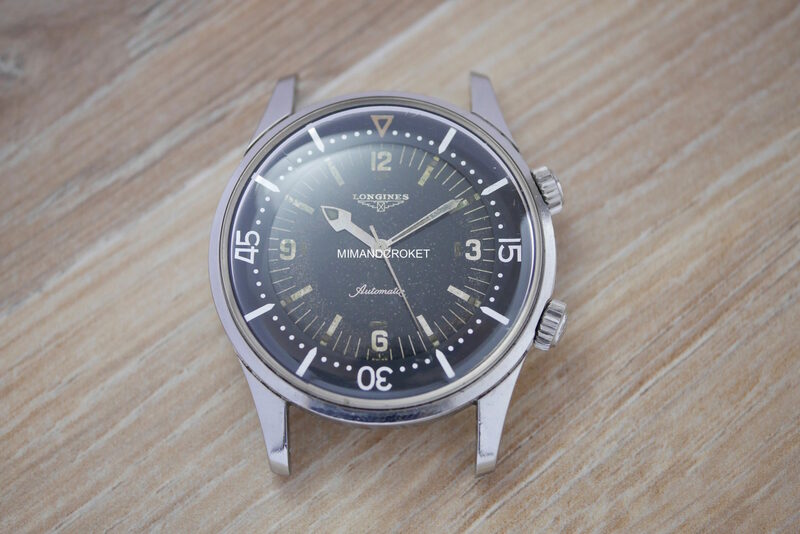 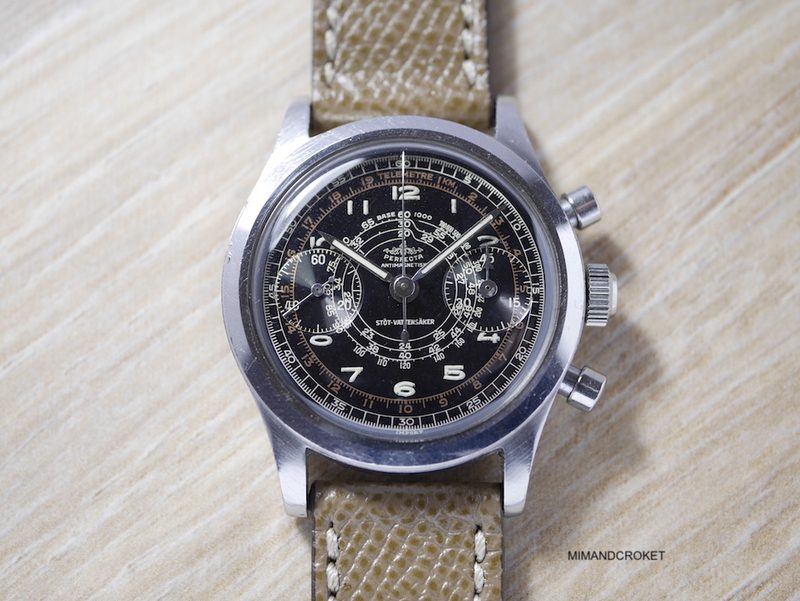 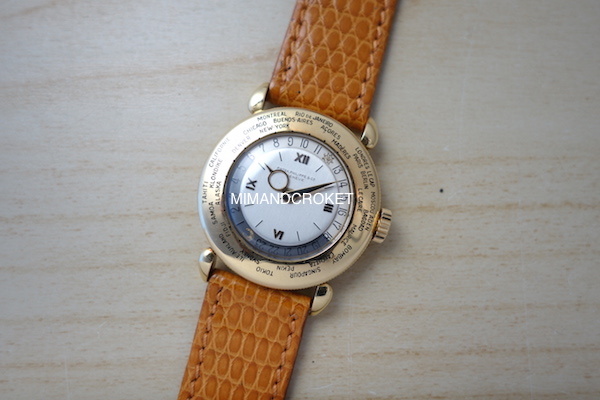 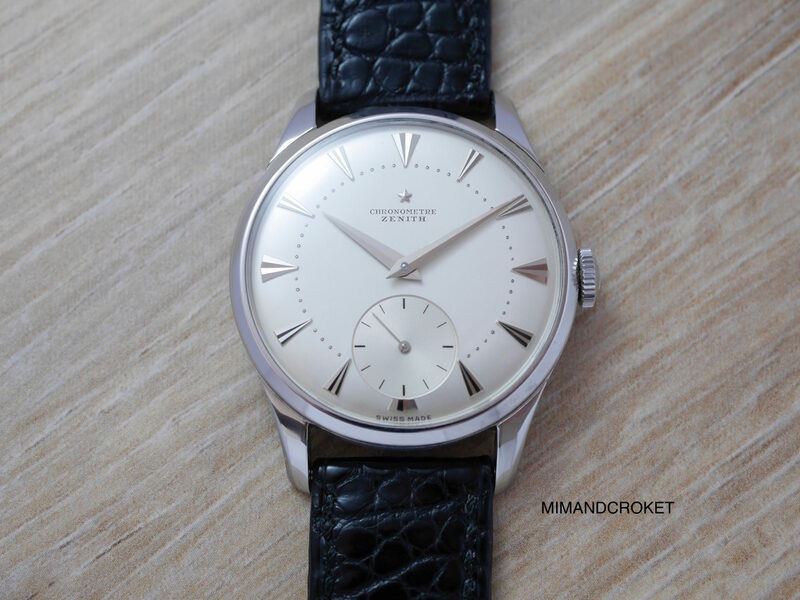 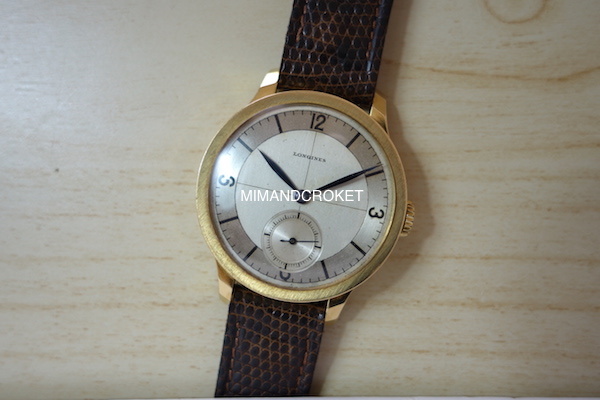 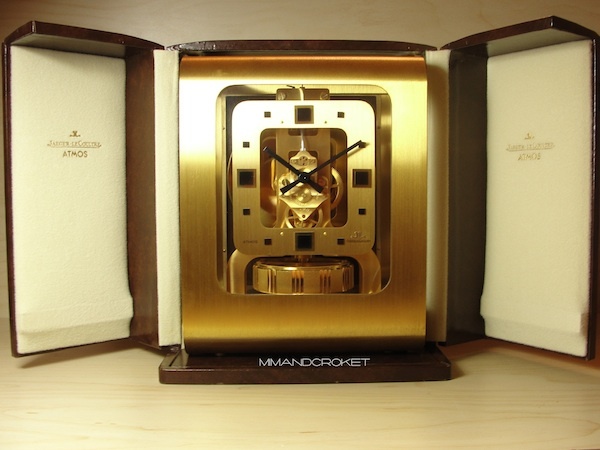 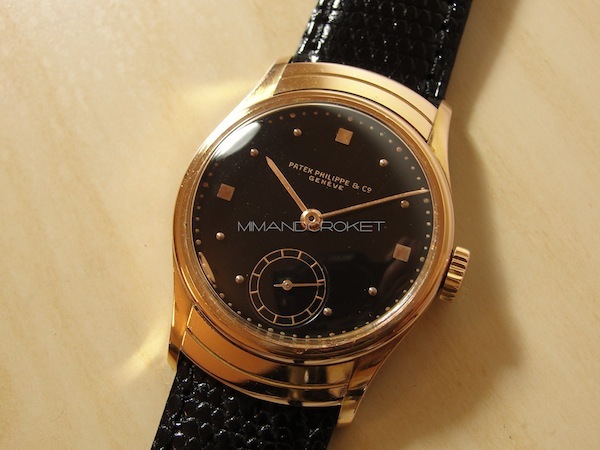 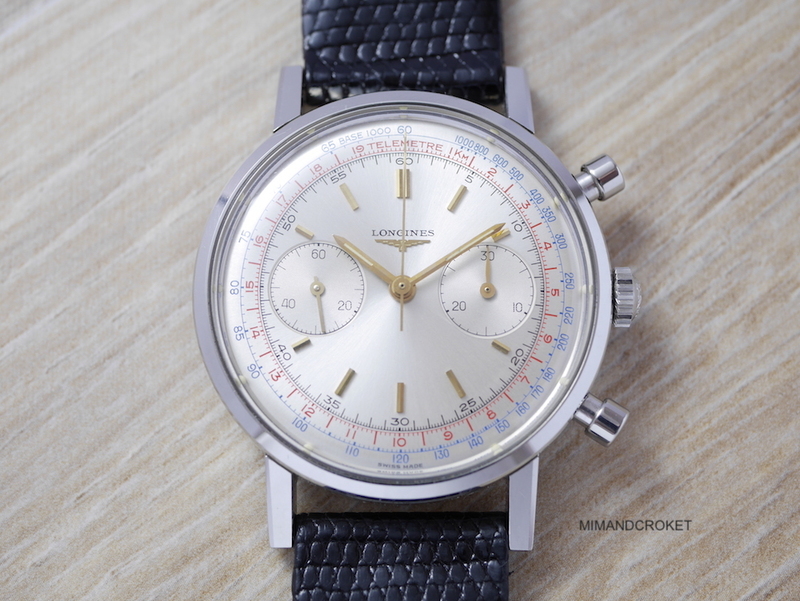 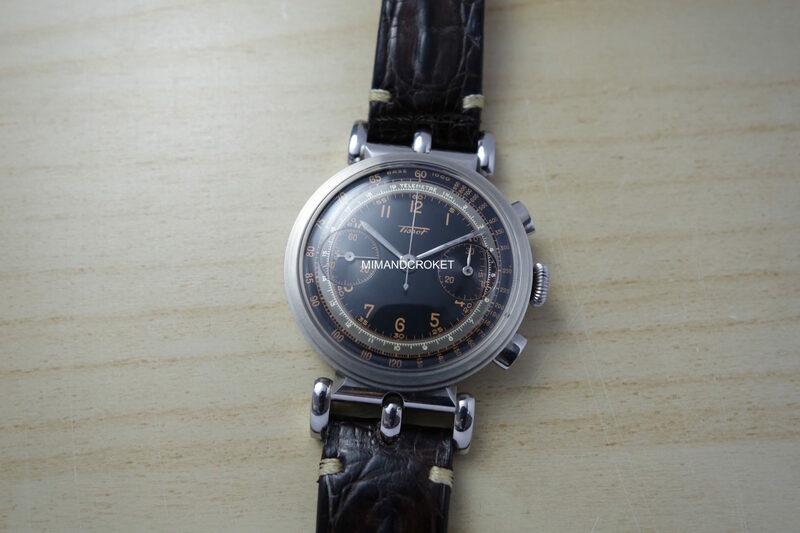 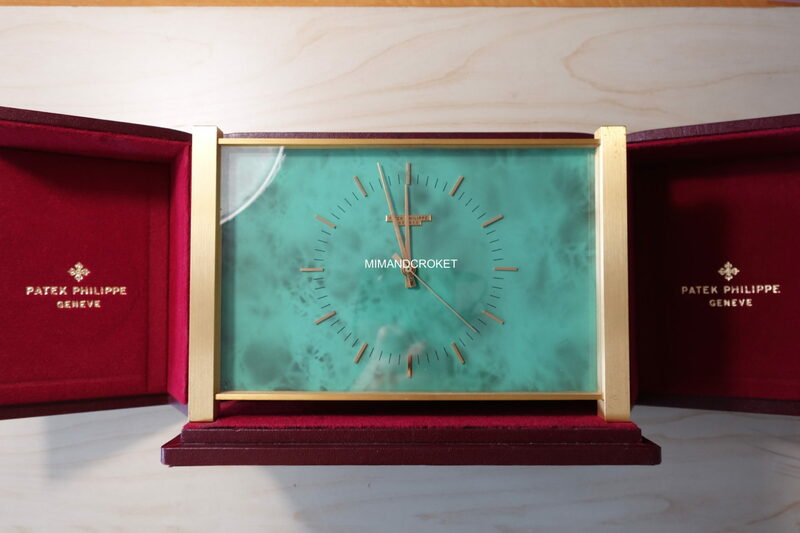 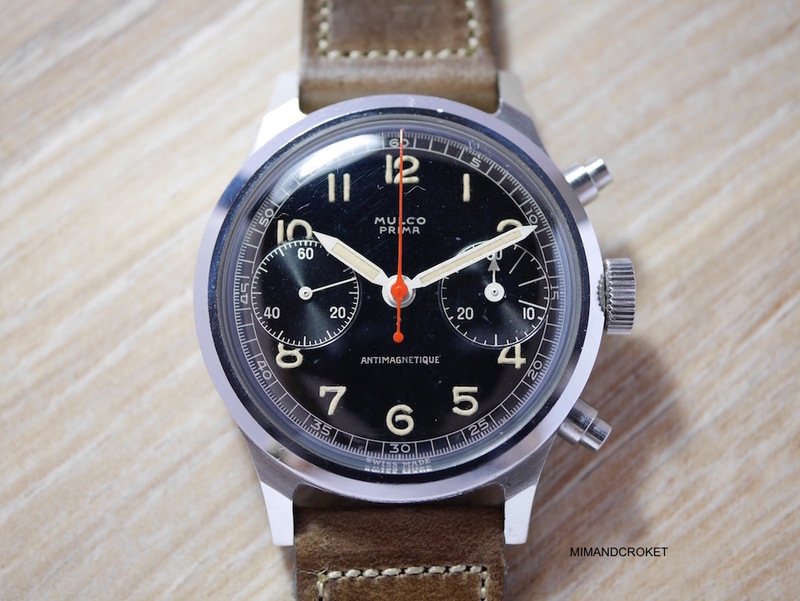 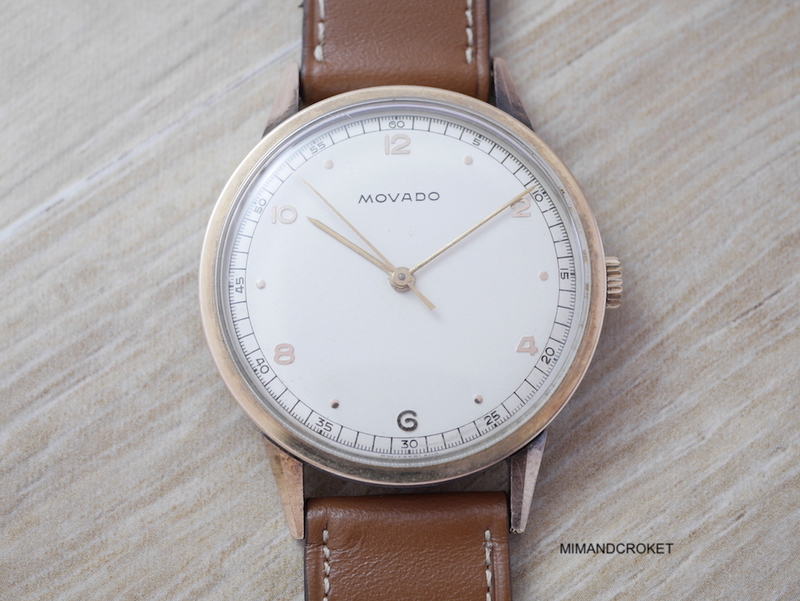 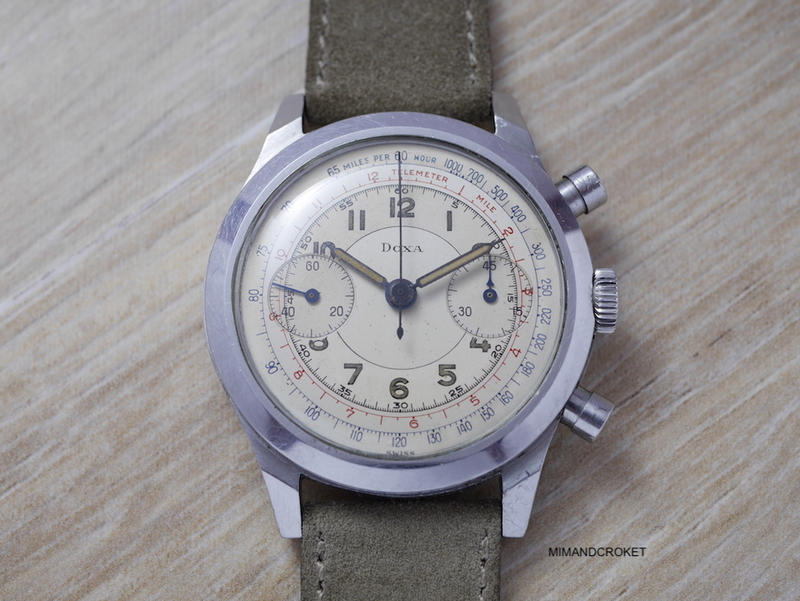 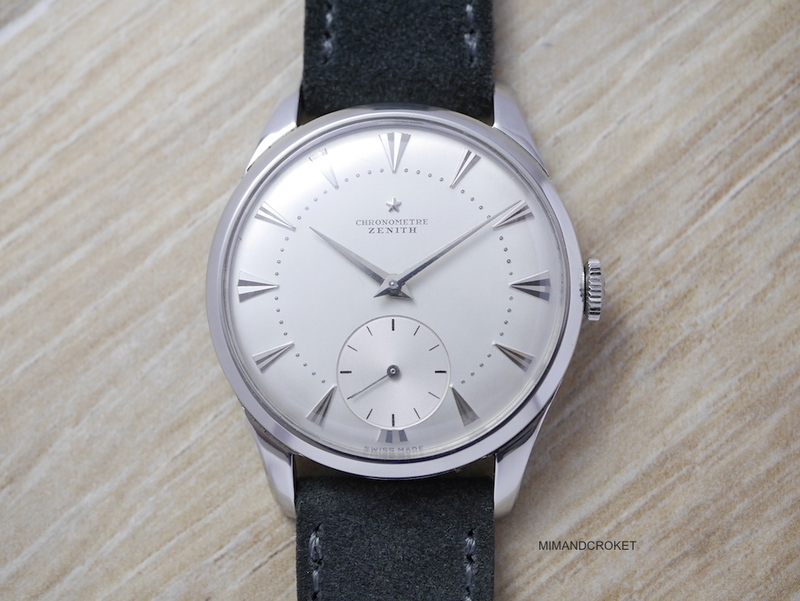 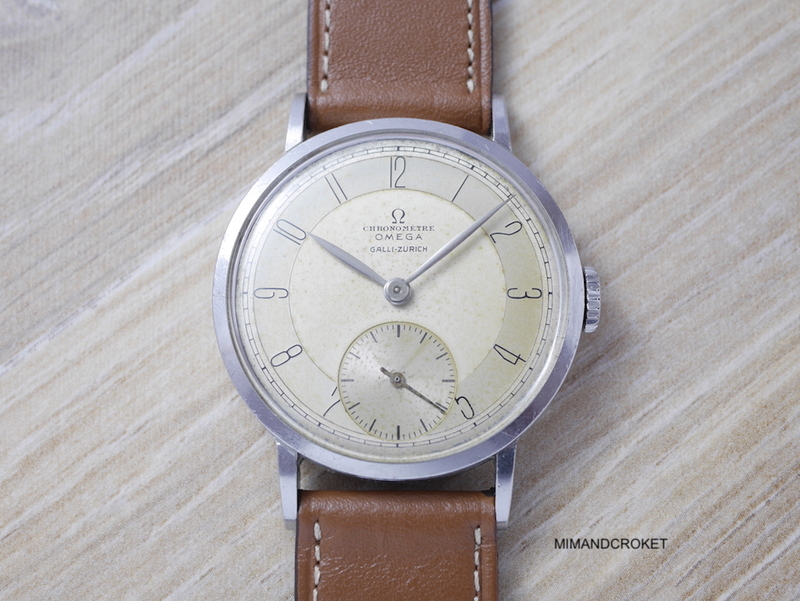 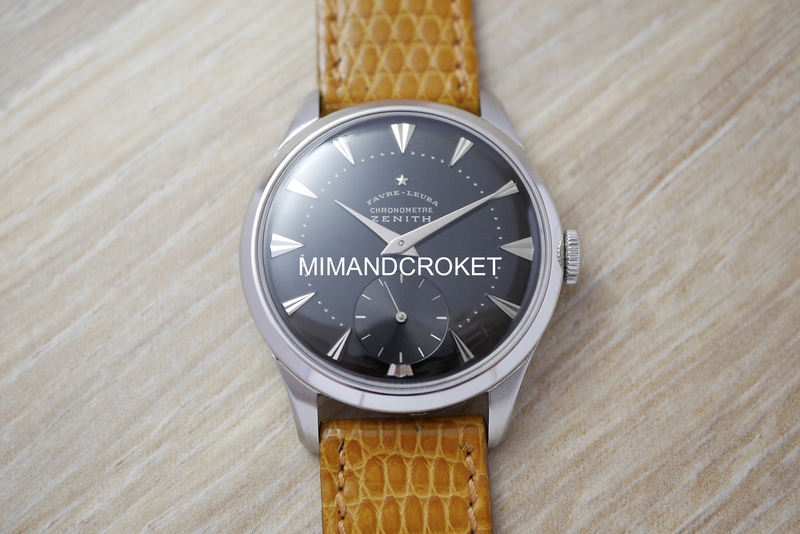 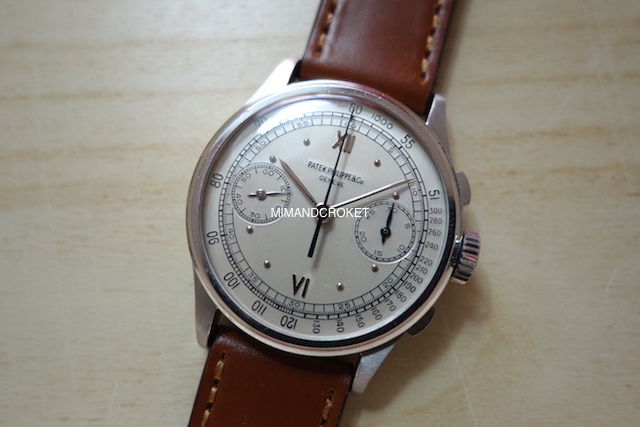 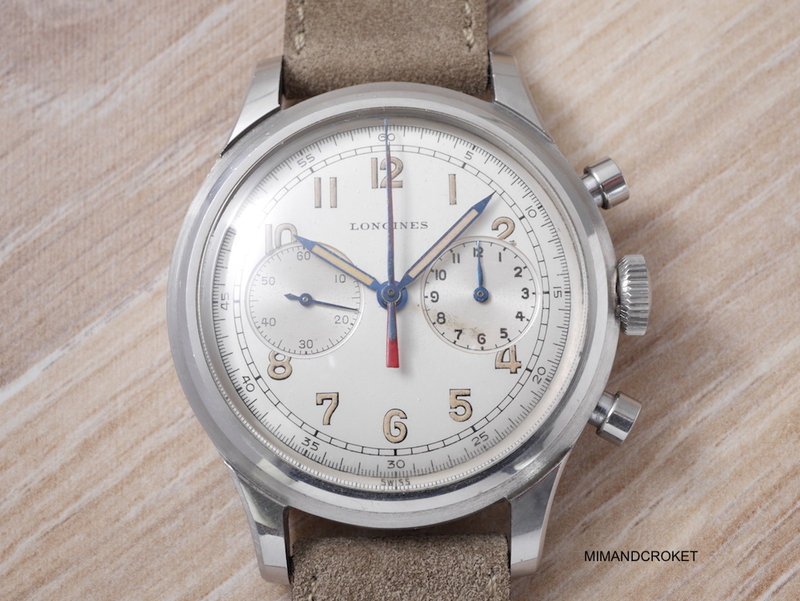 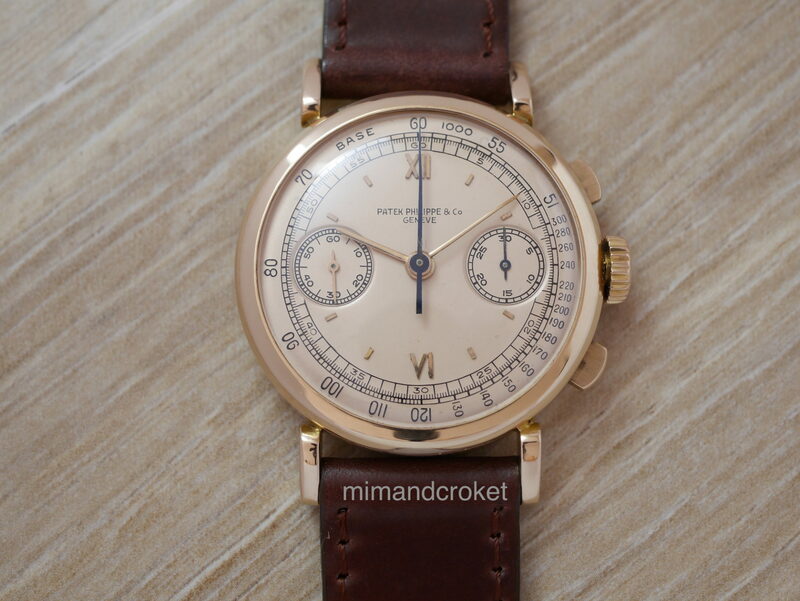 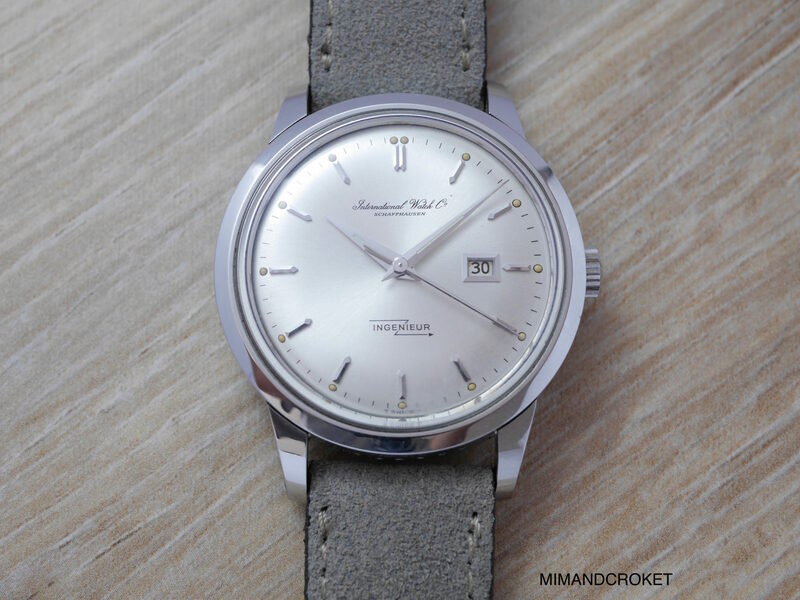 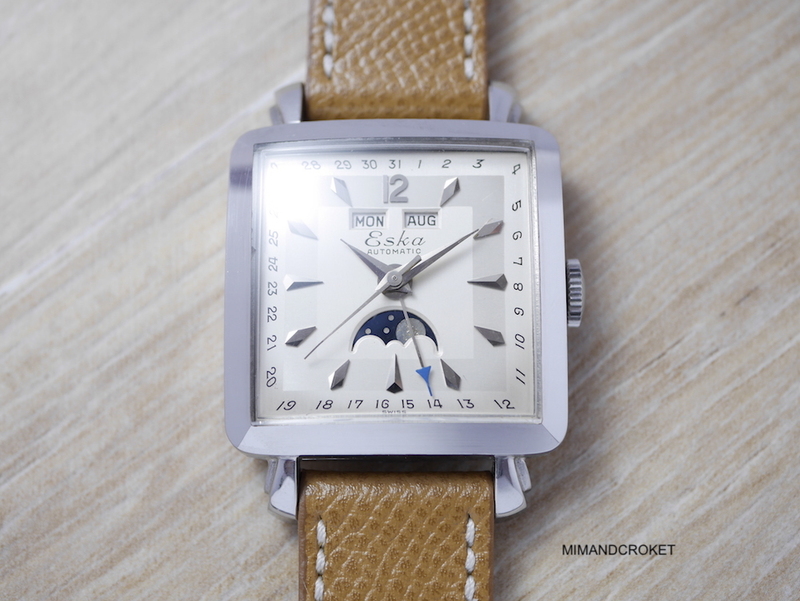 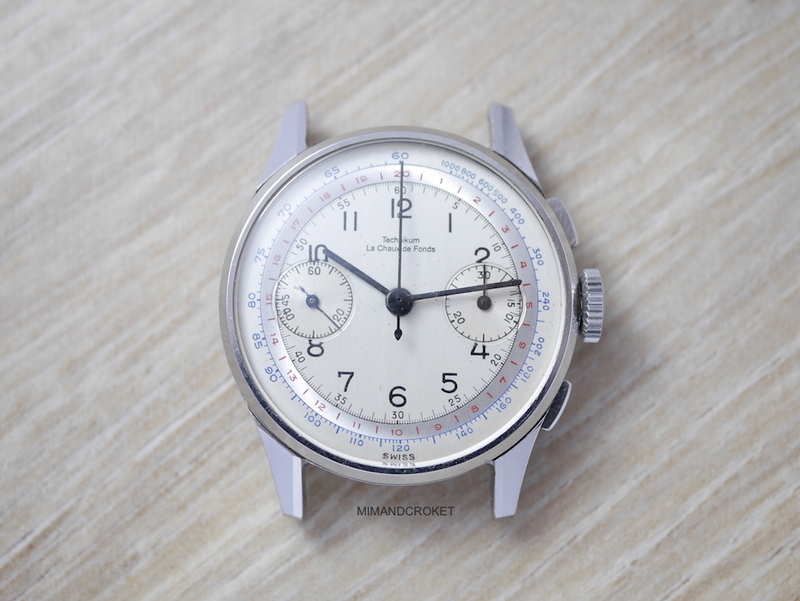 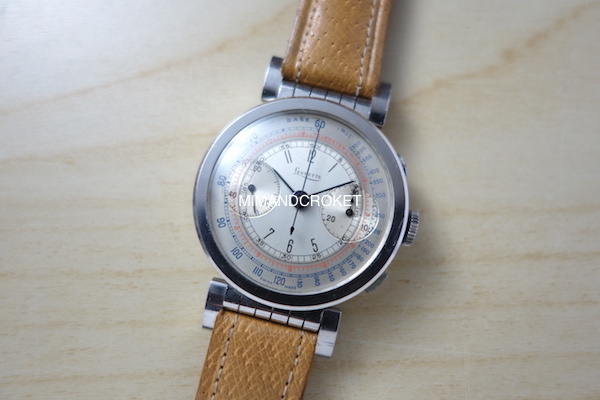 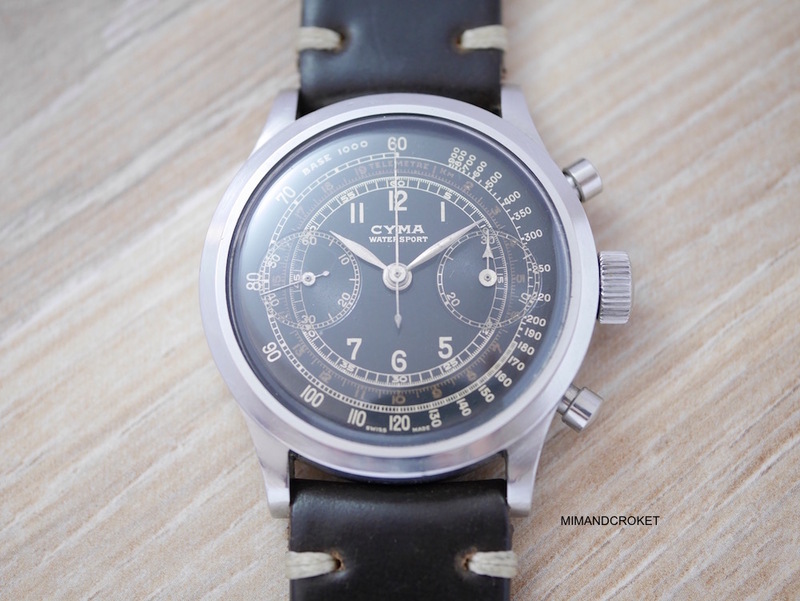 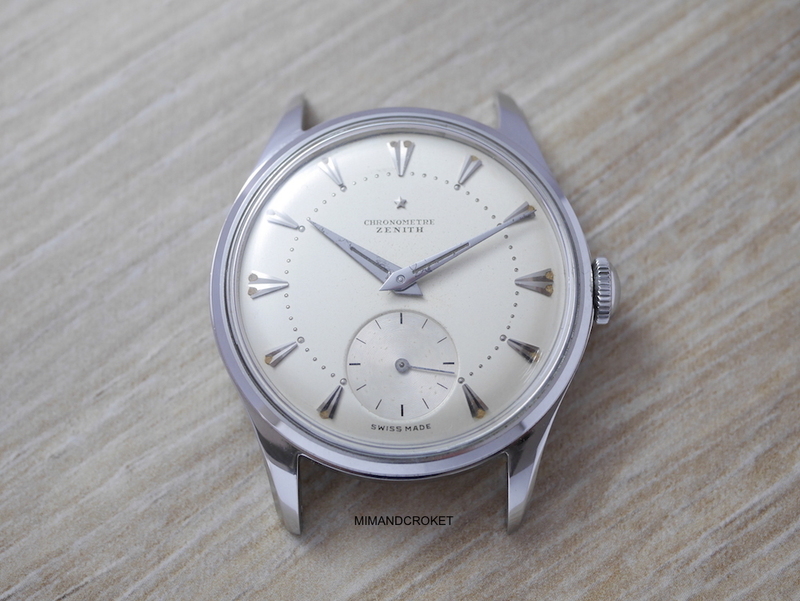 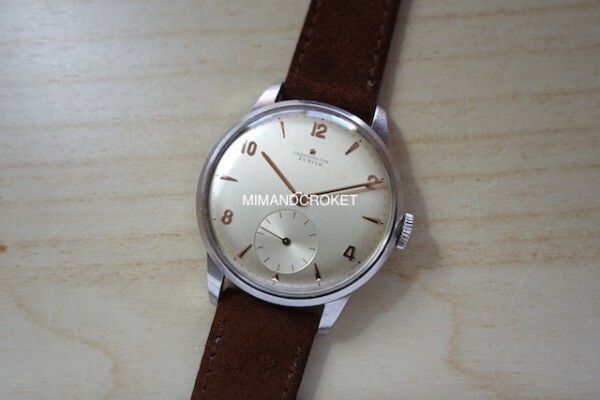 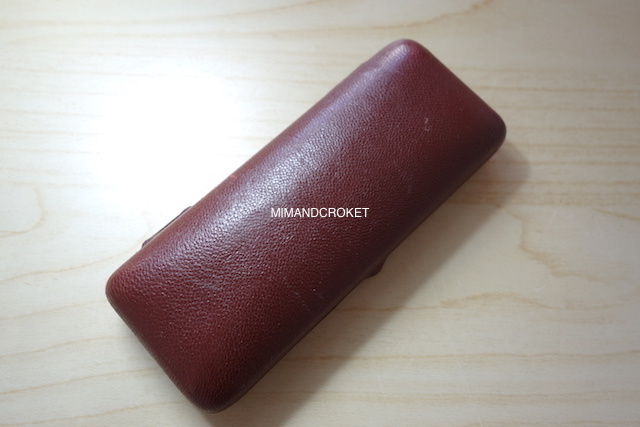 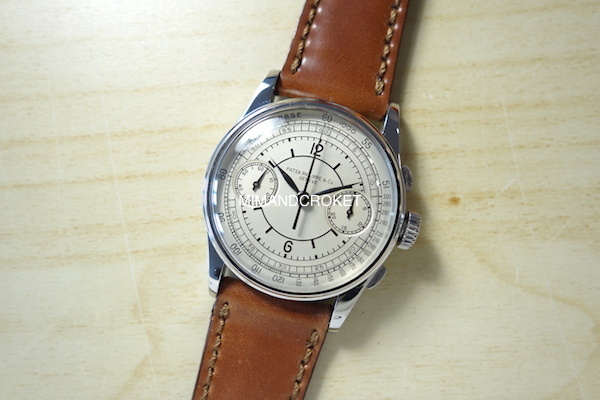 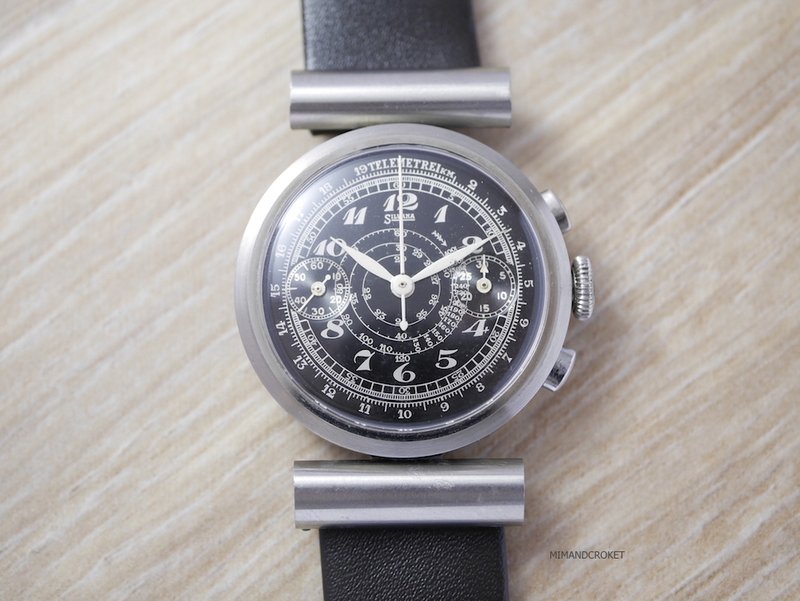 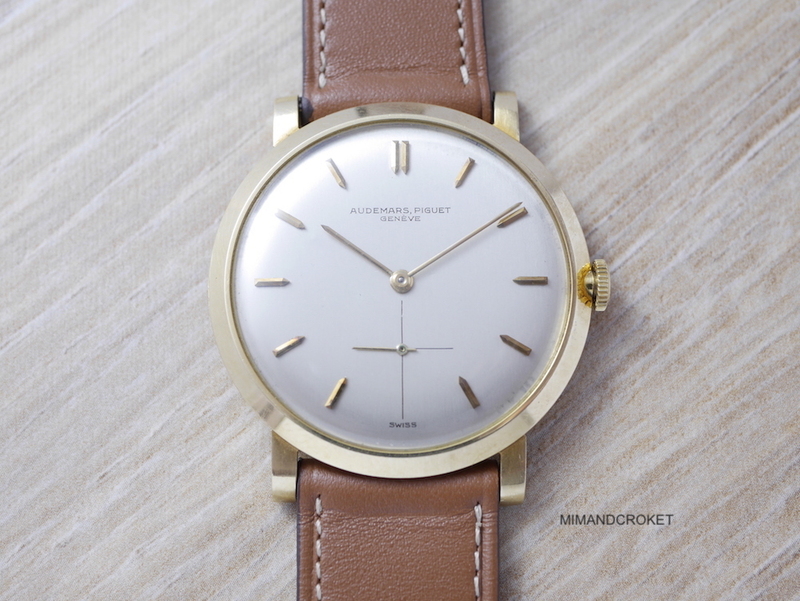 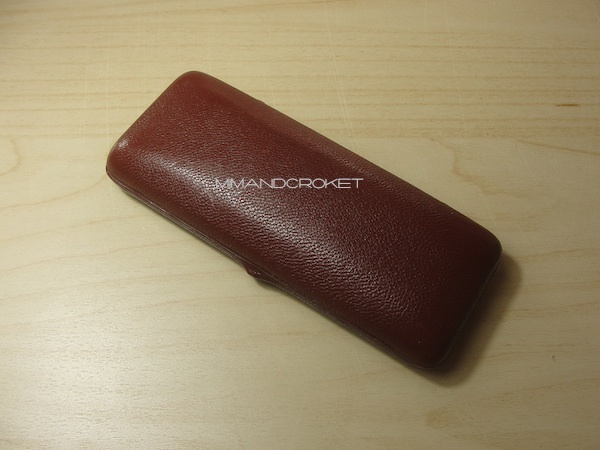 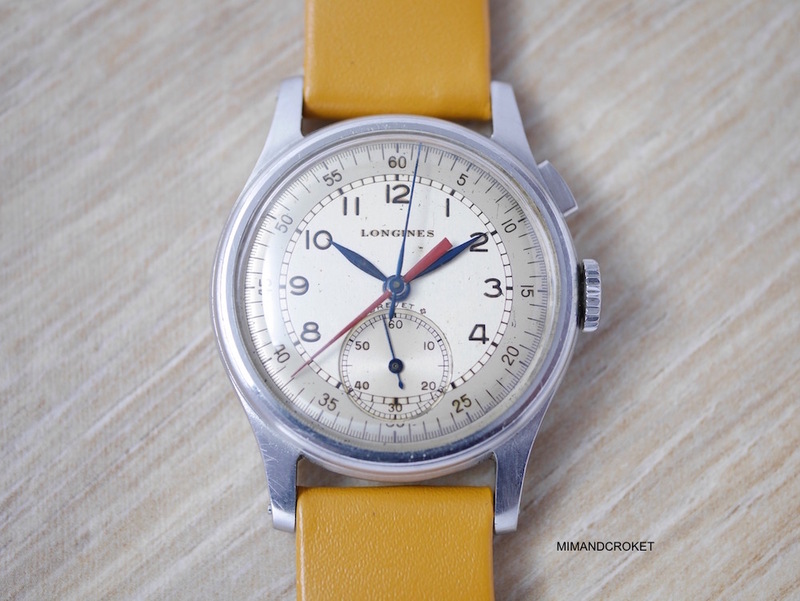 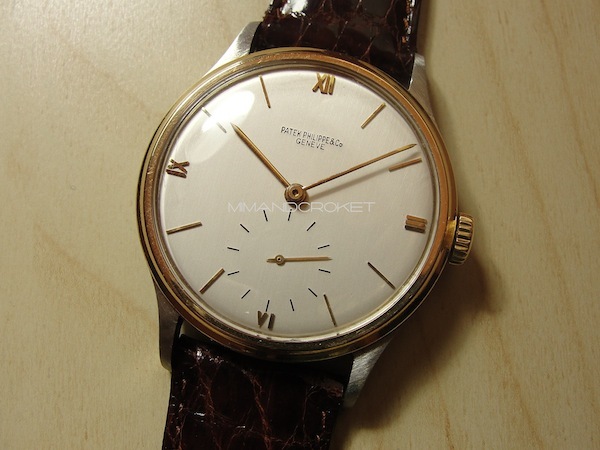 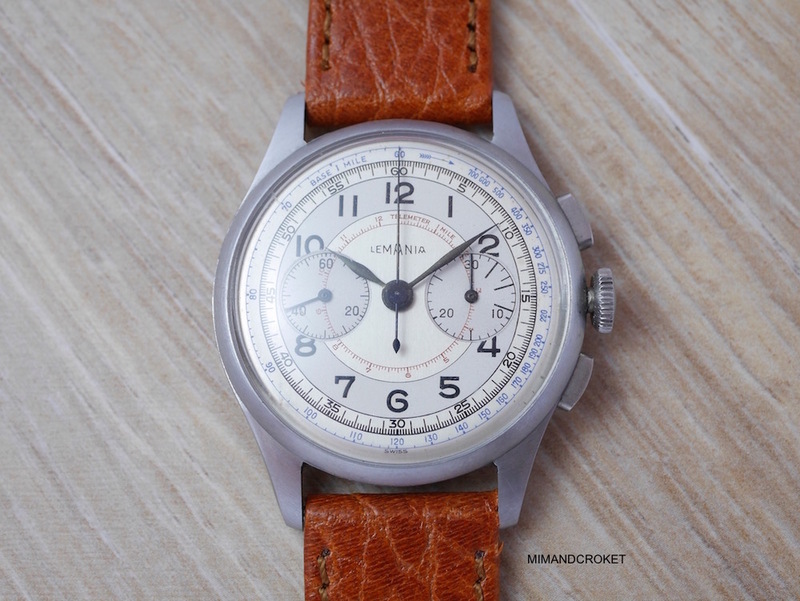 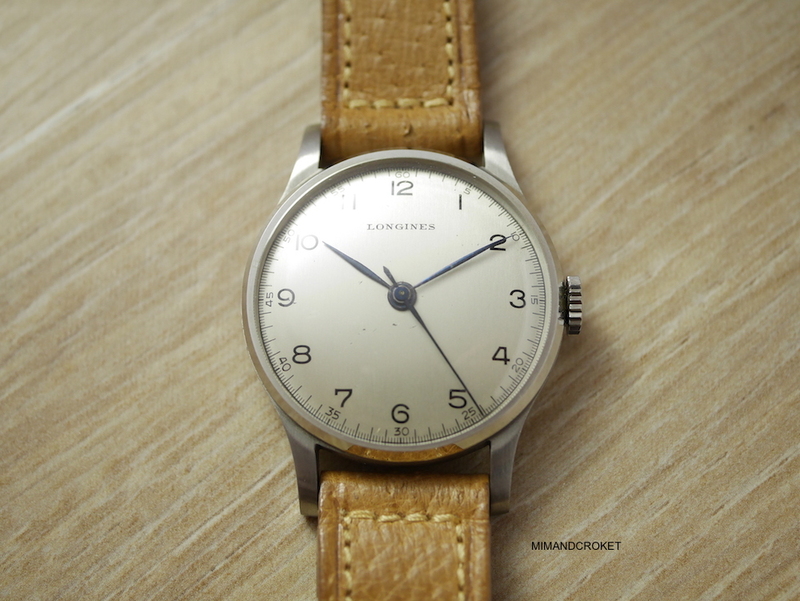 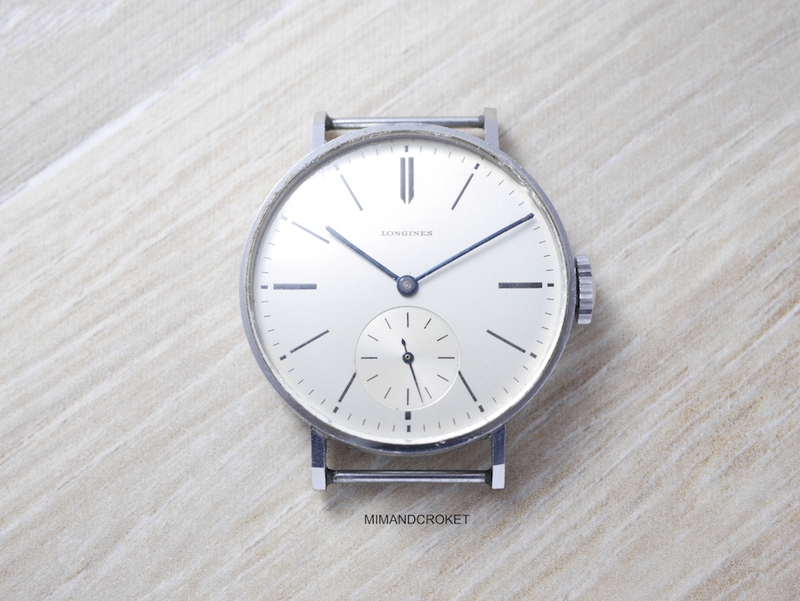 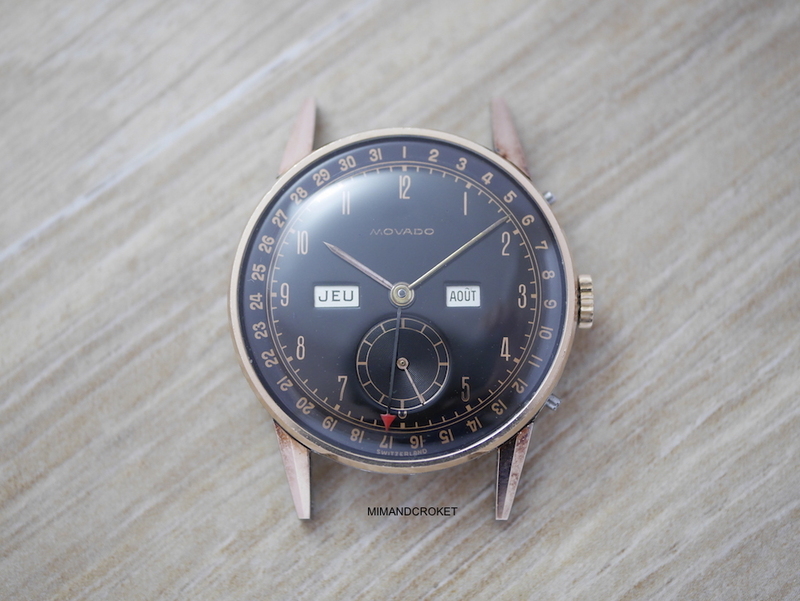 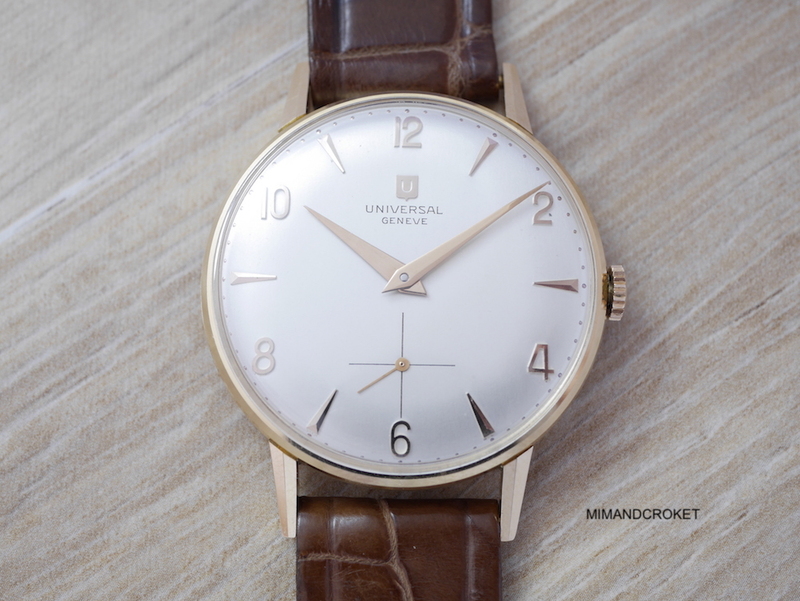 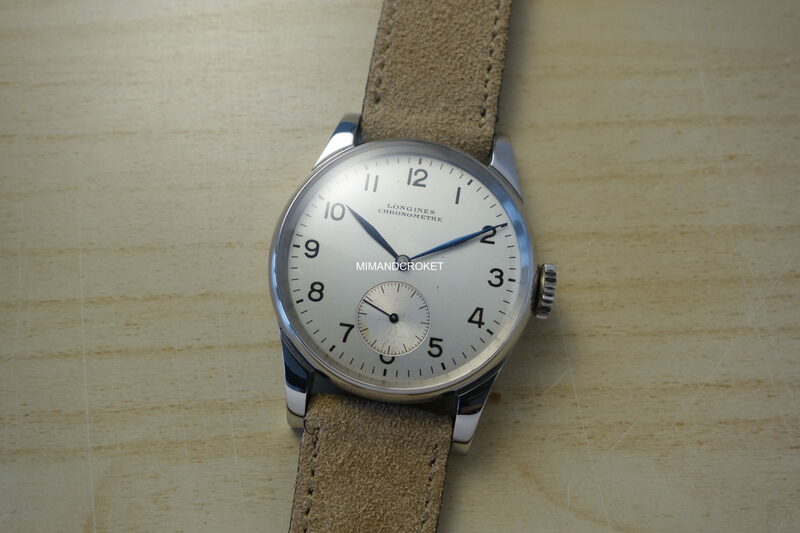 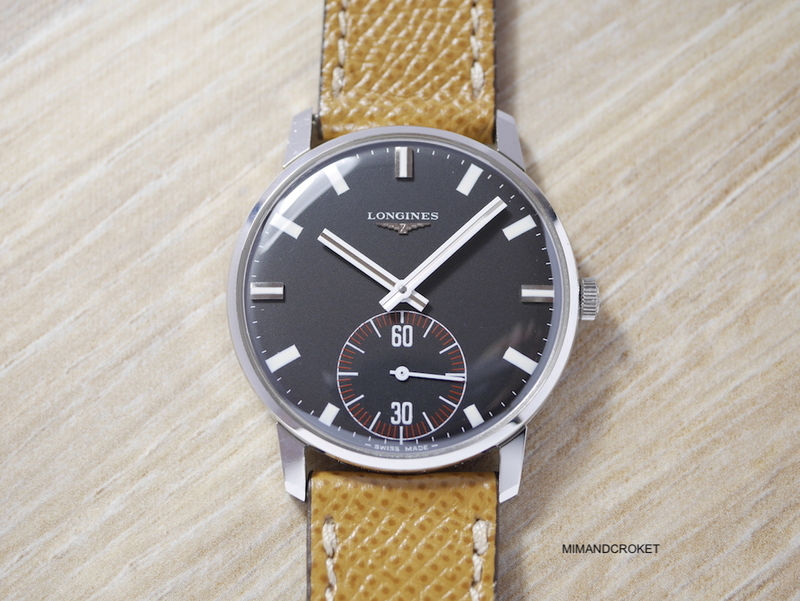 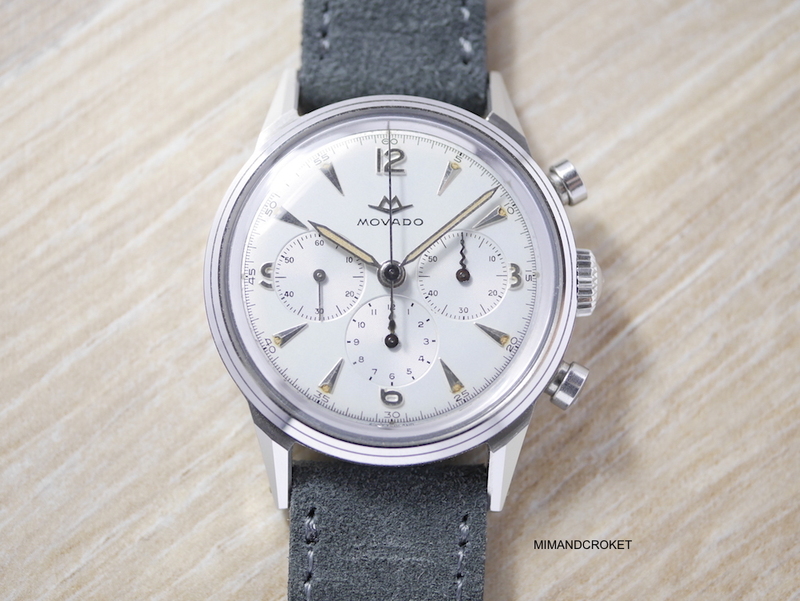 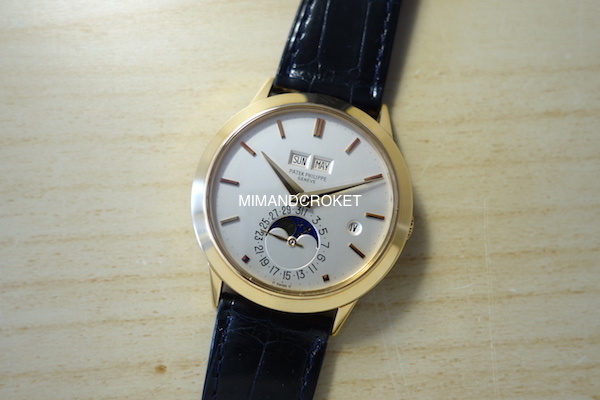 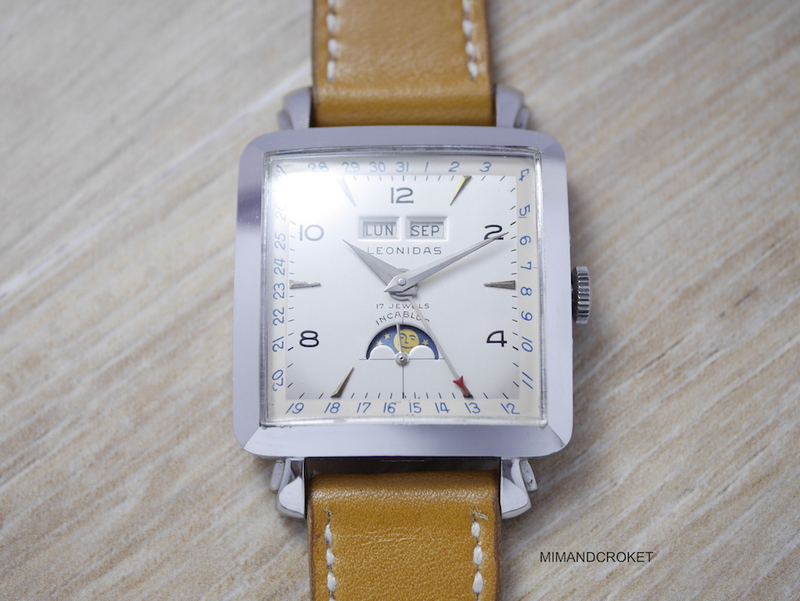 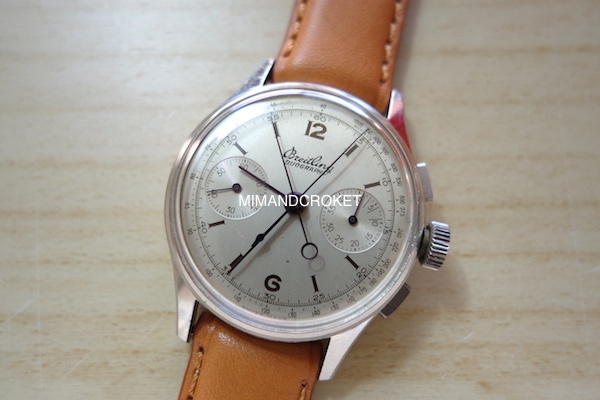 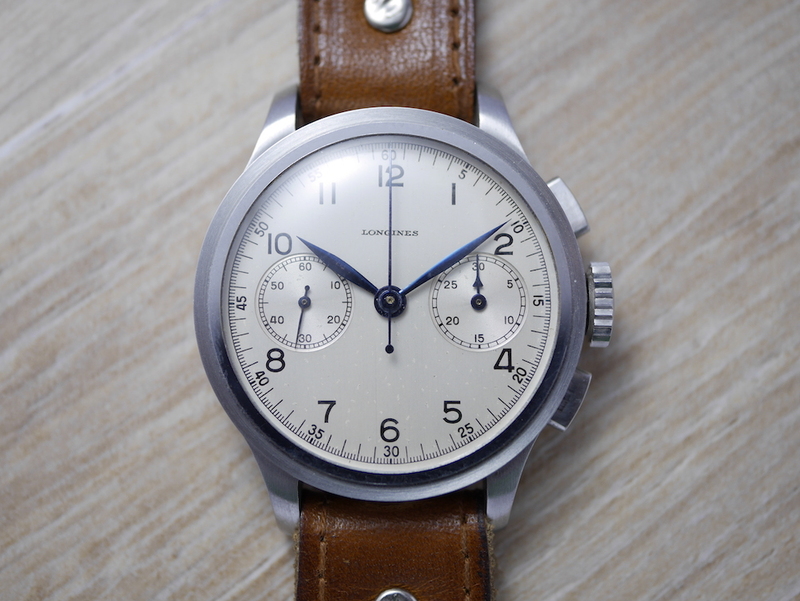 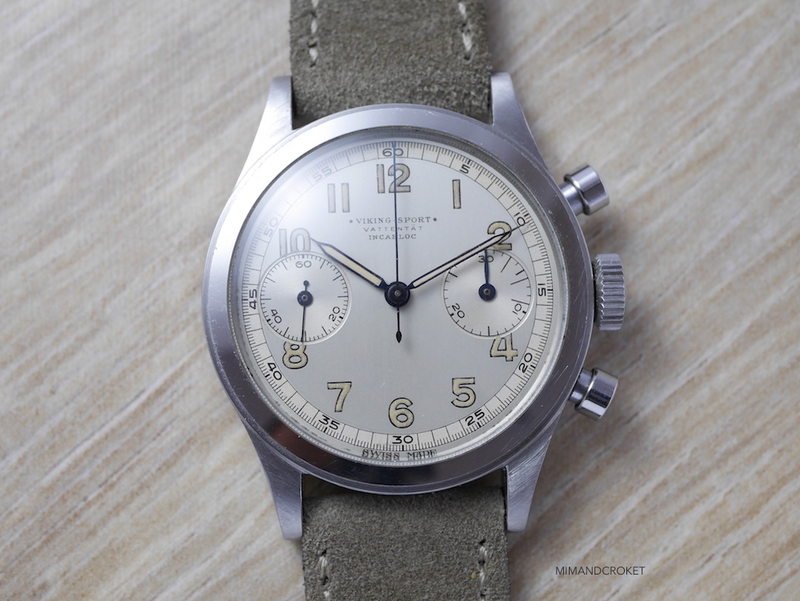 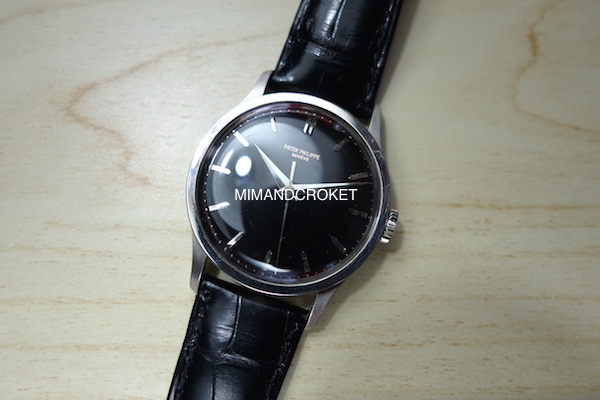 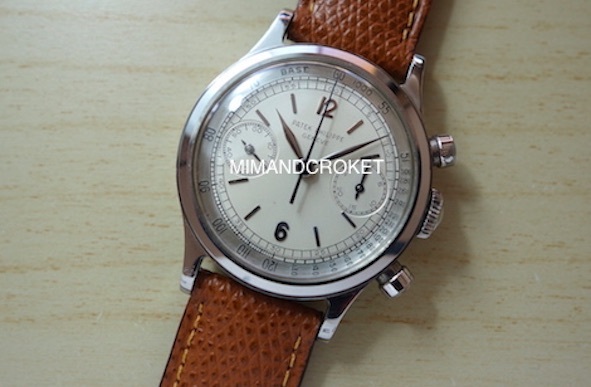 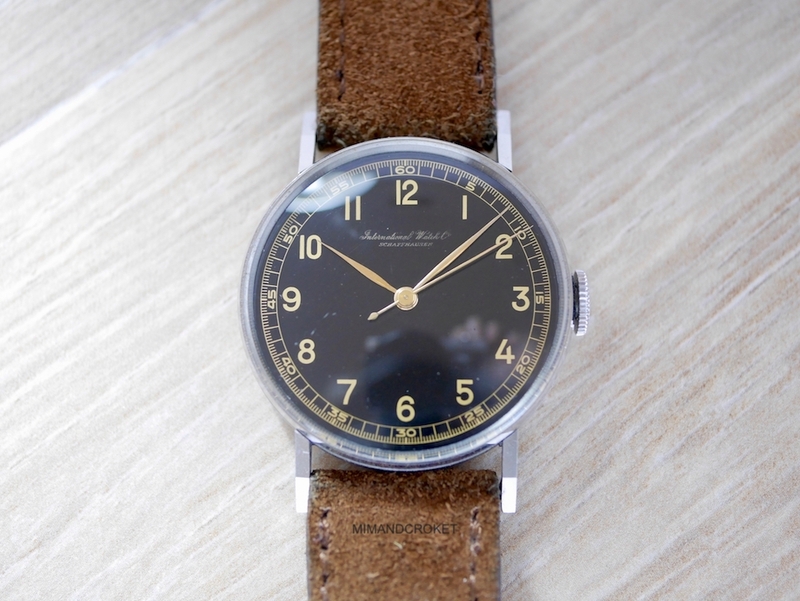 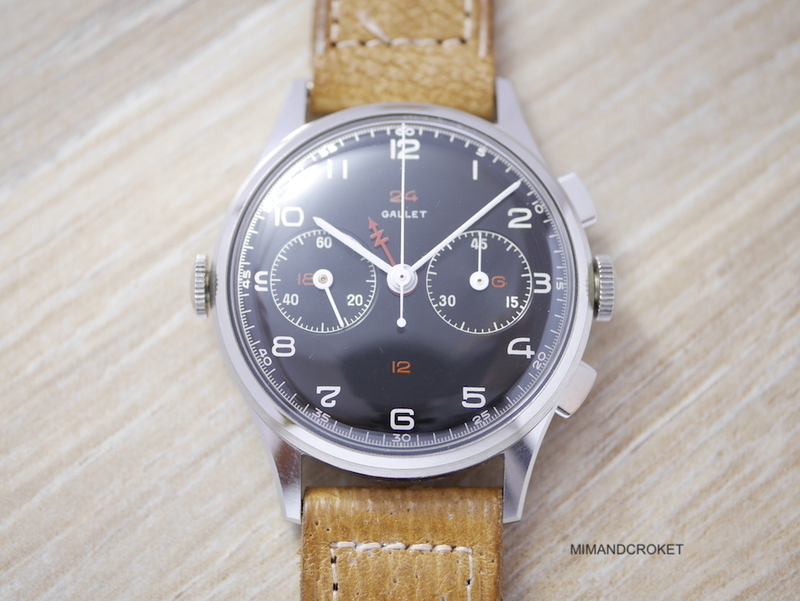 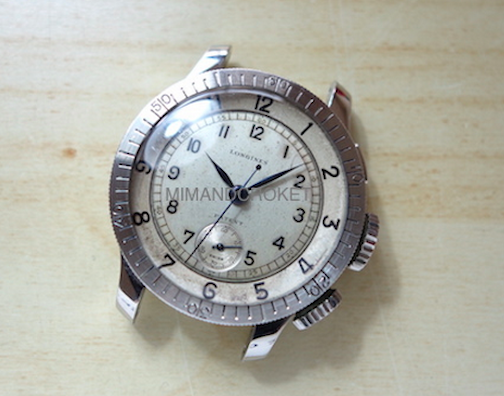 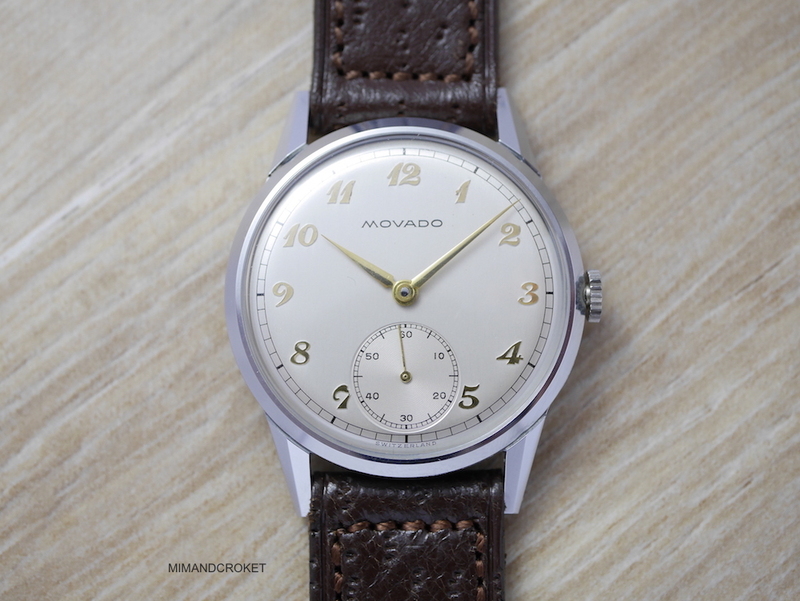 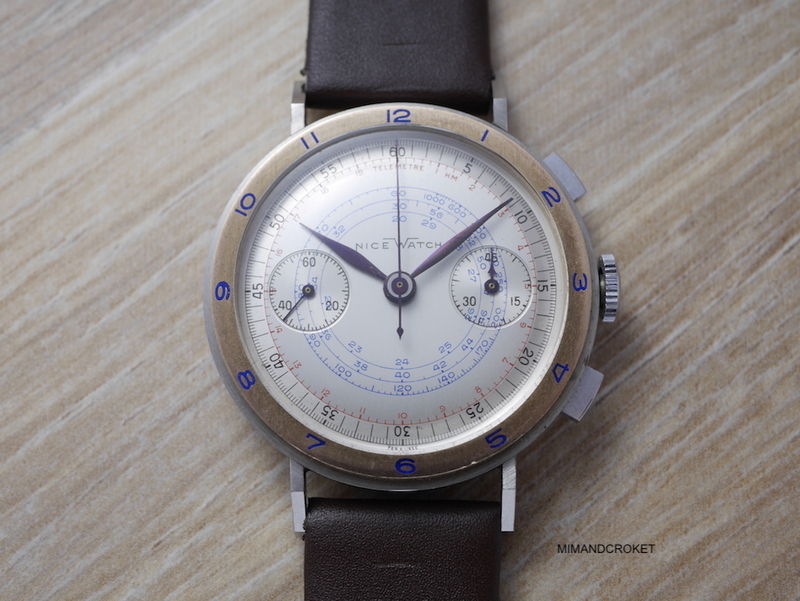 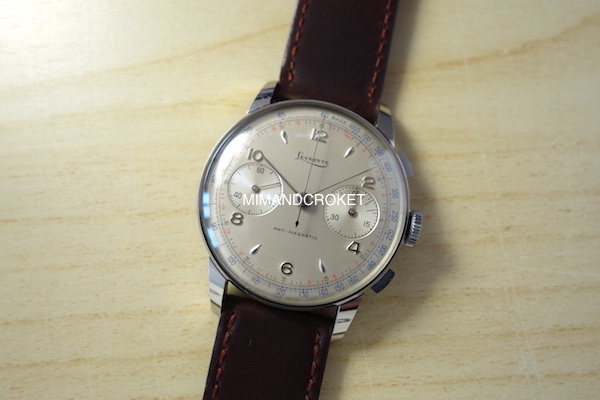 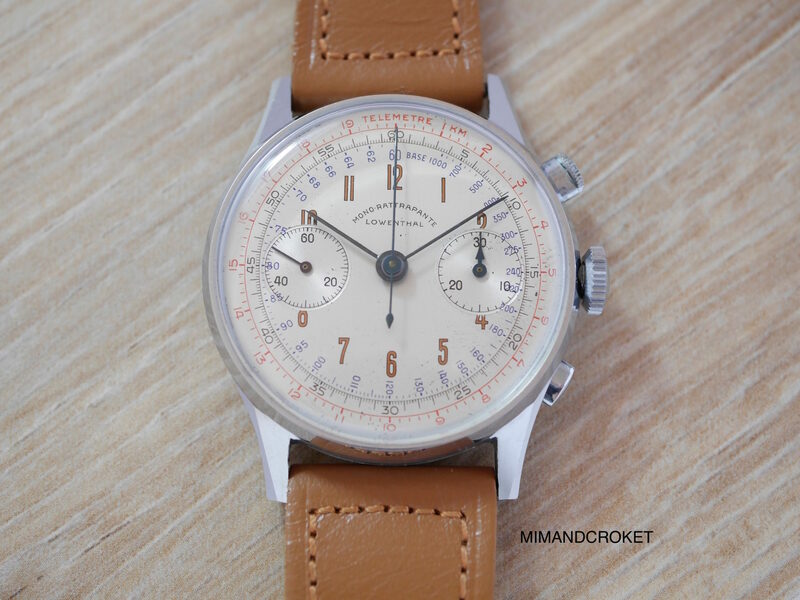 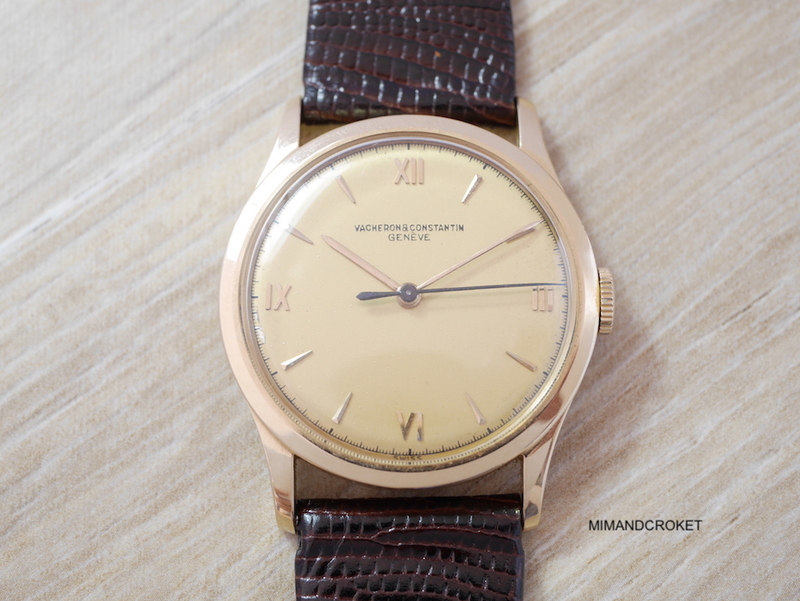 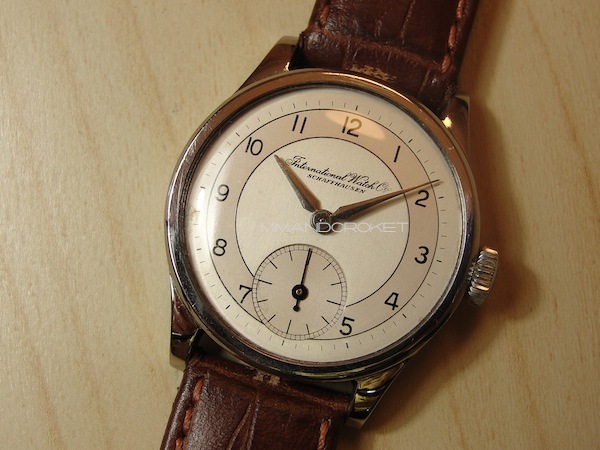 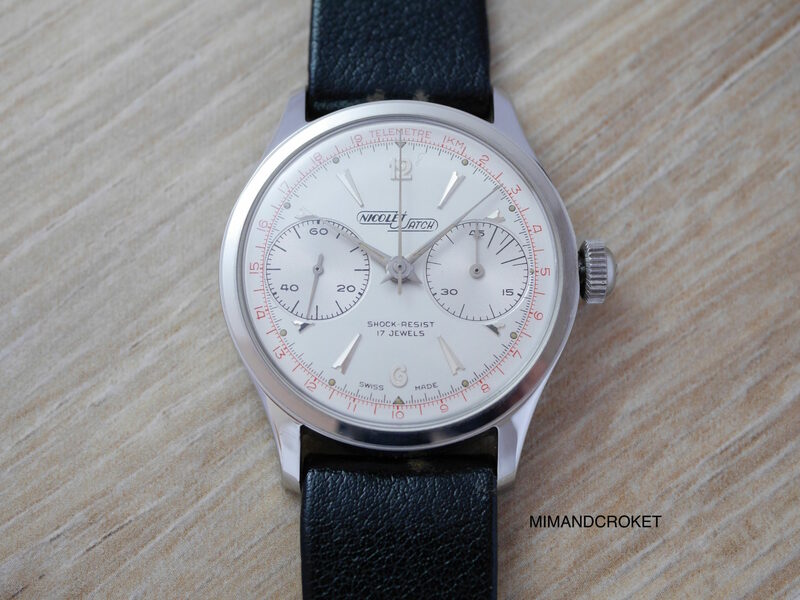 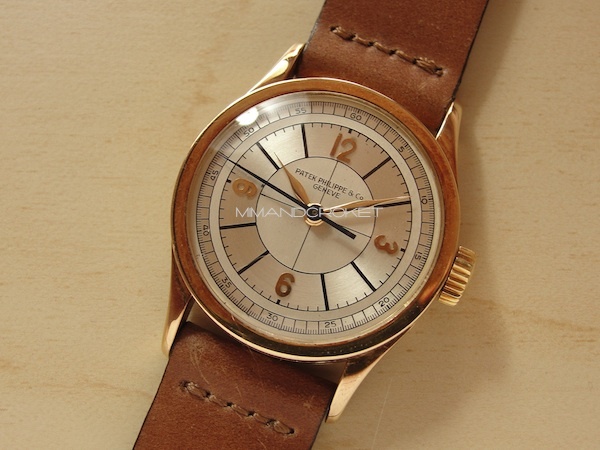 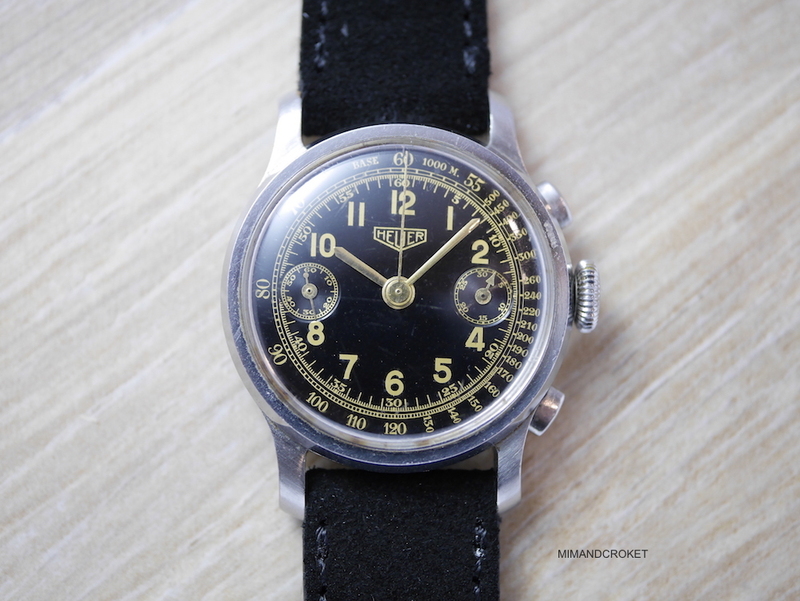 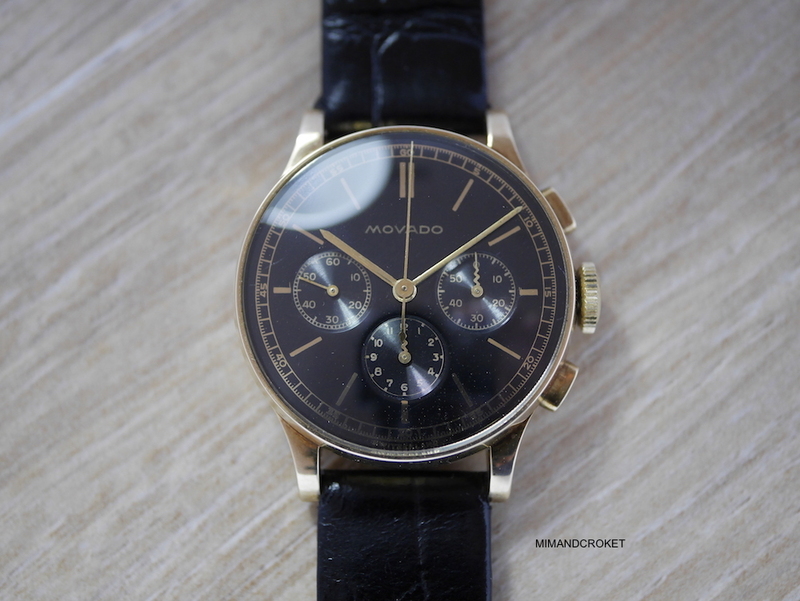 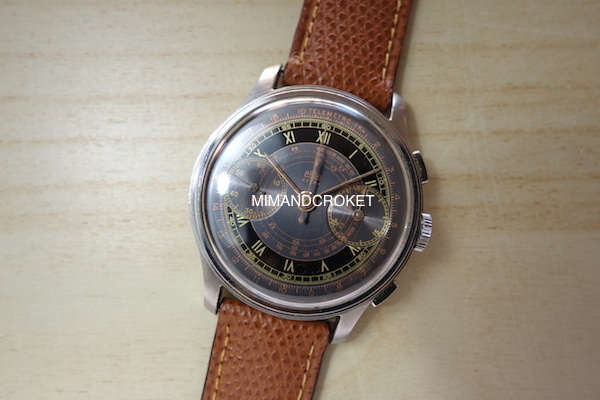 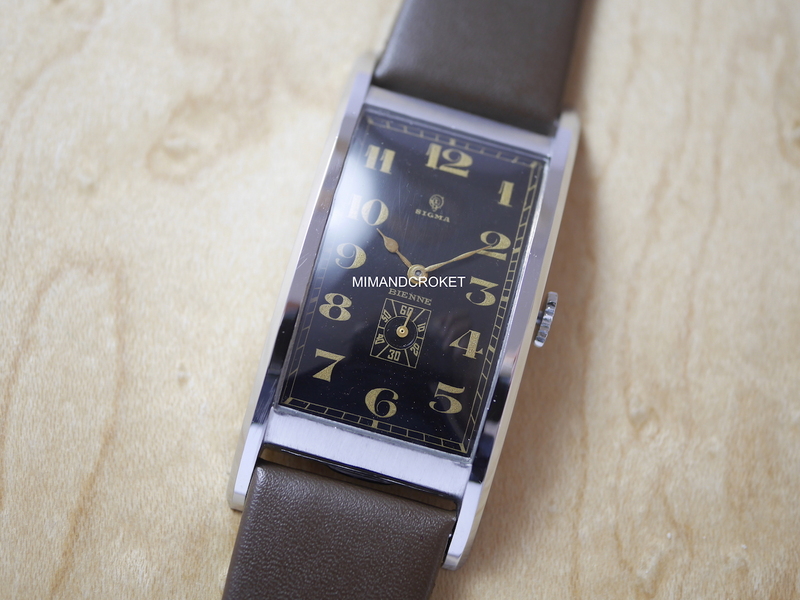 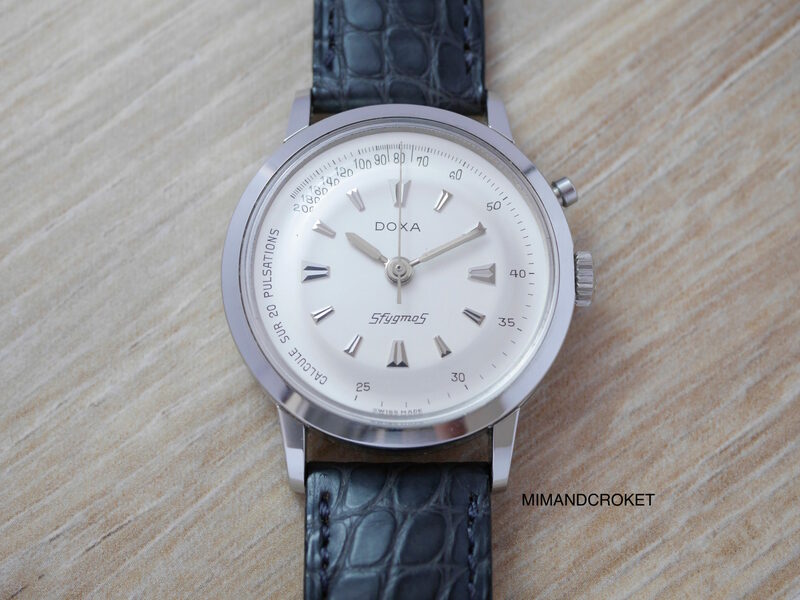 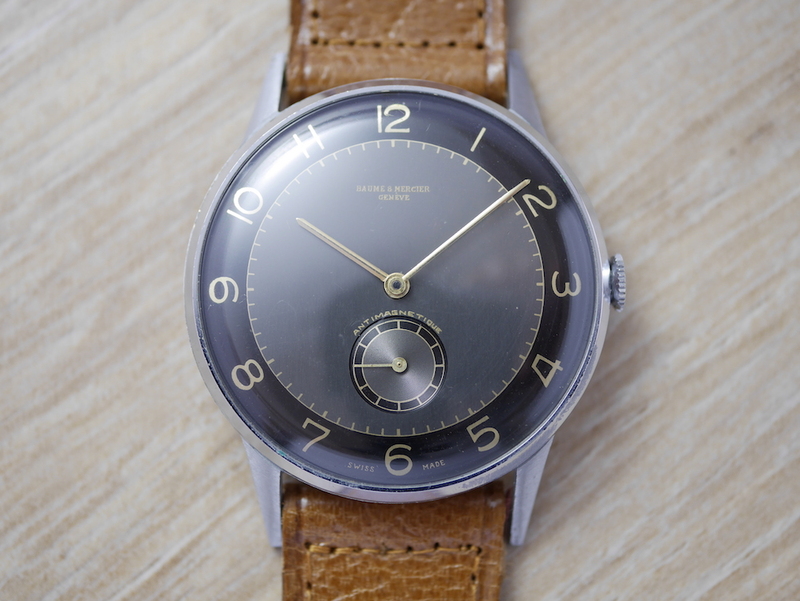 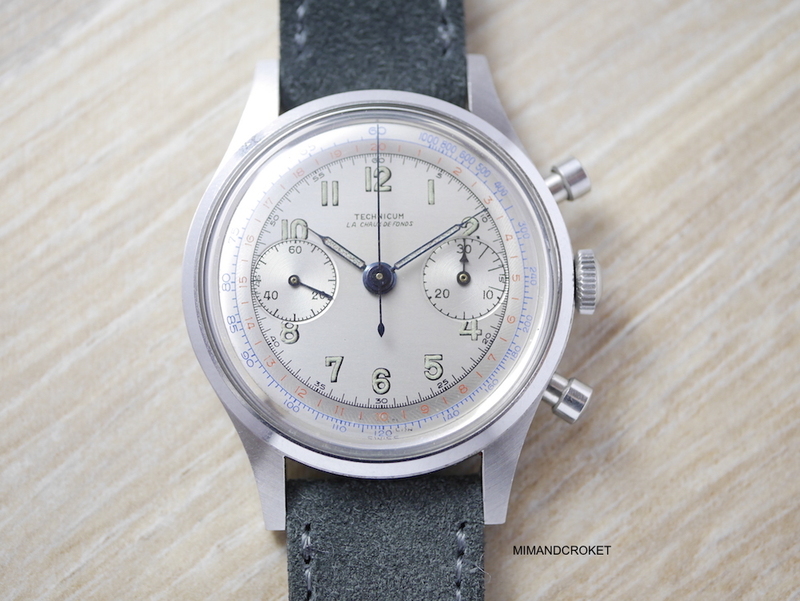 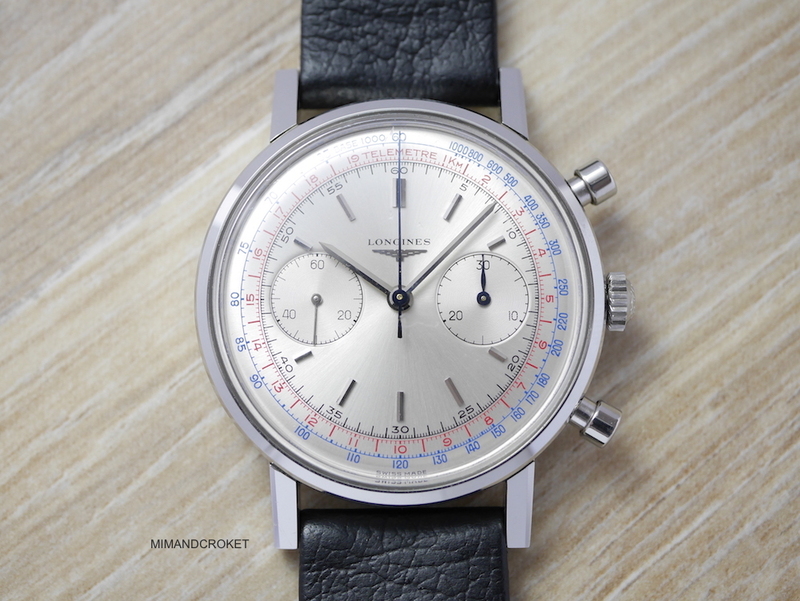 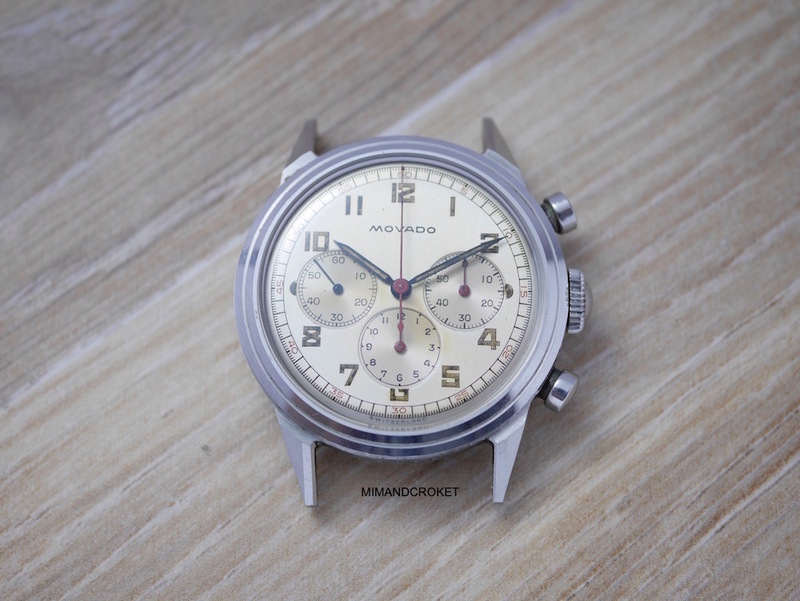 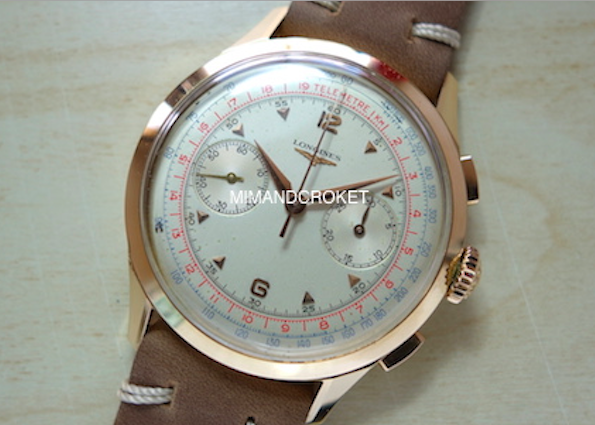 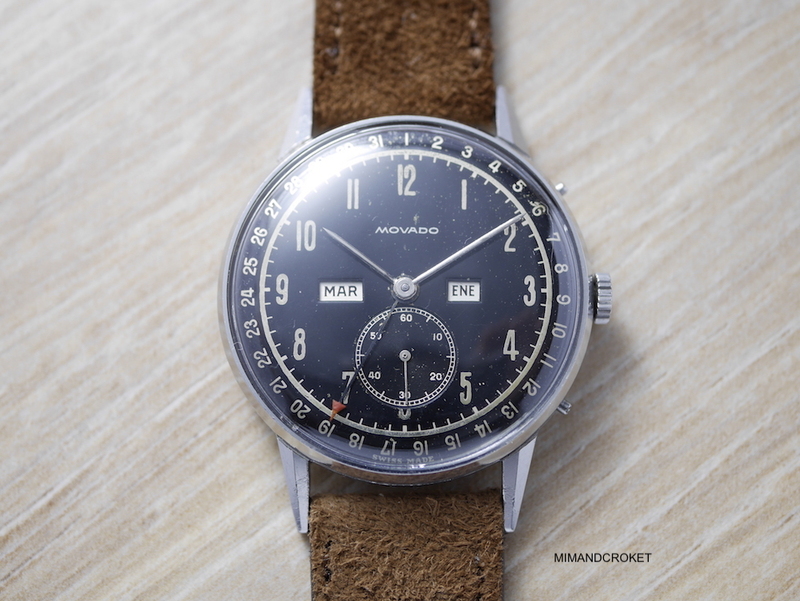 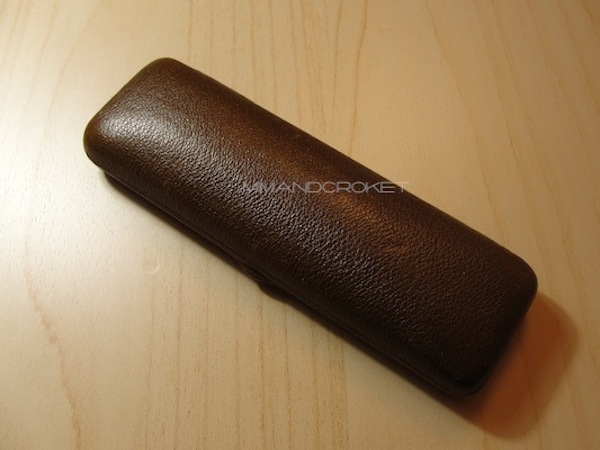 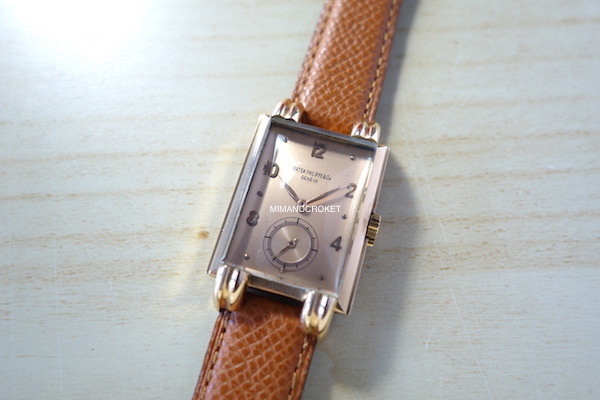 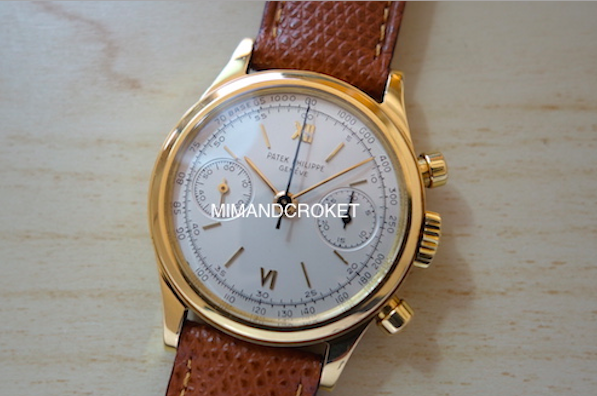 Based in Barcelona and with more than a decade of background, Mimandcroket is a company specialized in the most desirable and rarest vintage watches from the 30’s till 60’s. 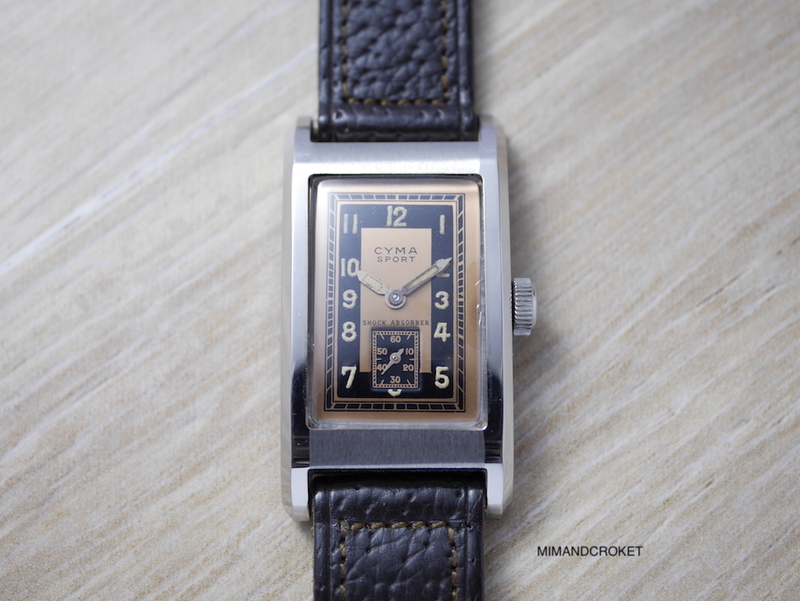 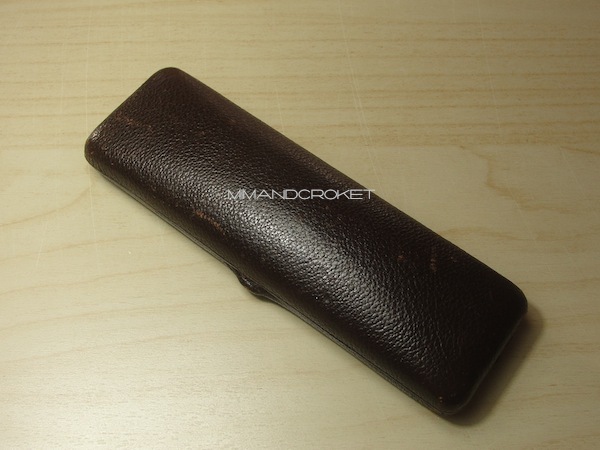 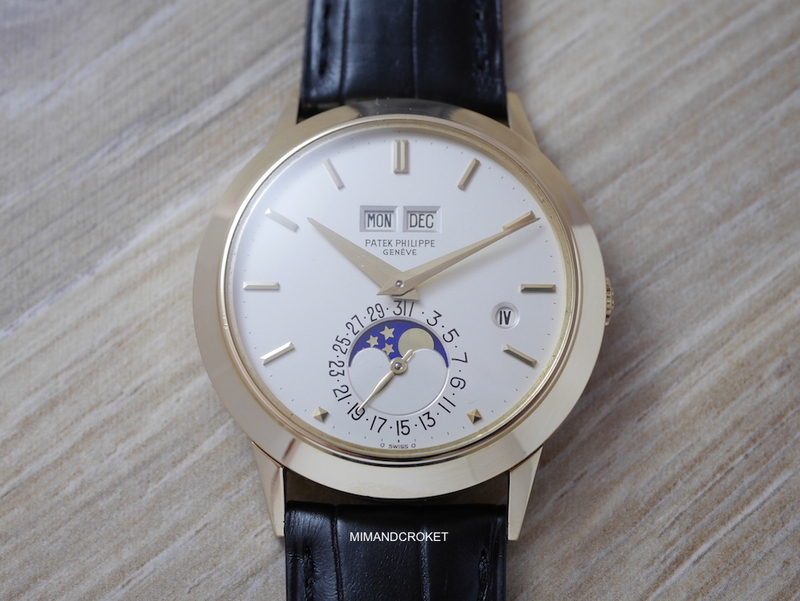 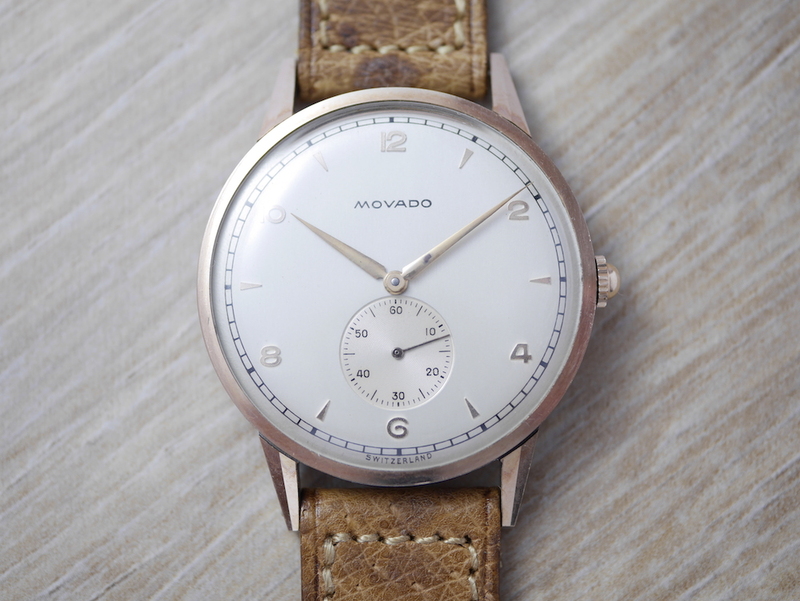 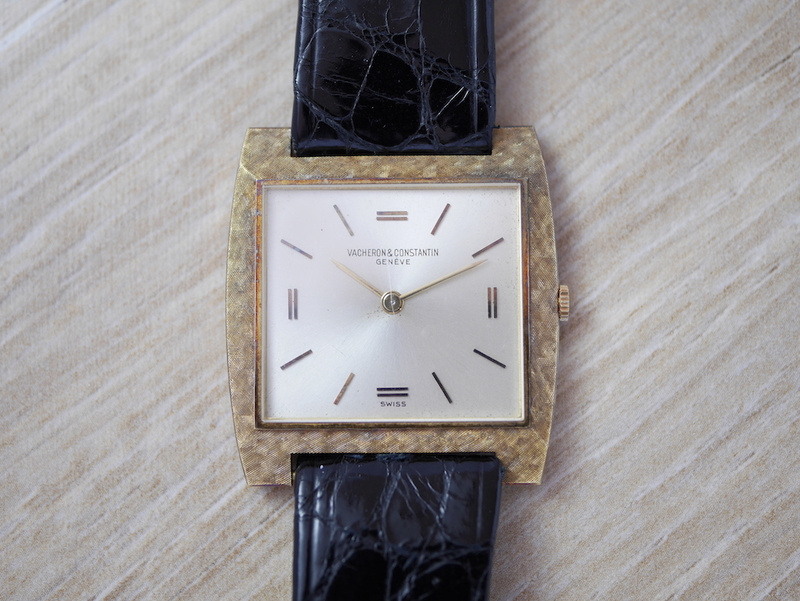 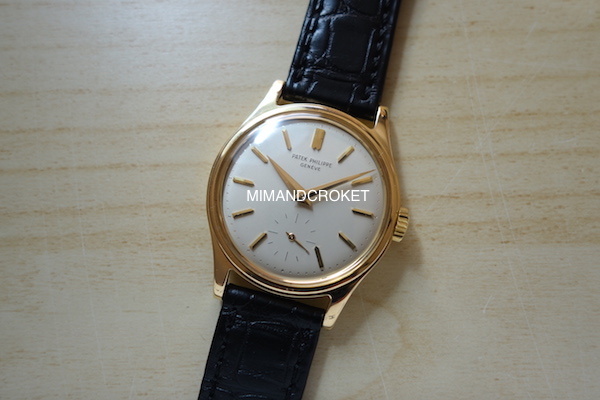 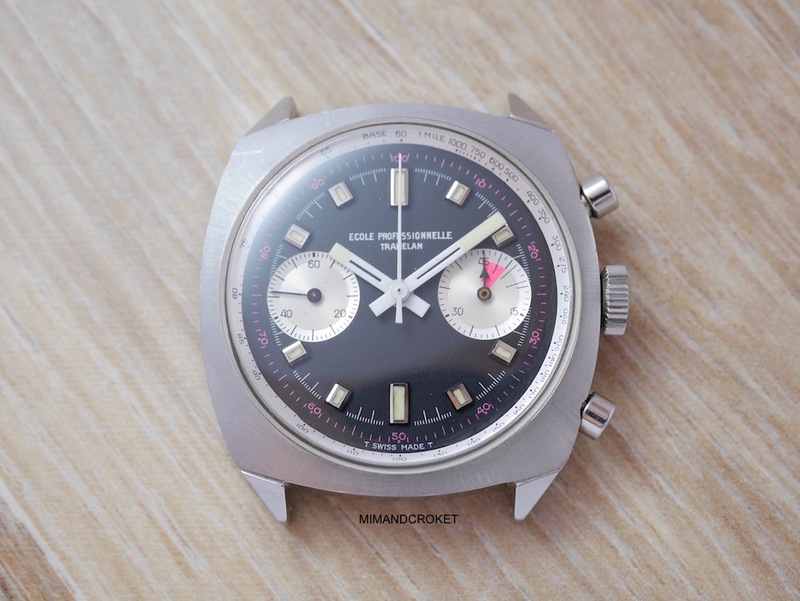 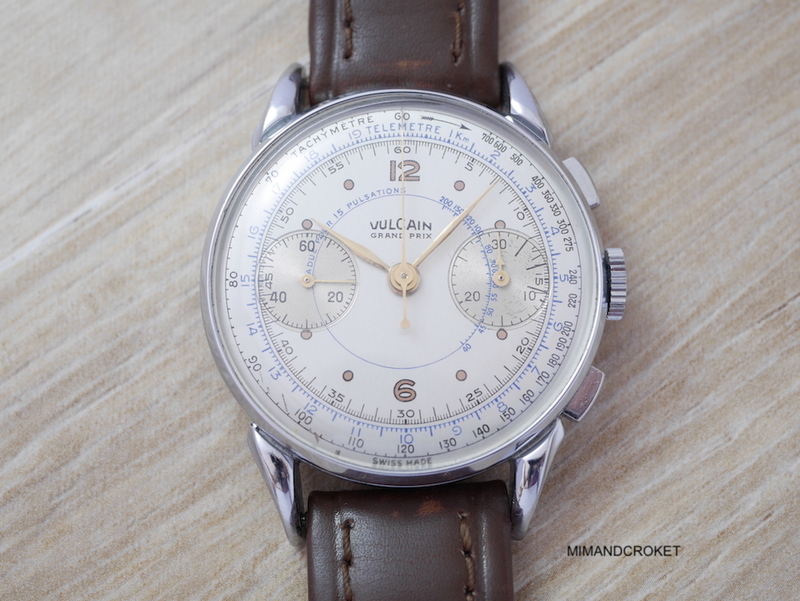 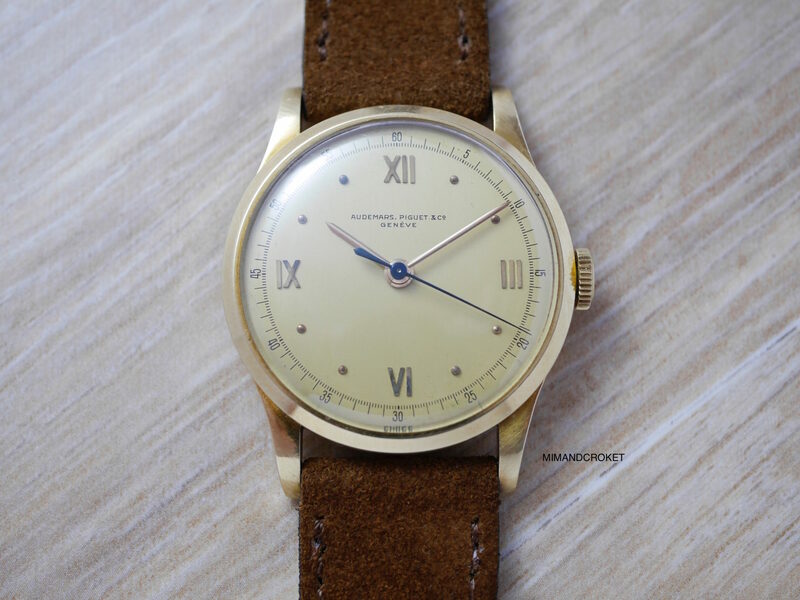 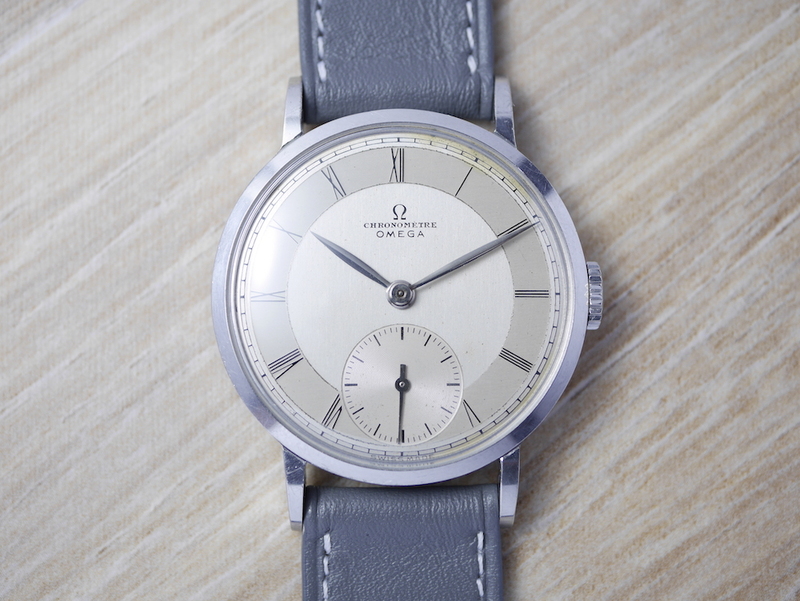 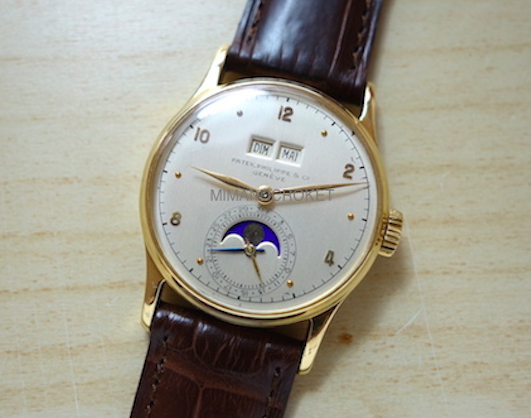 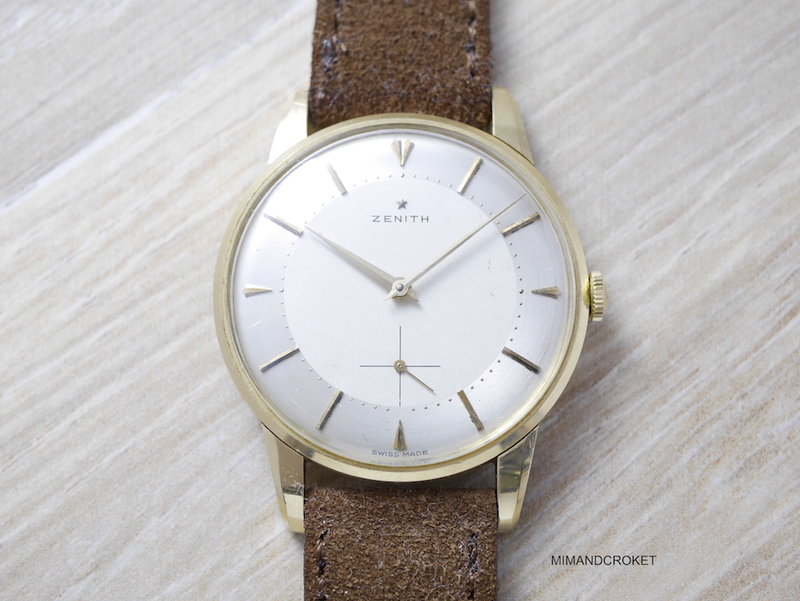 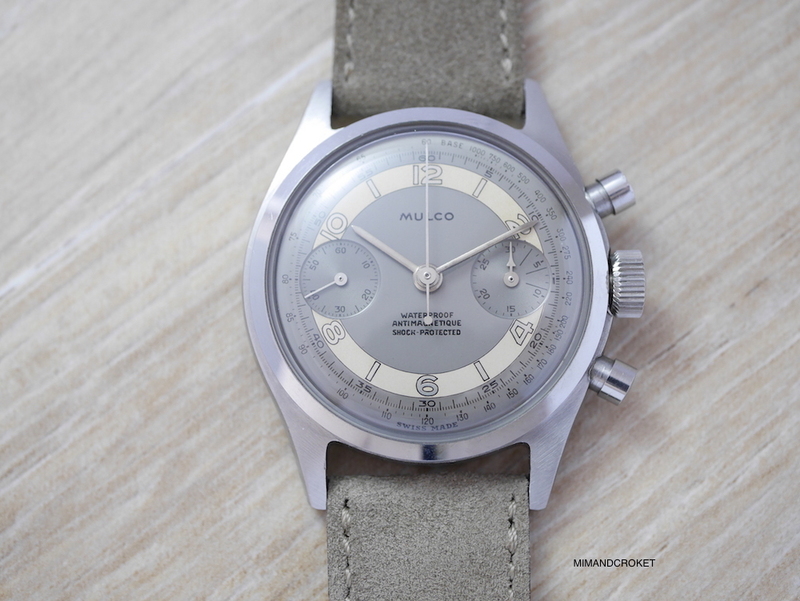 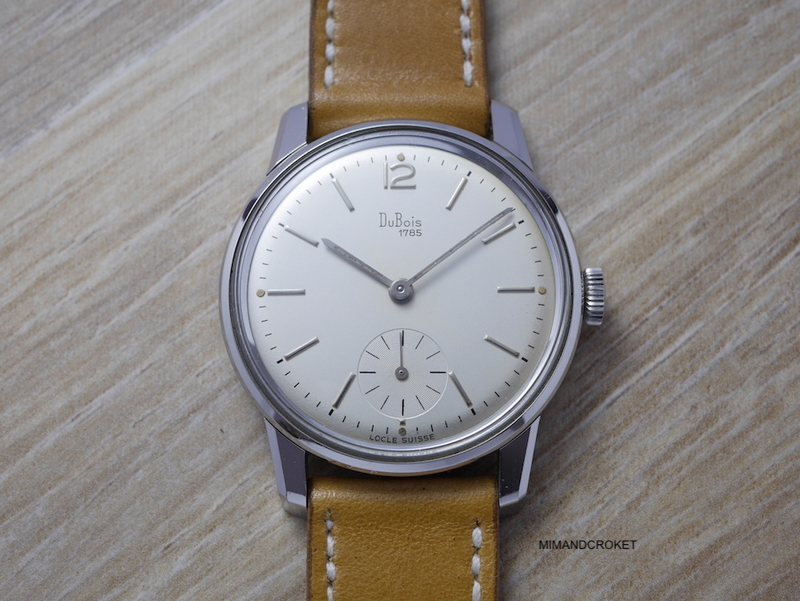 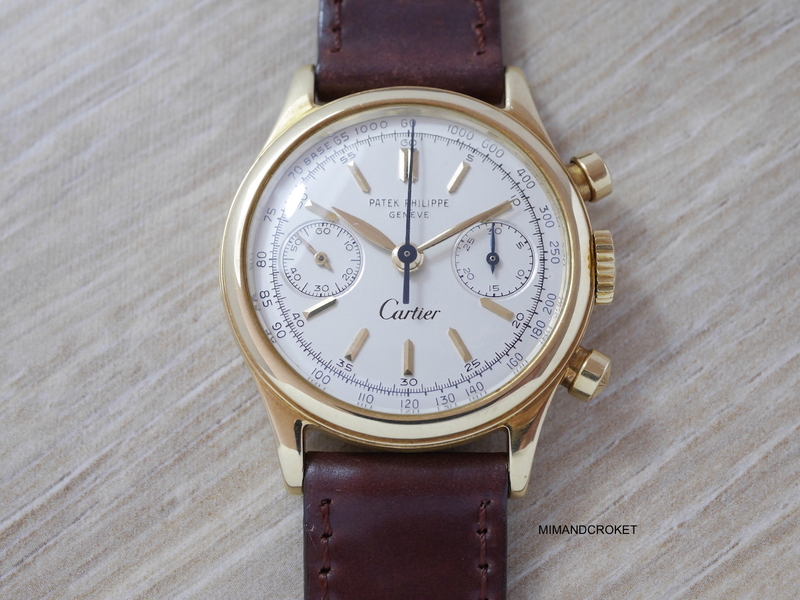 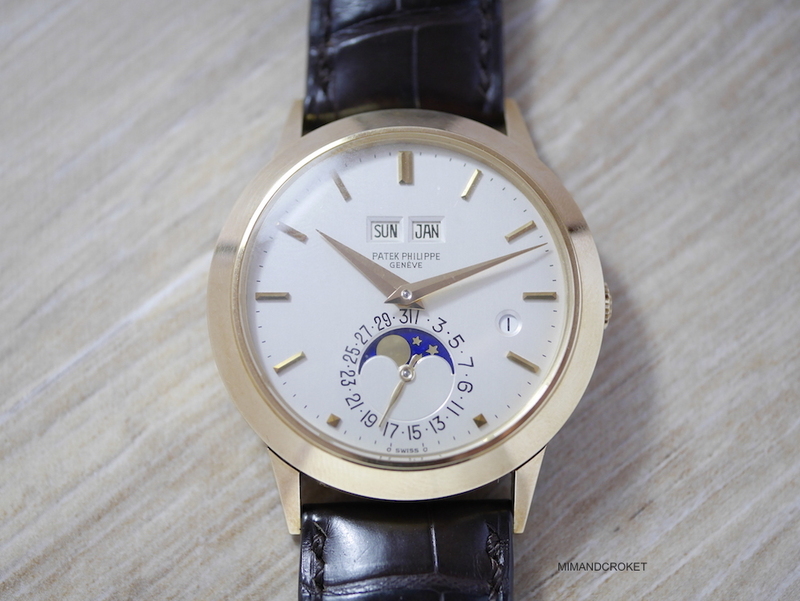 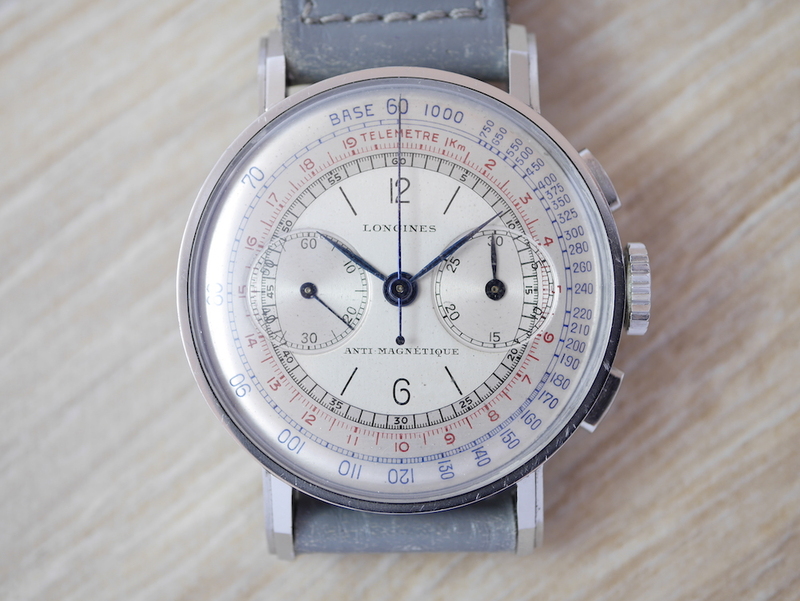 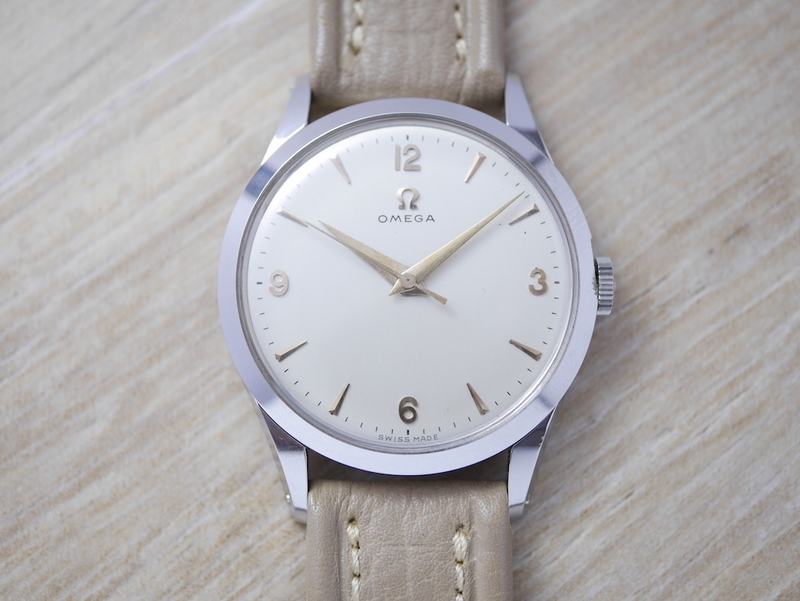 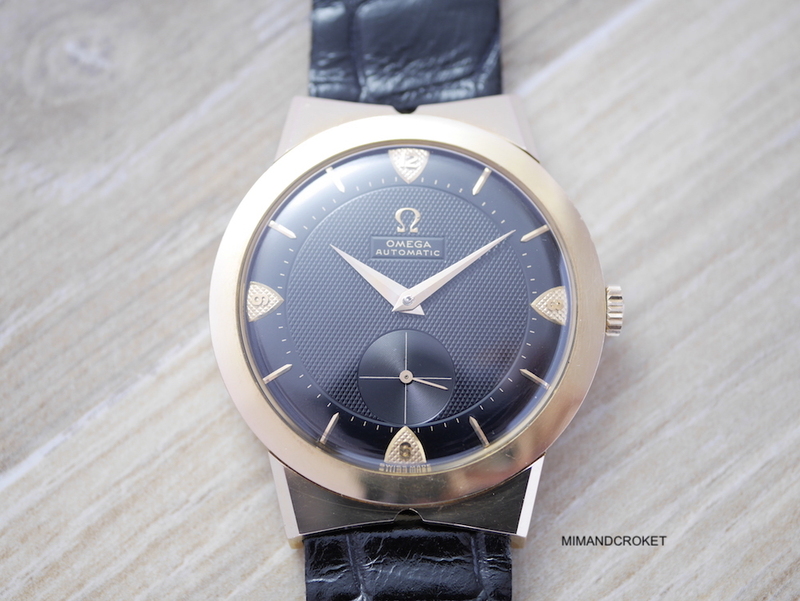 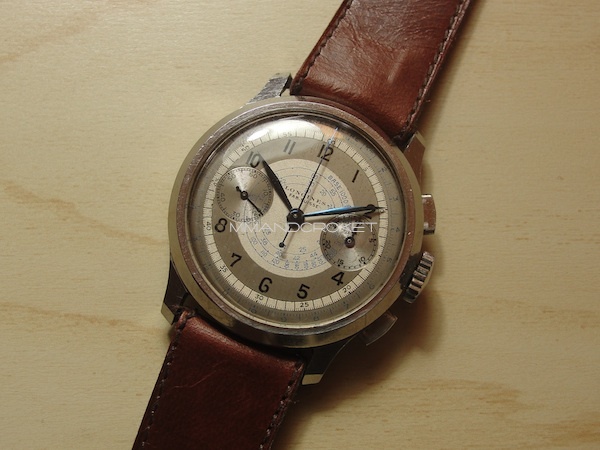 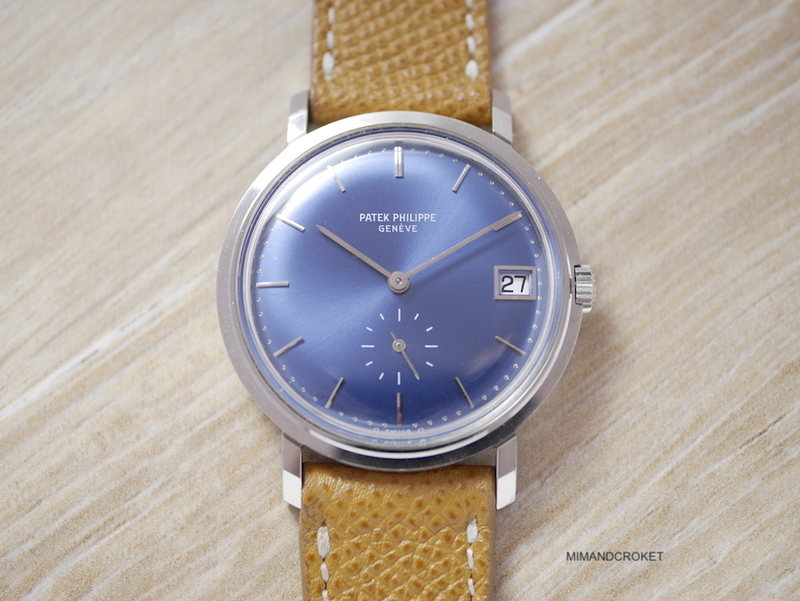 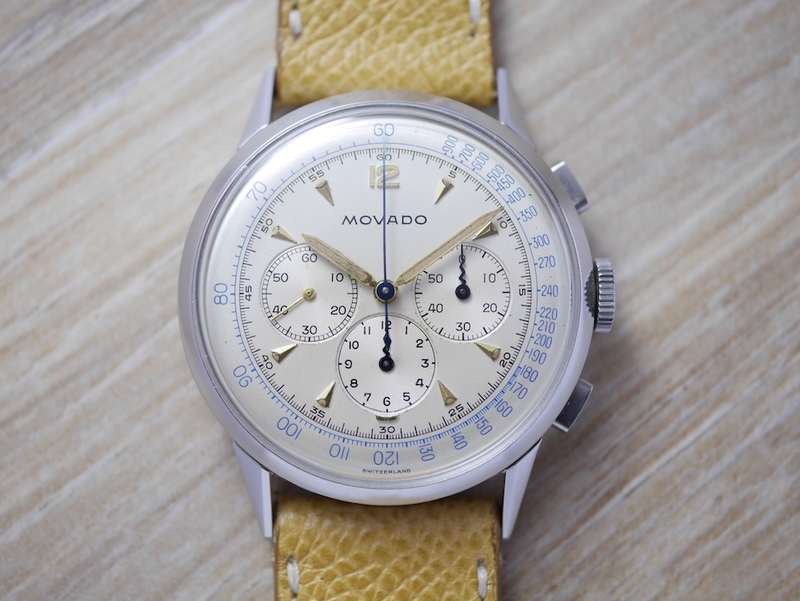 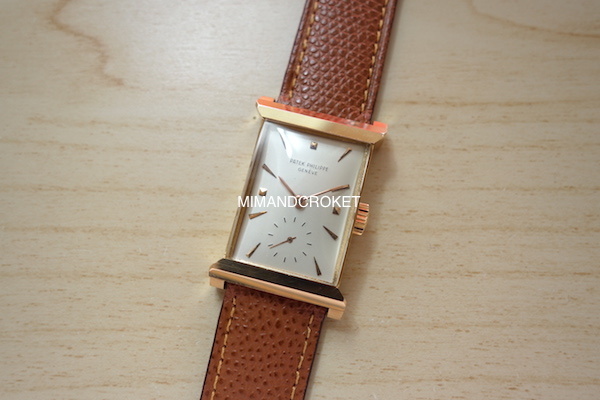 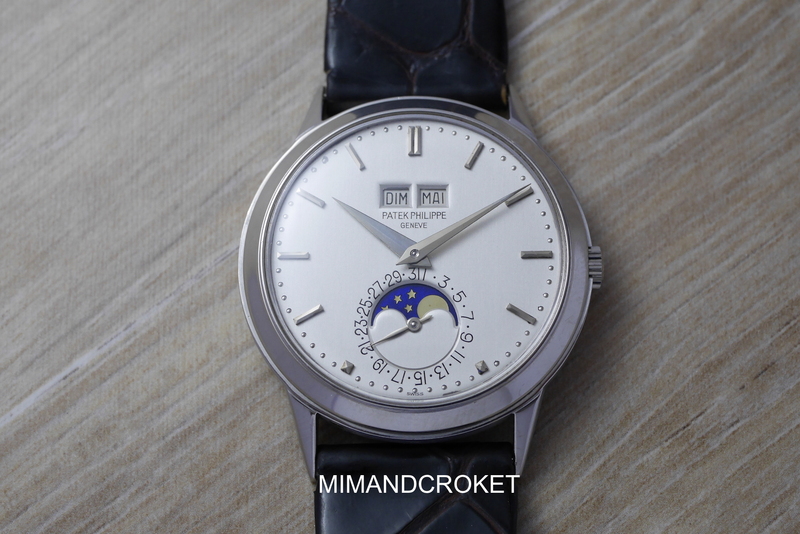 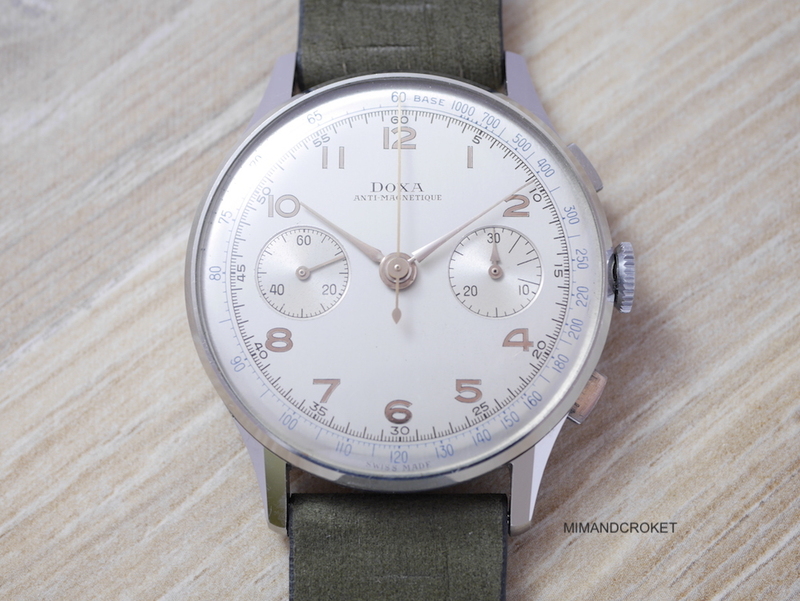 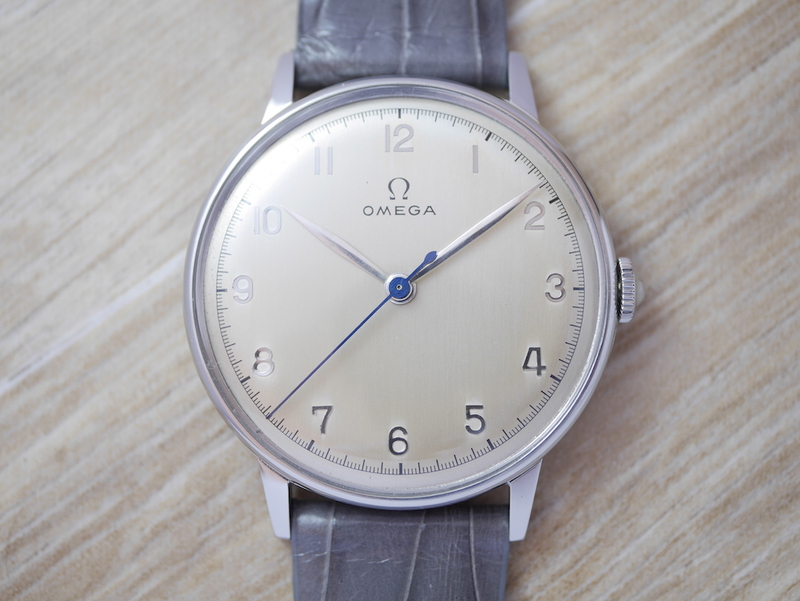 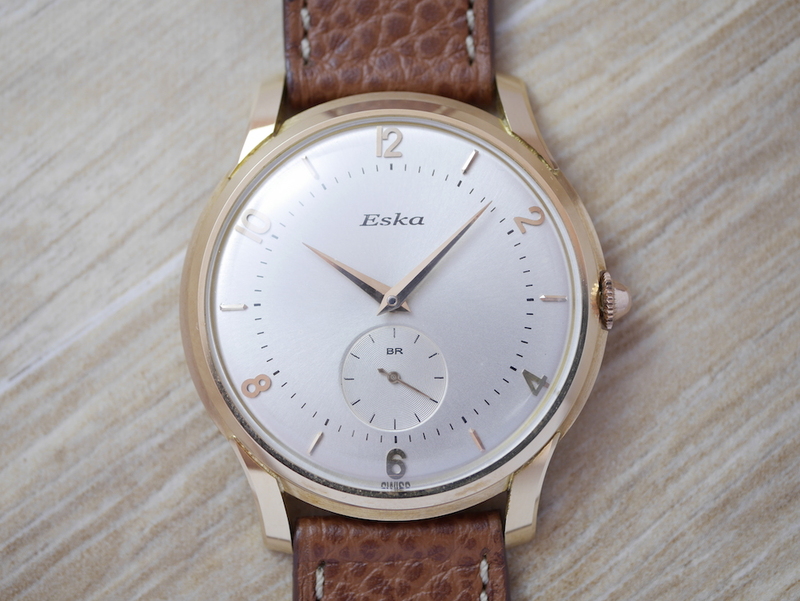 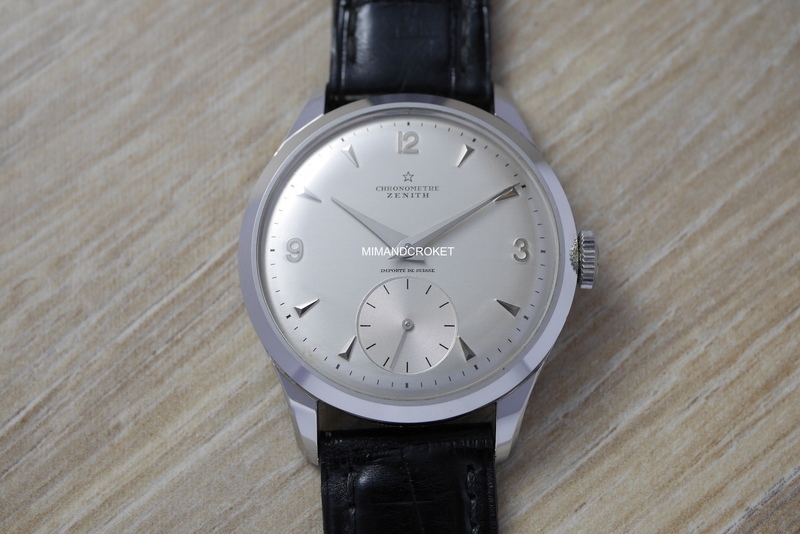 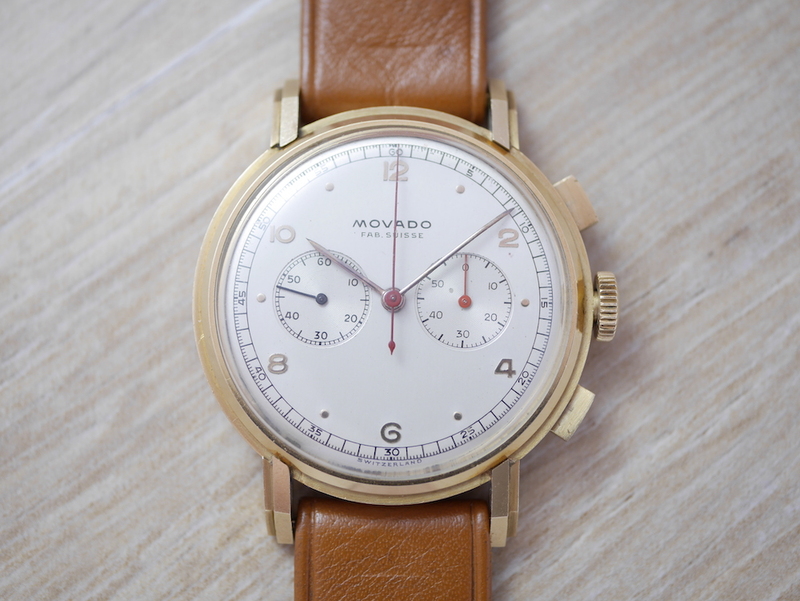 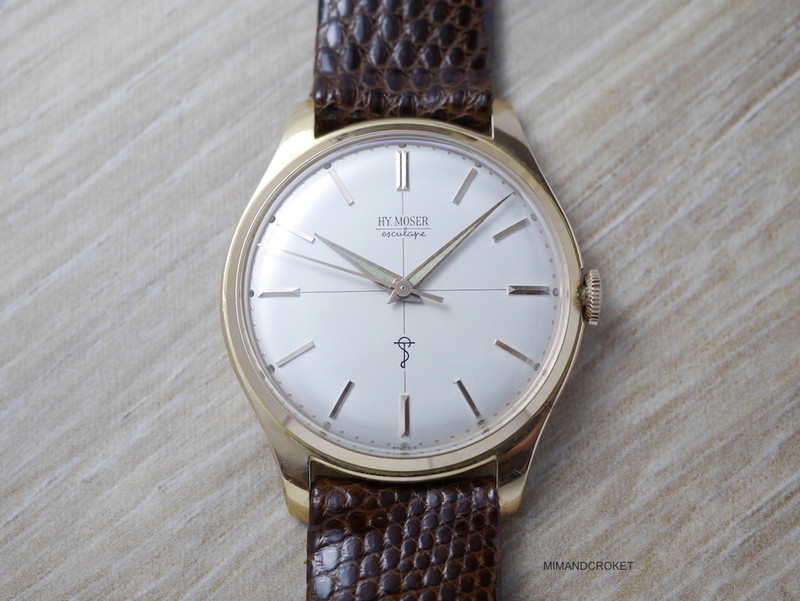 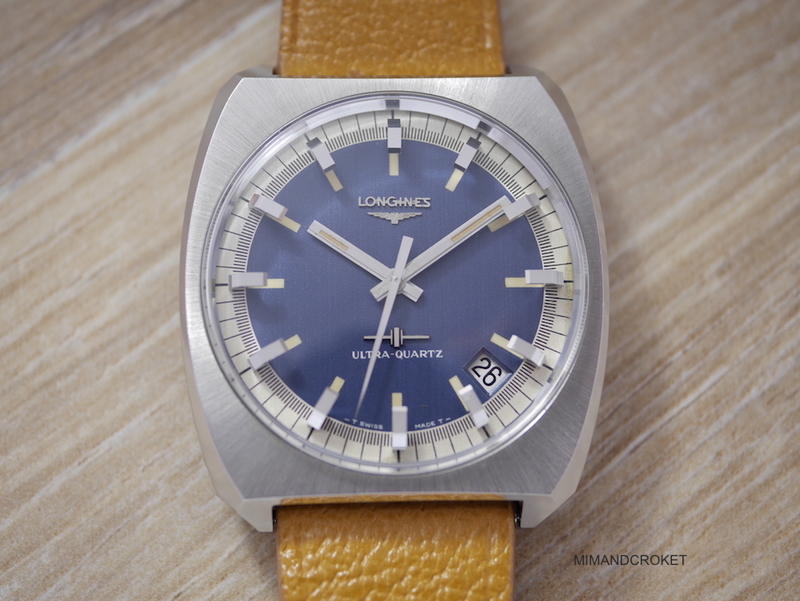 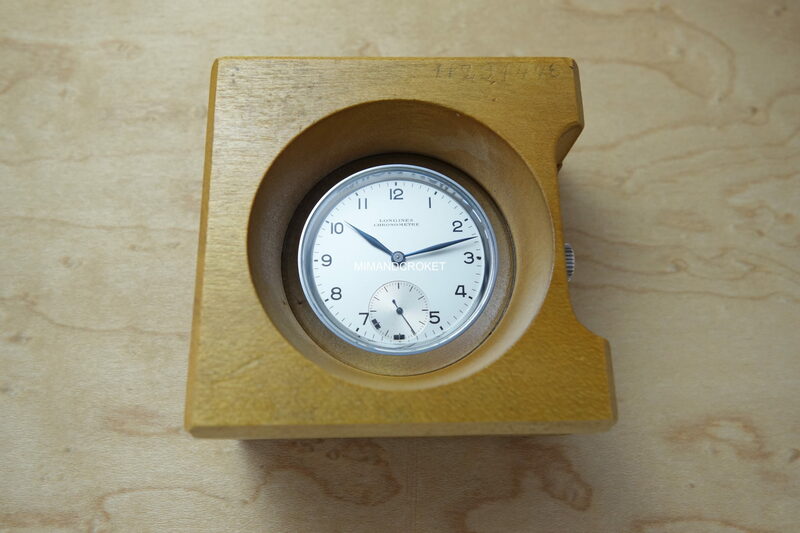 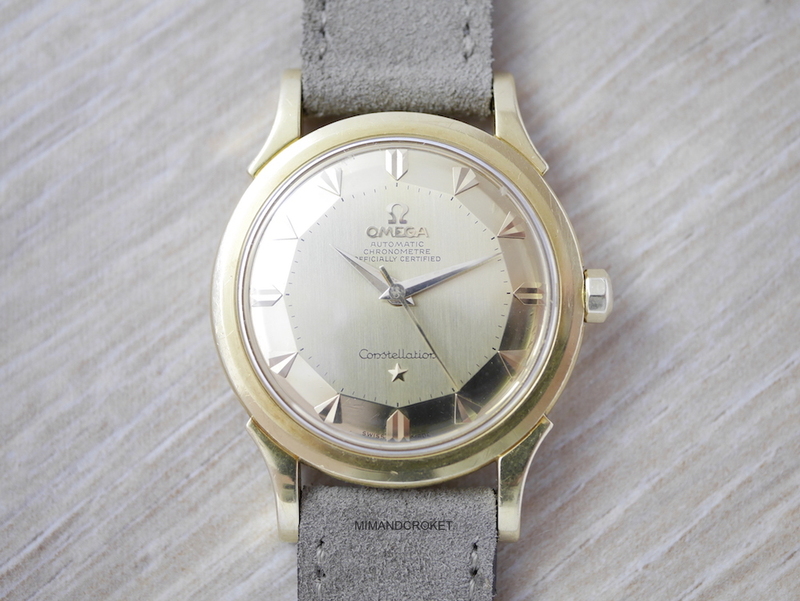 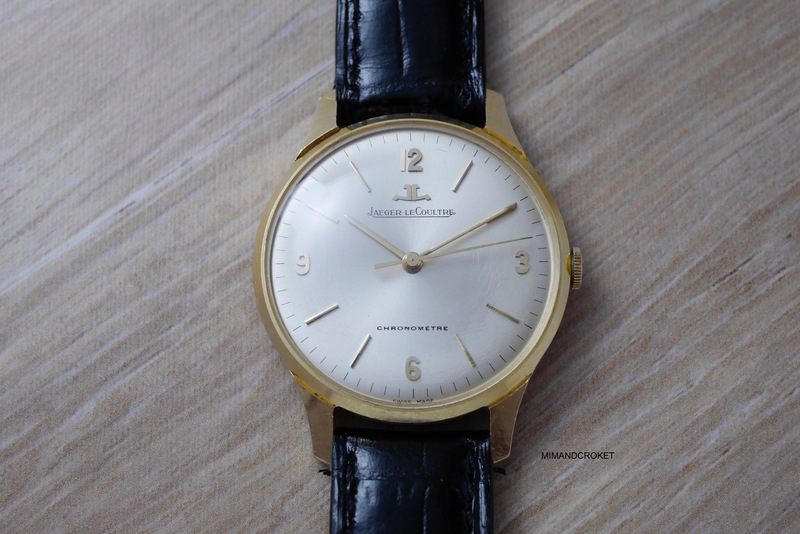 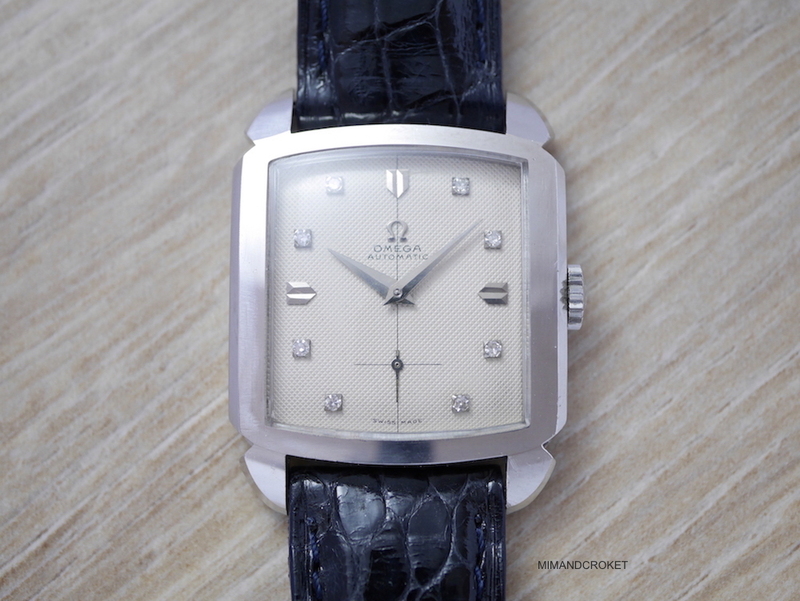 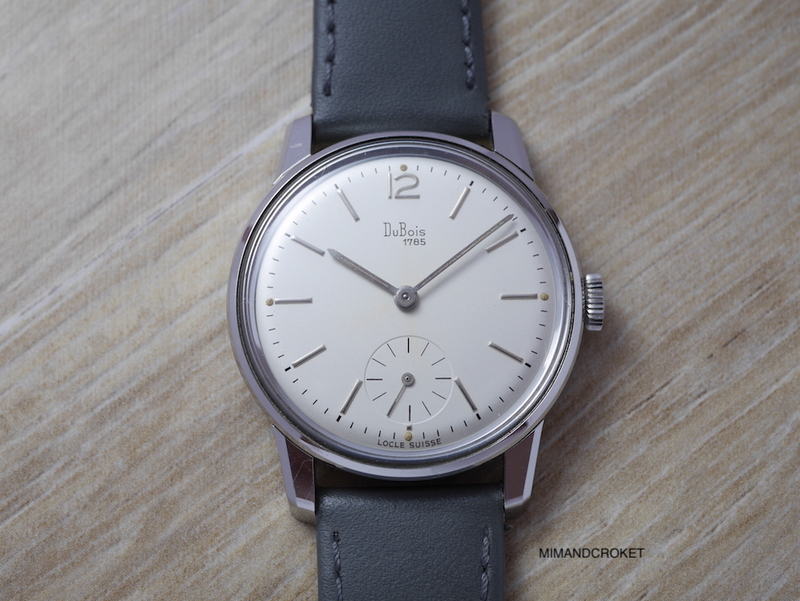 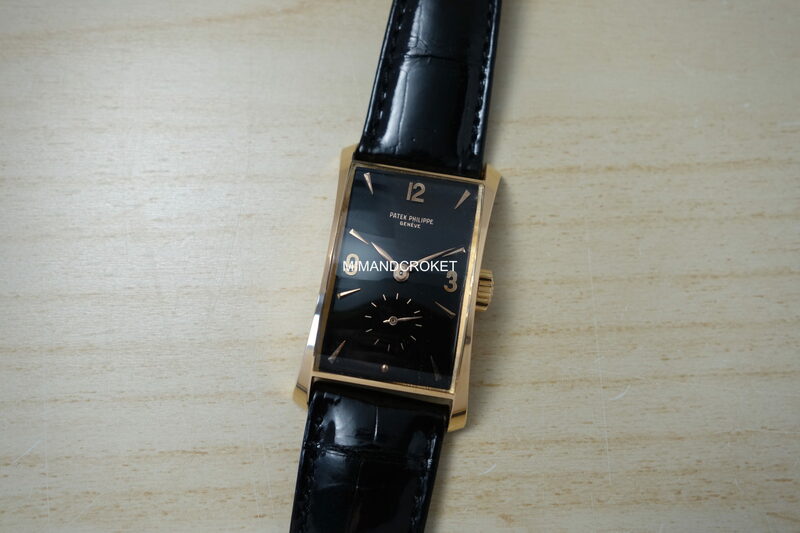 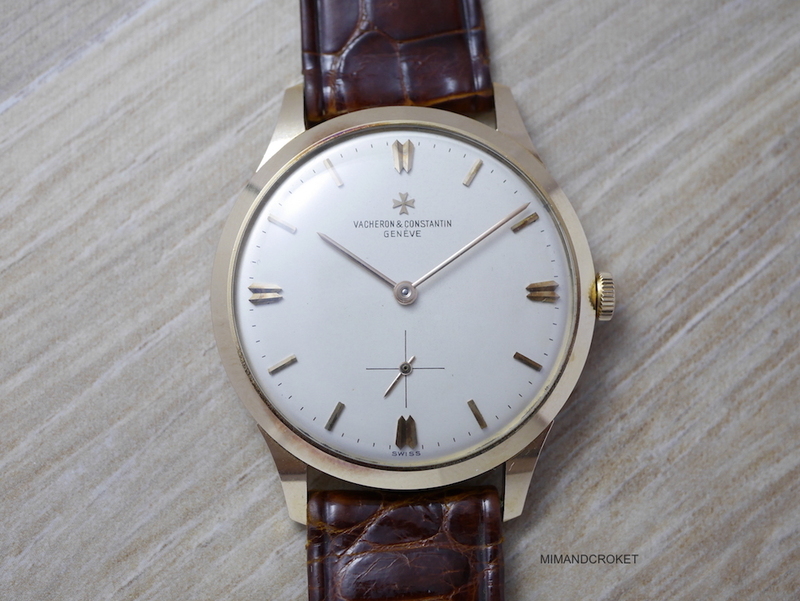 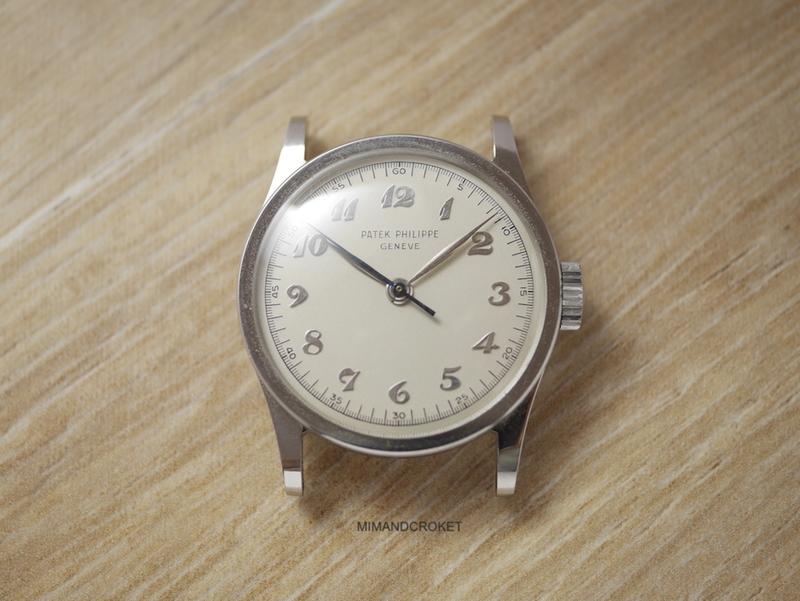 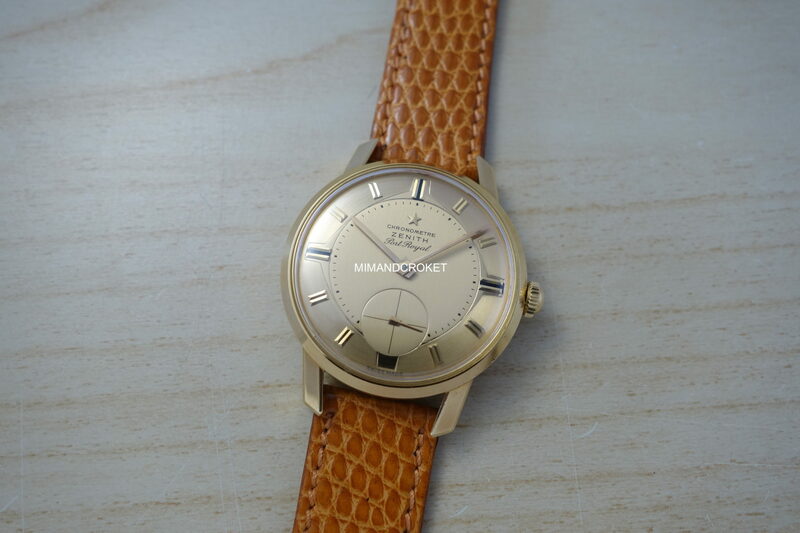 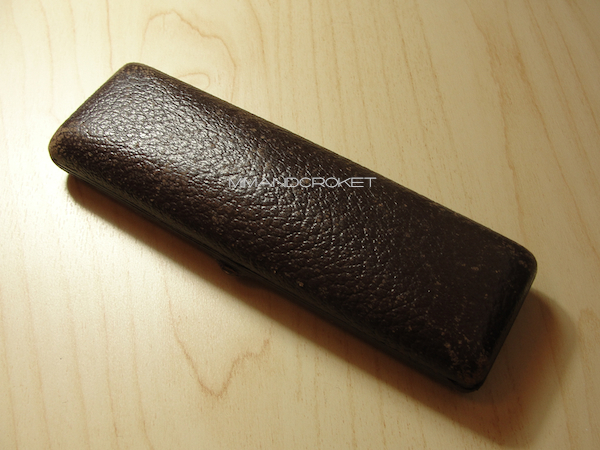 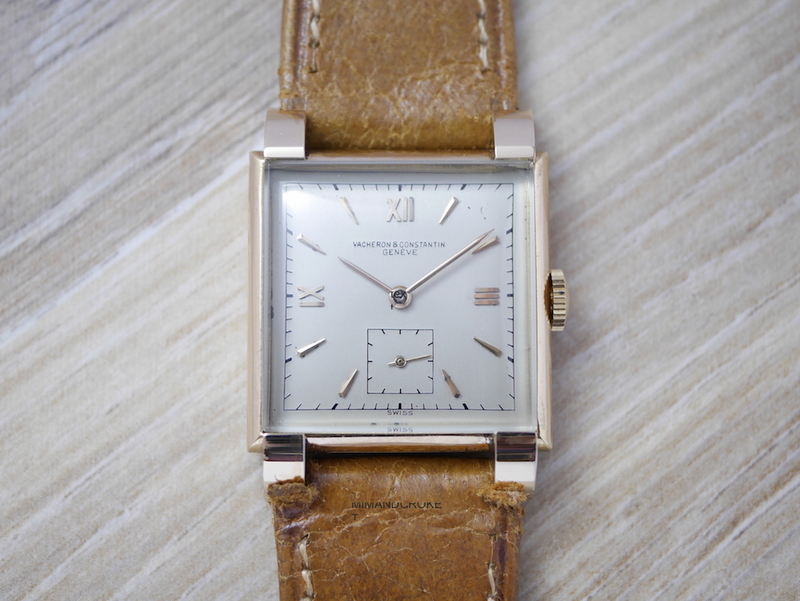 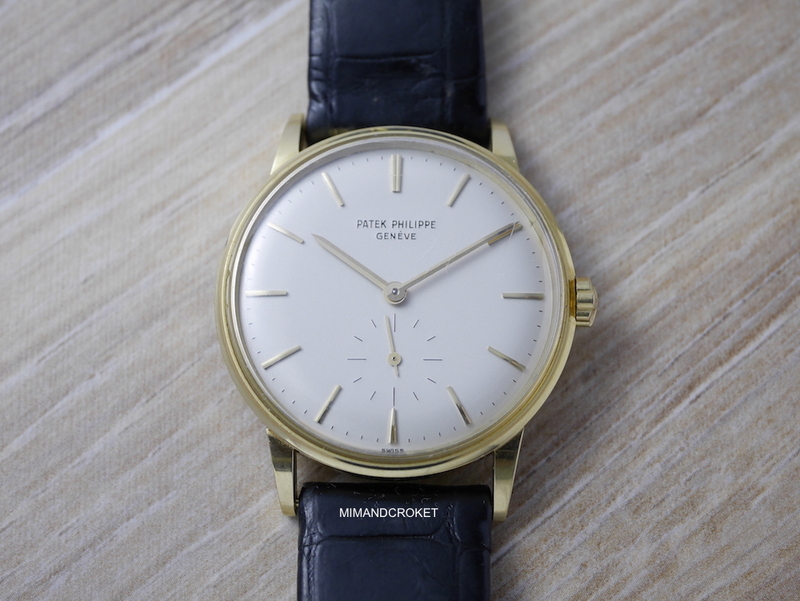 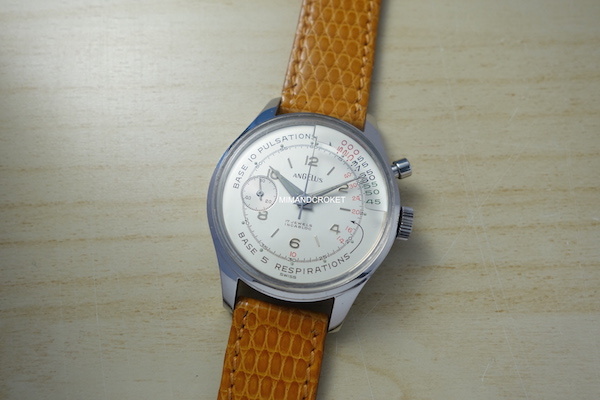 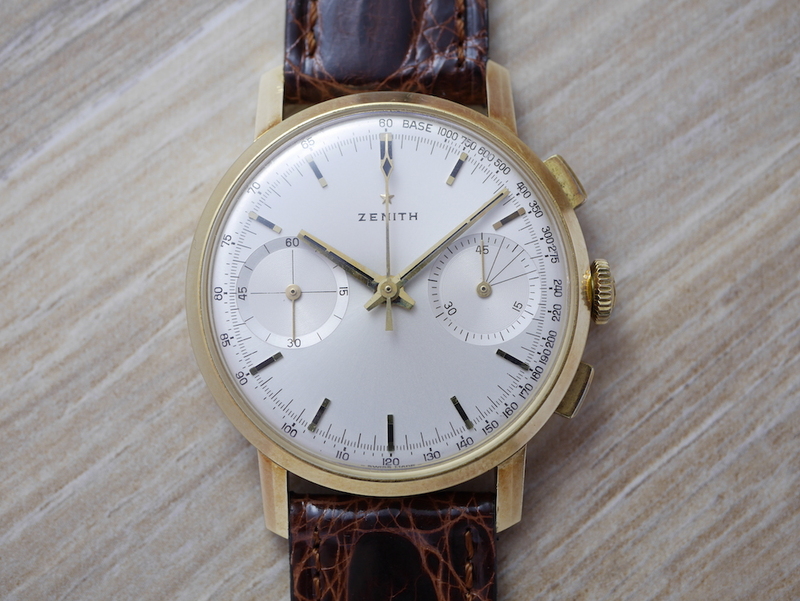 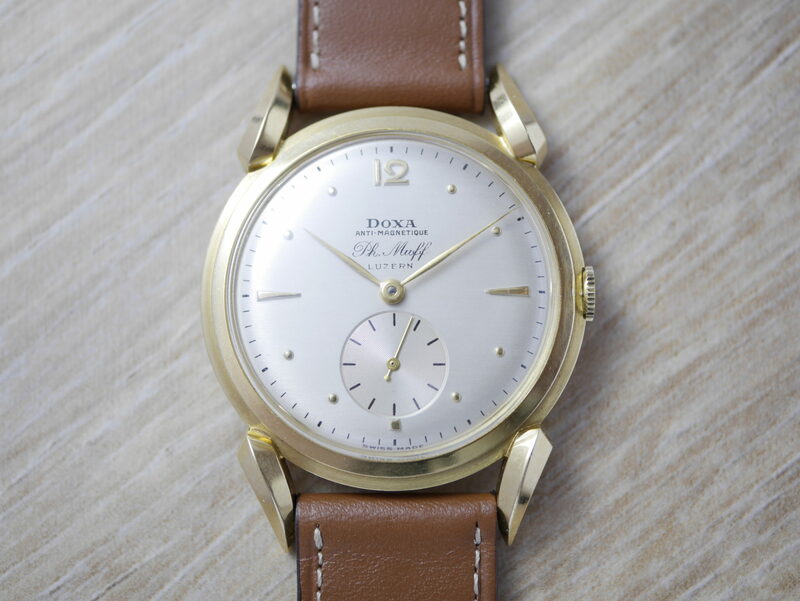 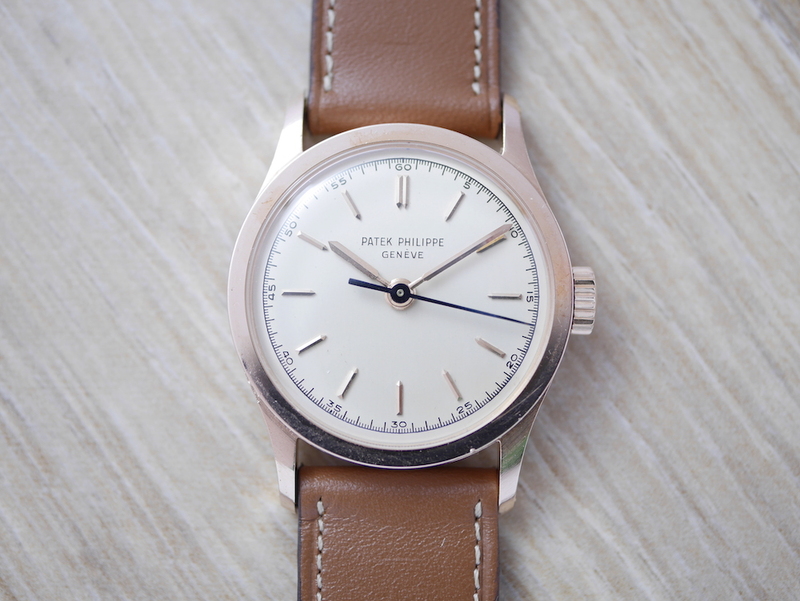 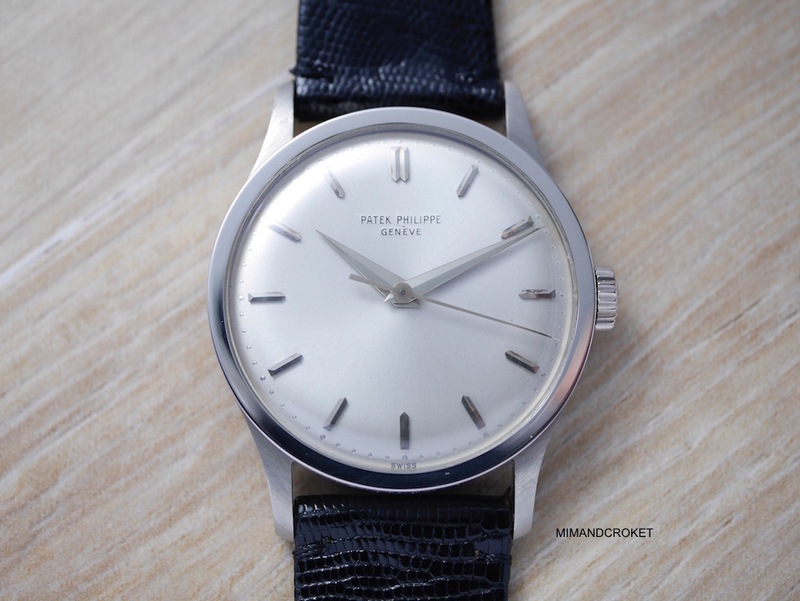 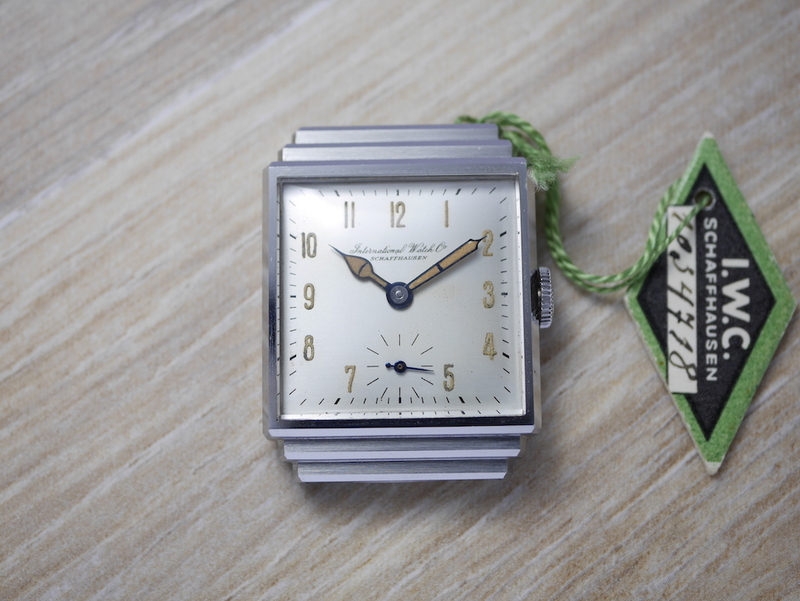 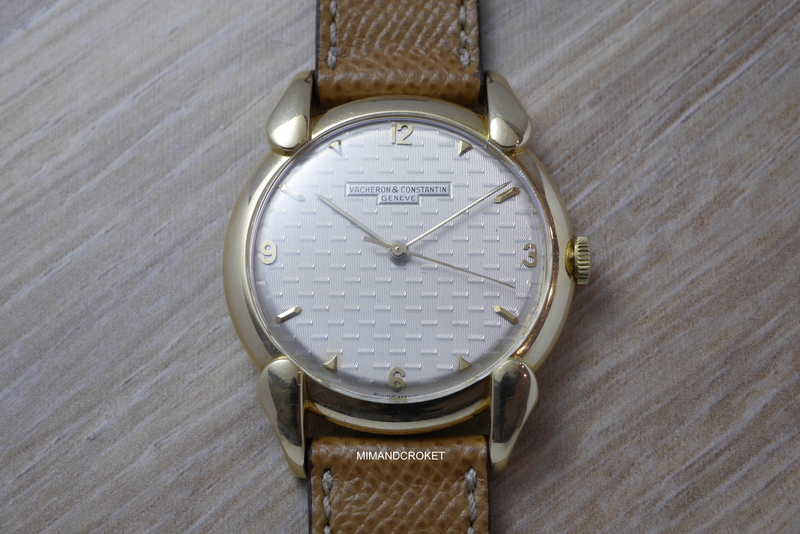 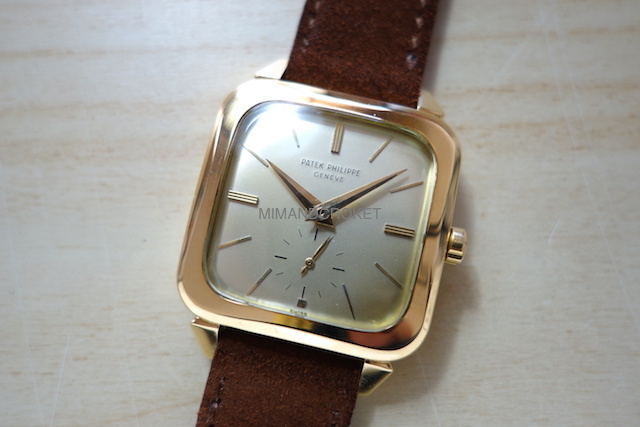 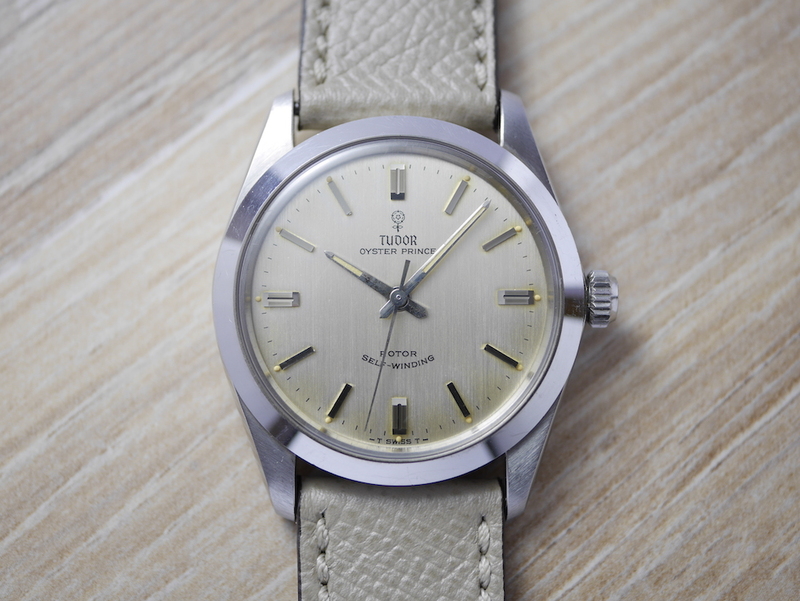 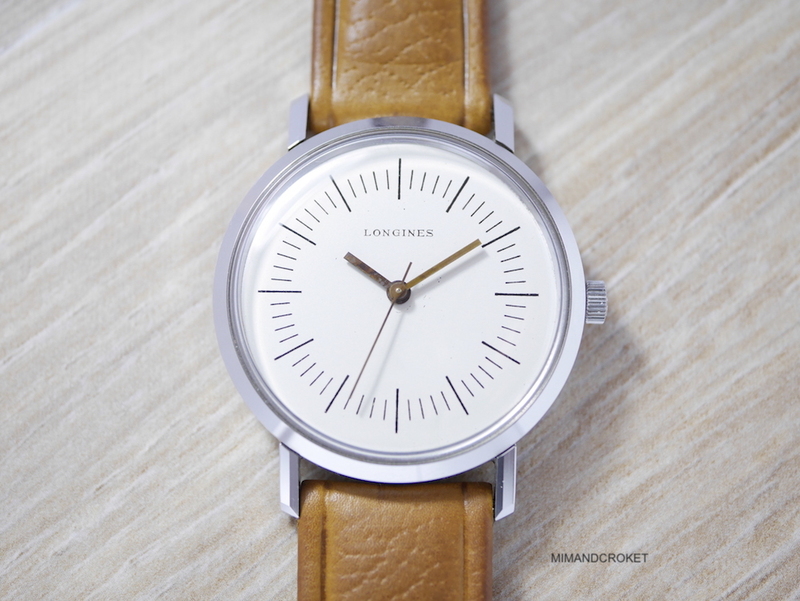 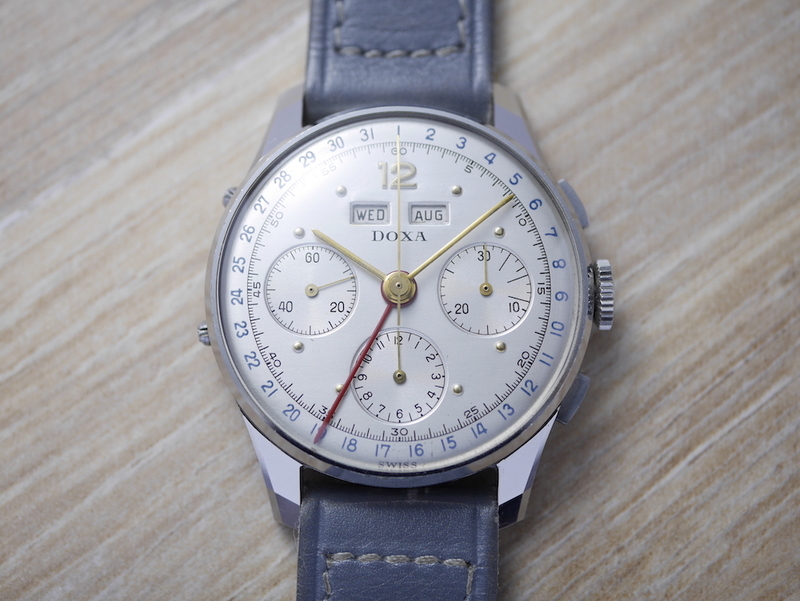 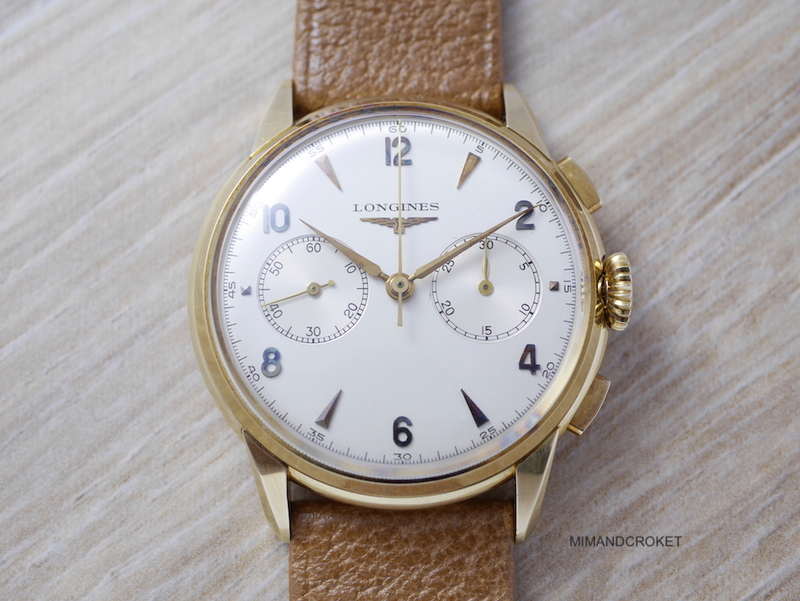 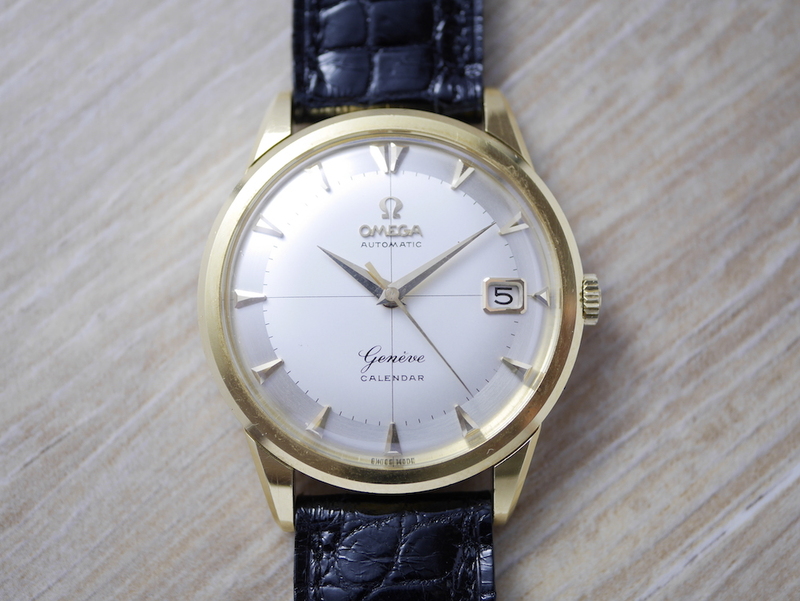 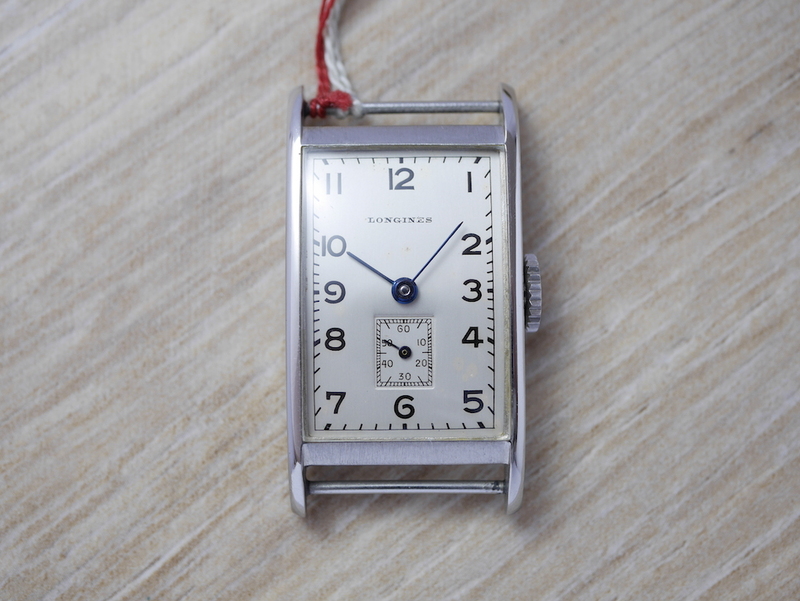 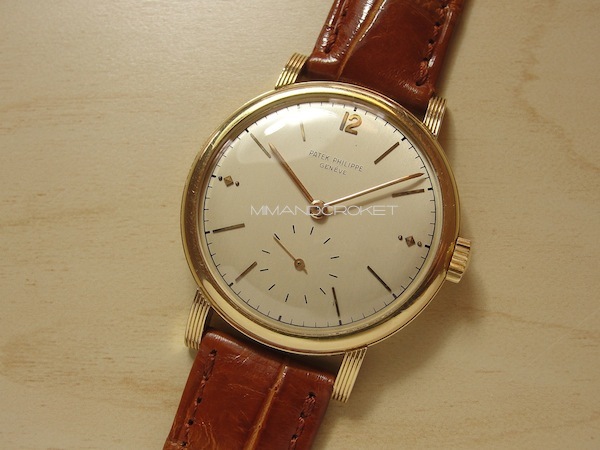 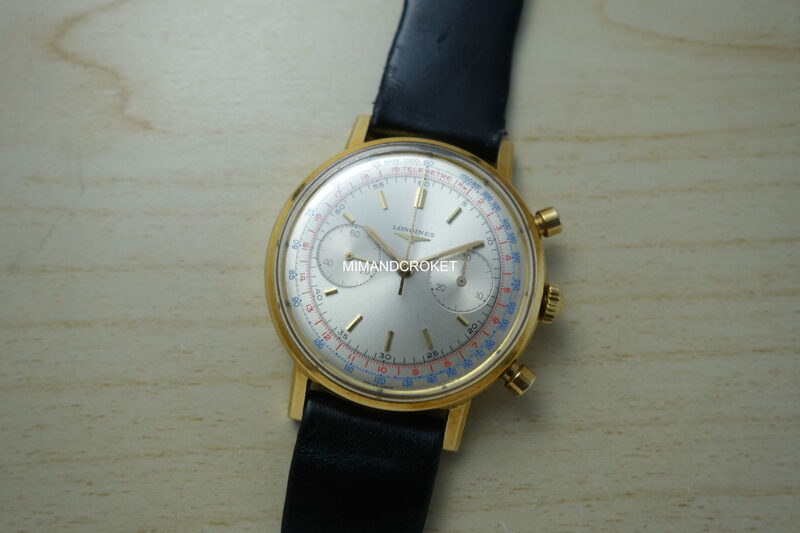 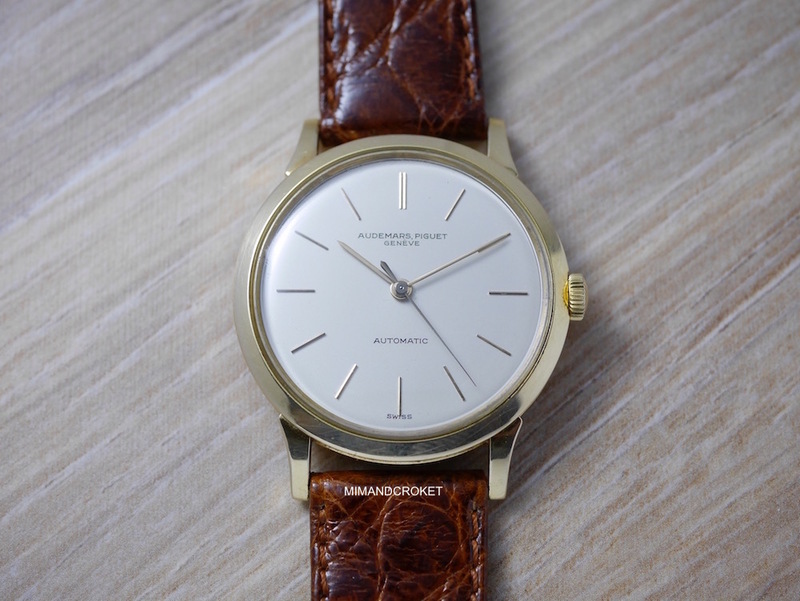 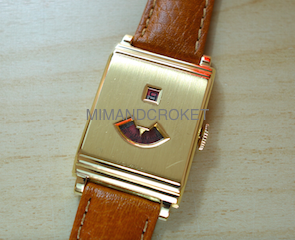 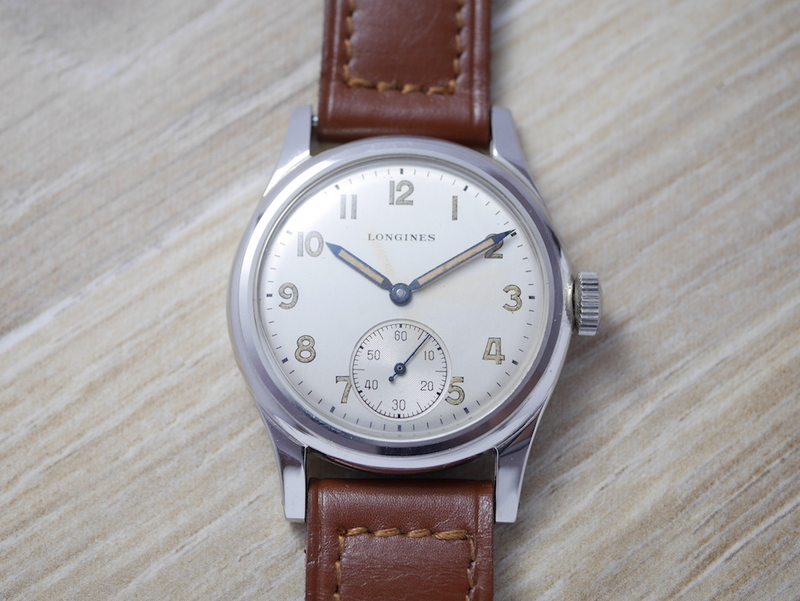 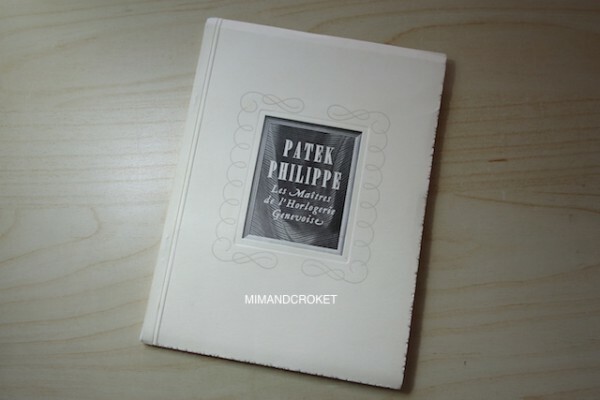 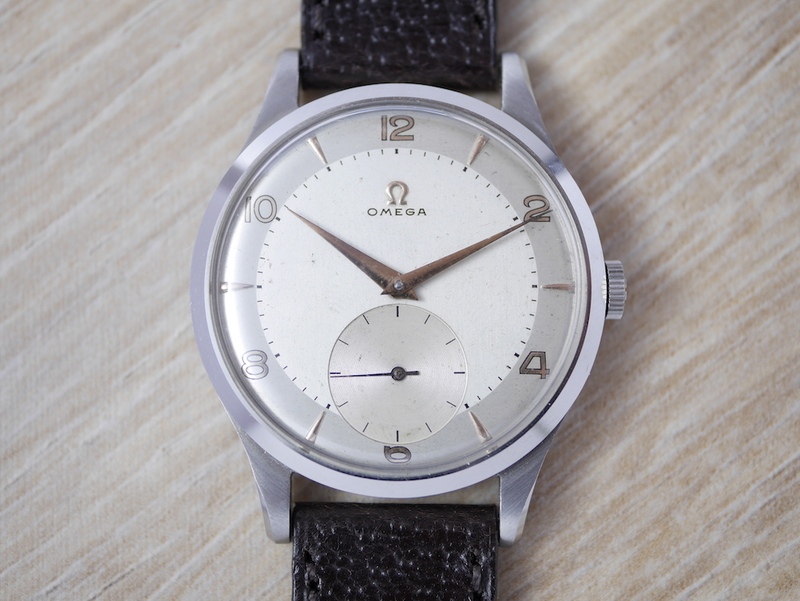 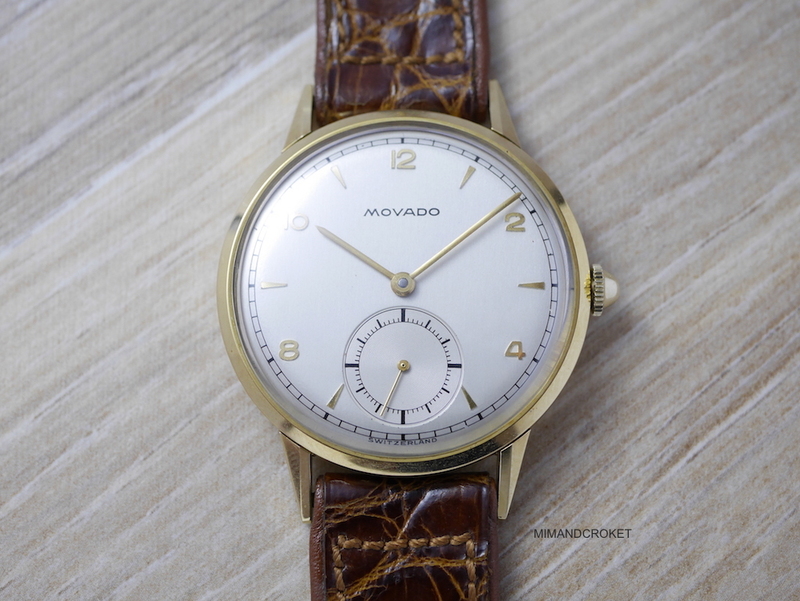 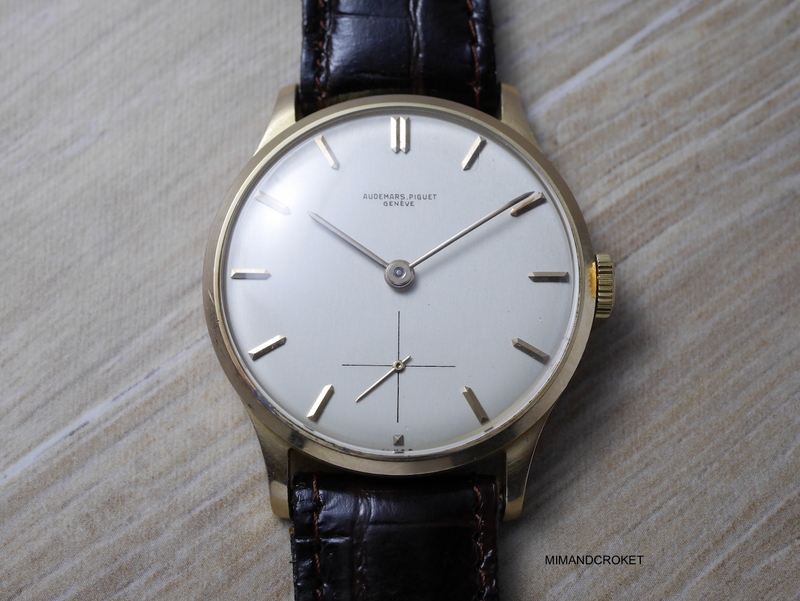 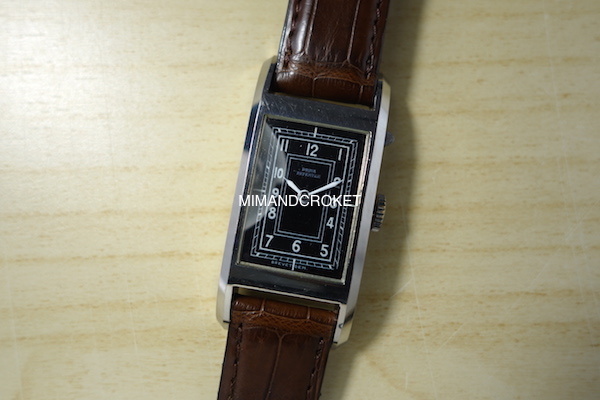 We are always looking for the most beauty and special watch refrences in original condition. 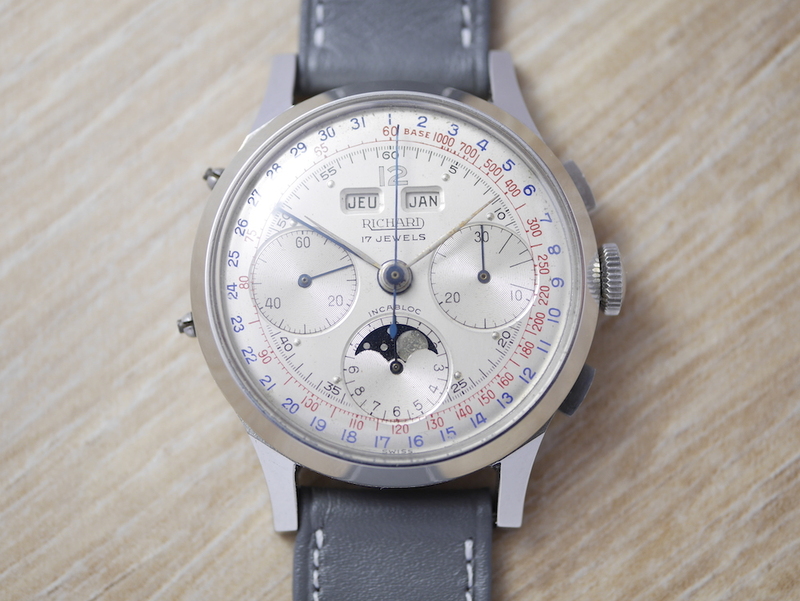 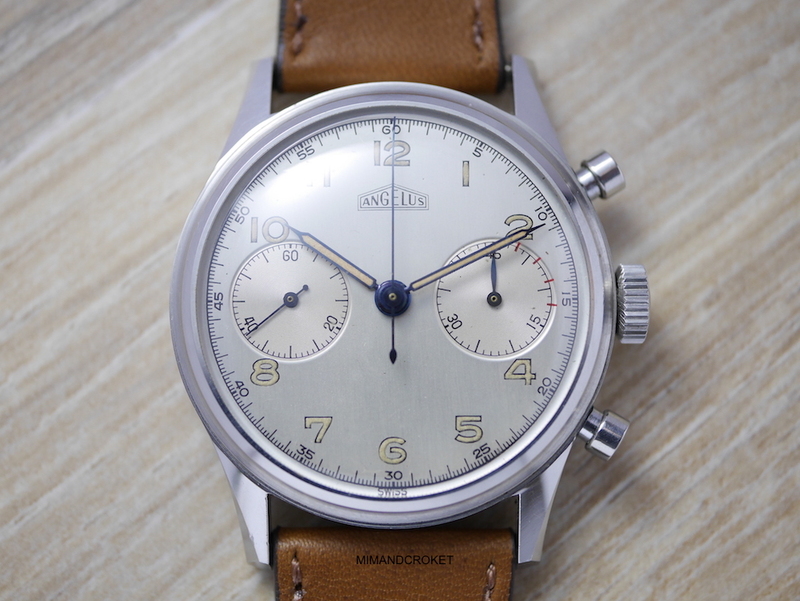 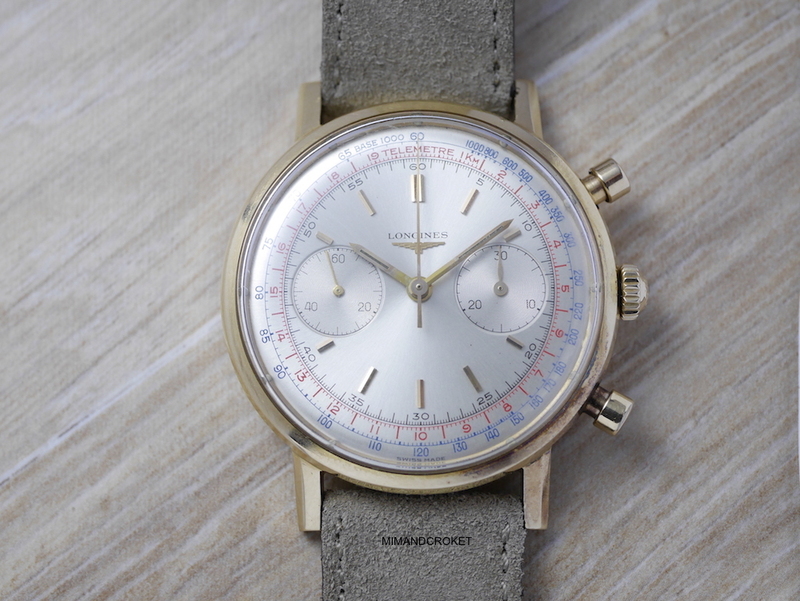 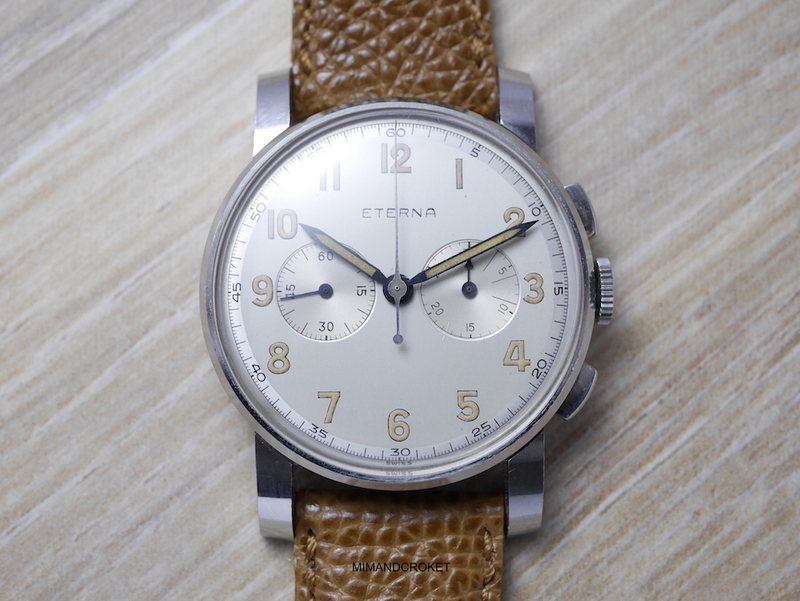 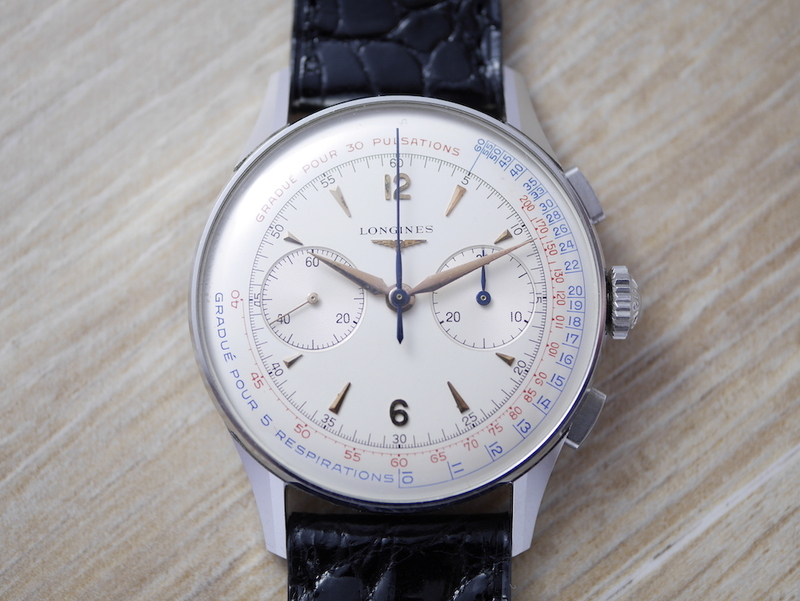 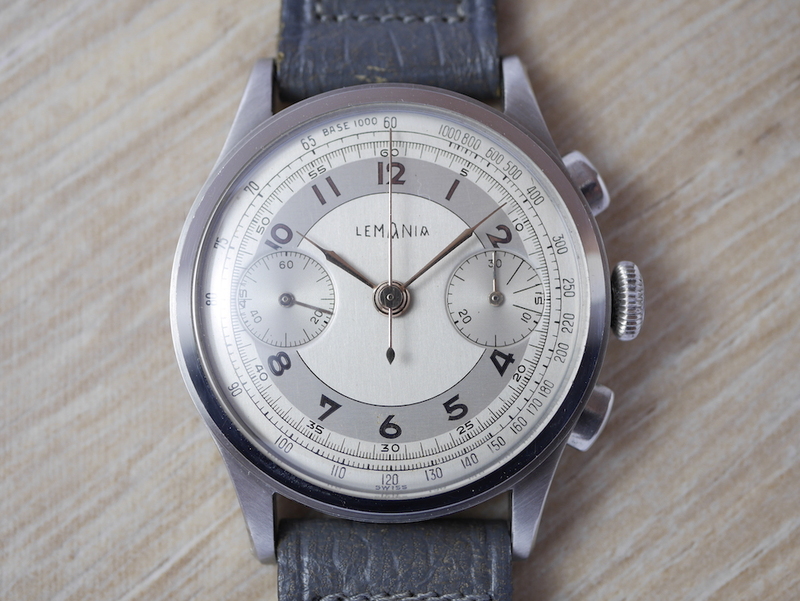 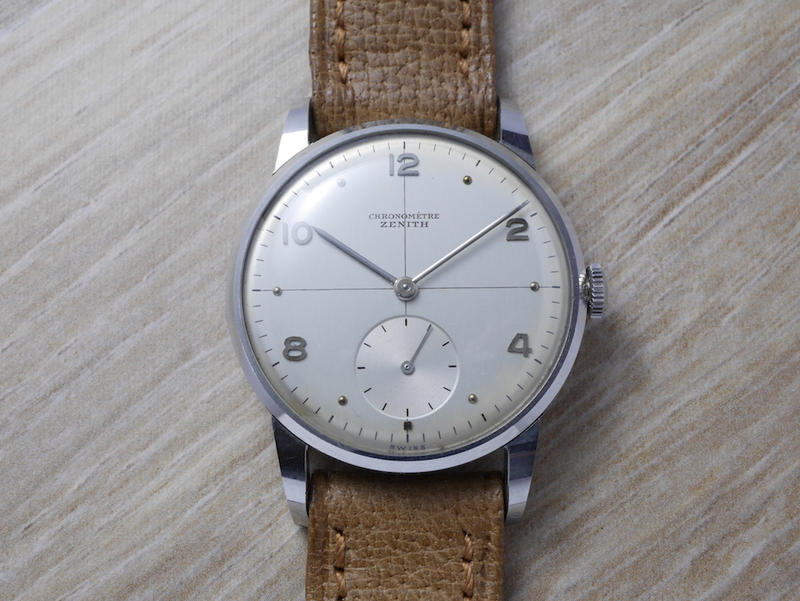 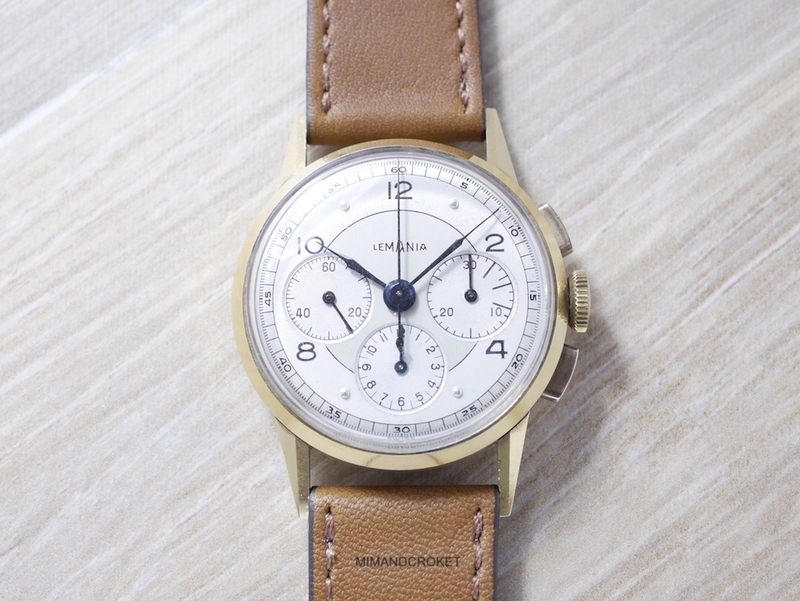 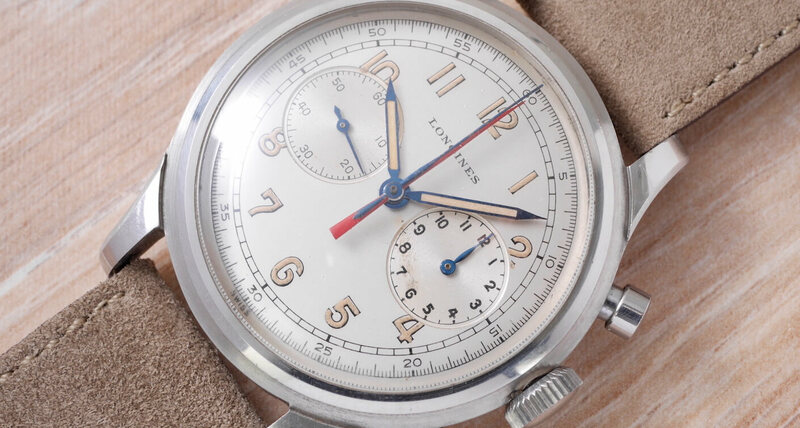 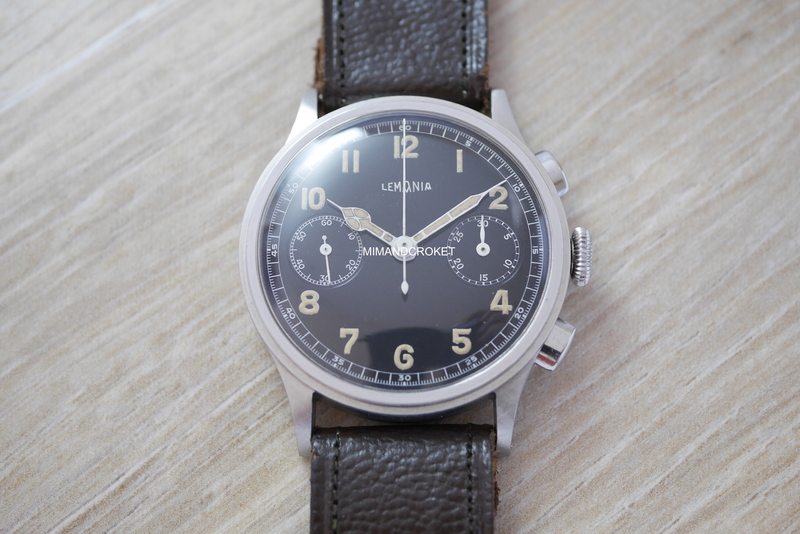 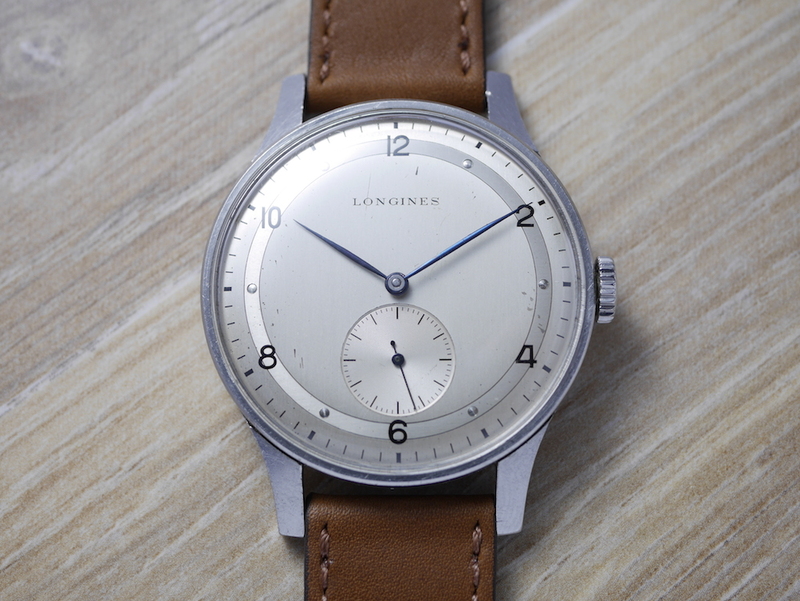 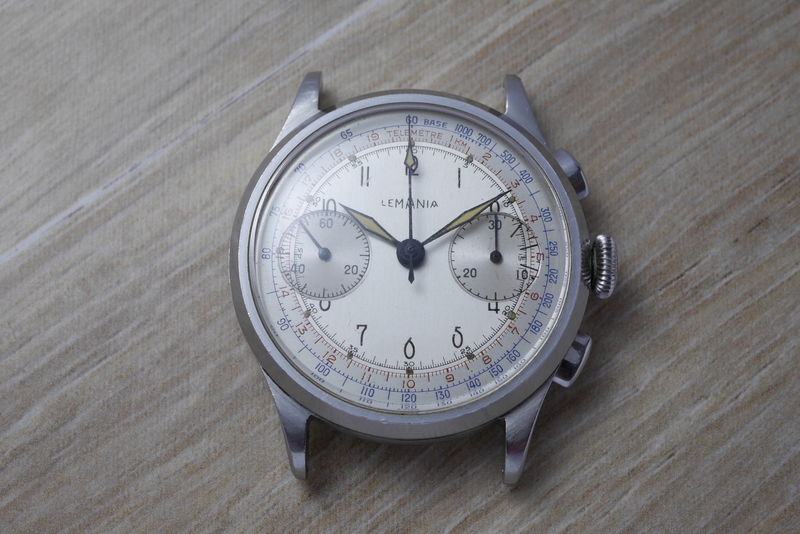 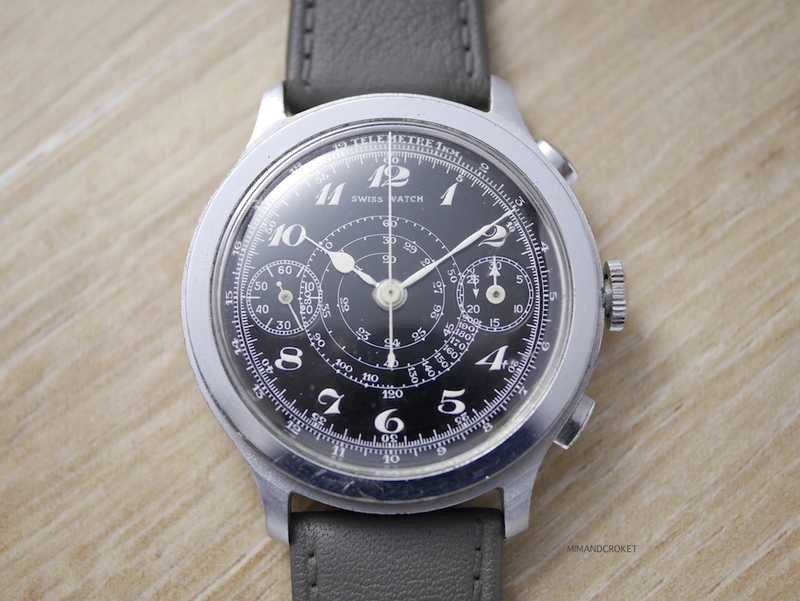 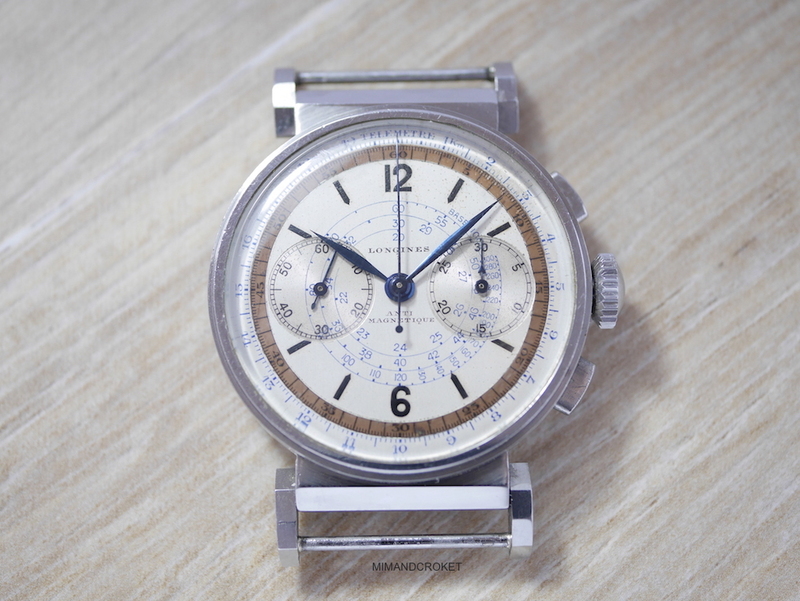 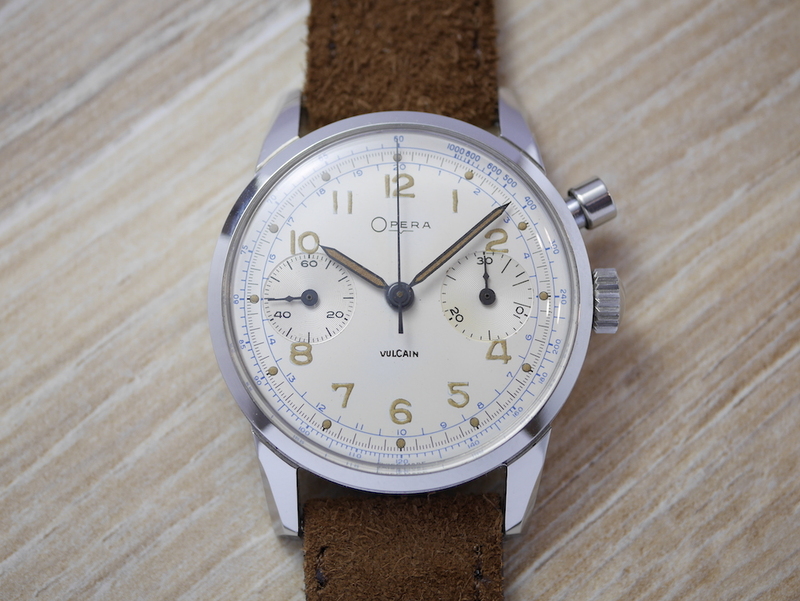 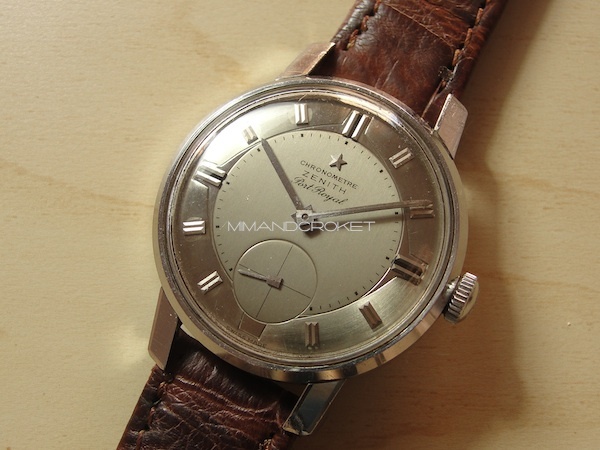 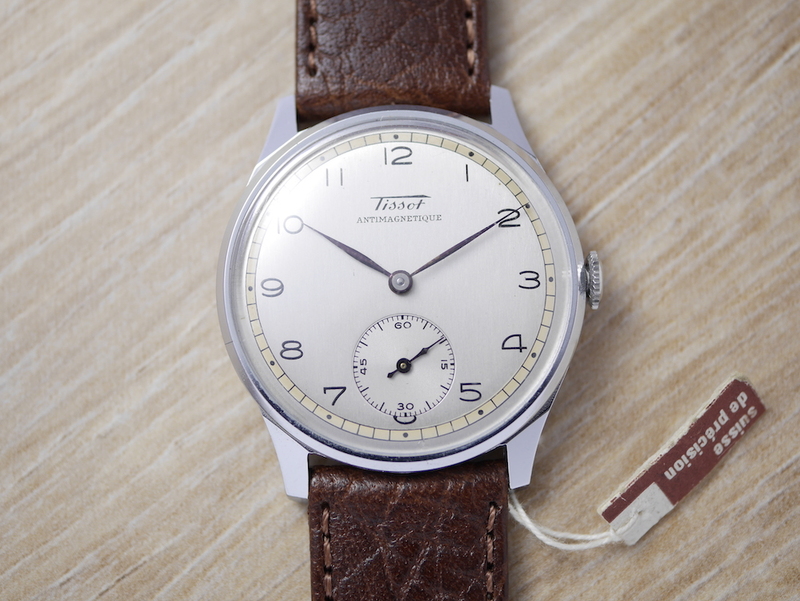 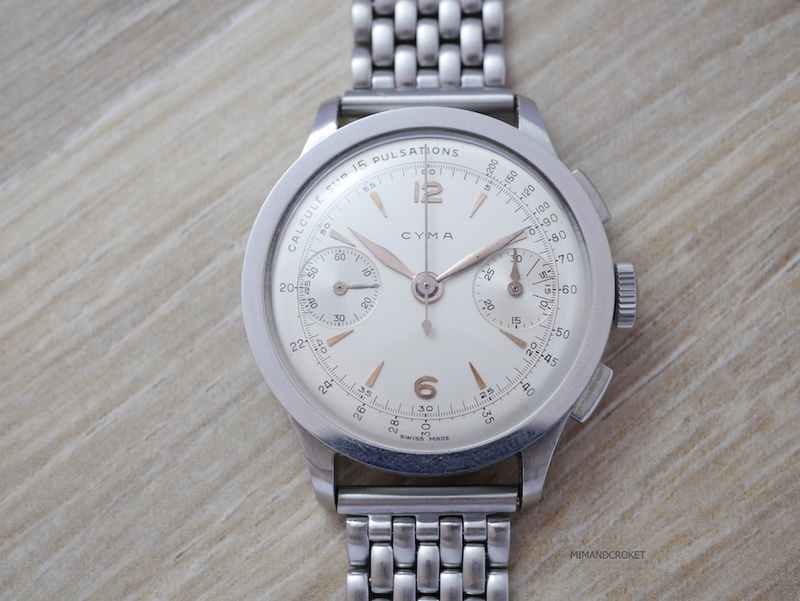 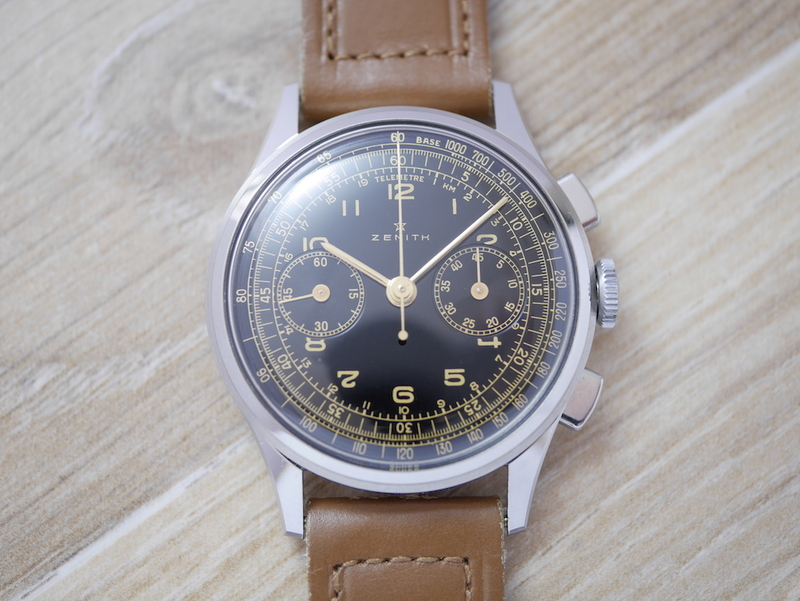 Take a look to the different vintage timepieces that are currently for sale. 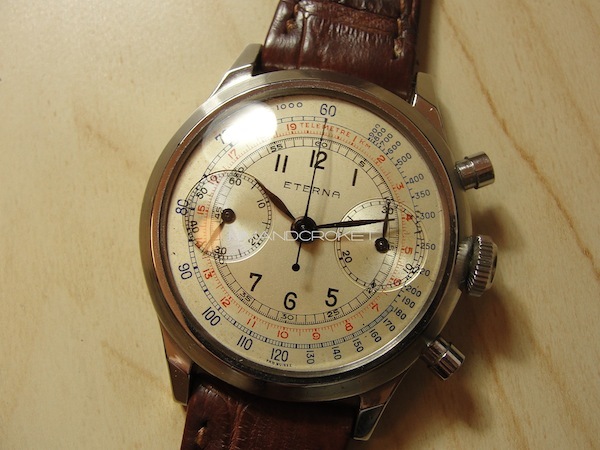 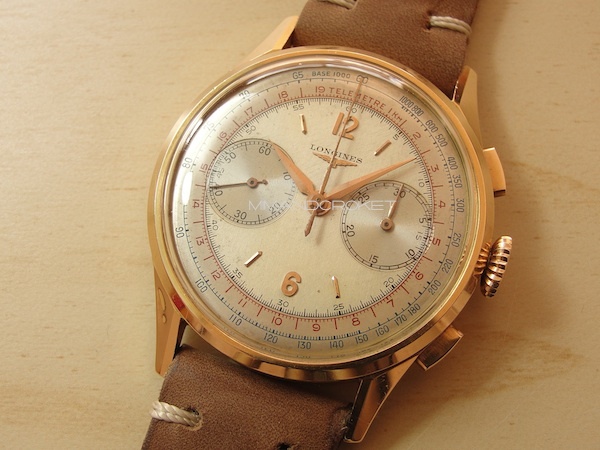 A small selection of the rarest vintage watches in the best amazing original condition. 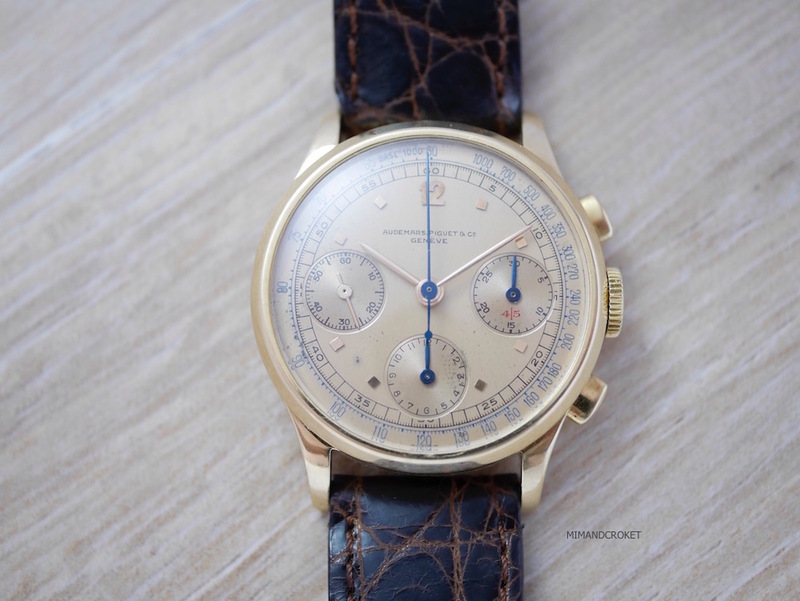 Brands like Patek Philippe, Vacheron Constantin, Audemars Piguet, Omega, Longines, Zenith, Gallet, Movado, vintage chronographs and many more. 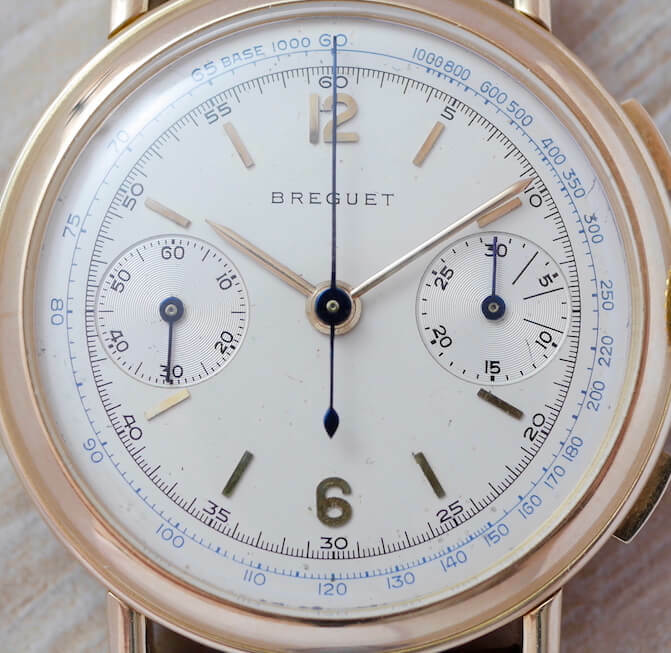 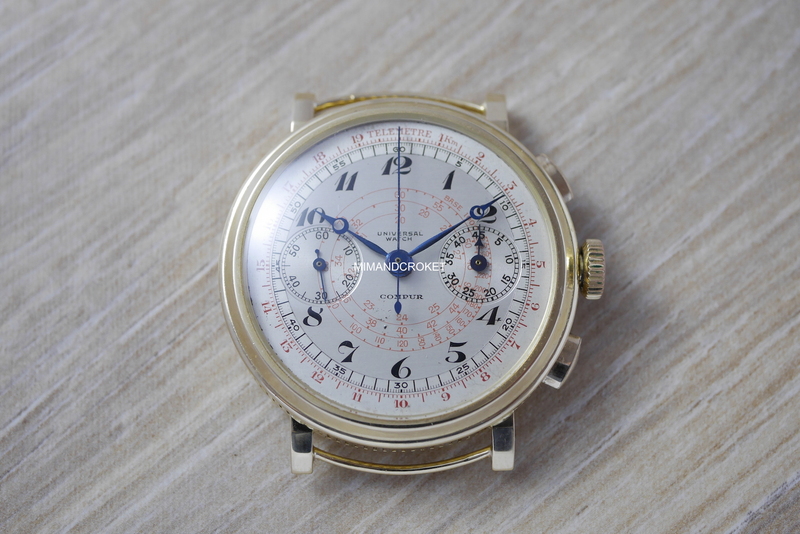 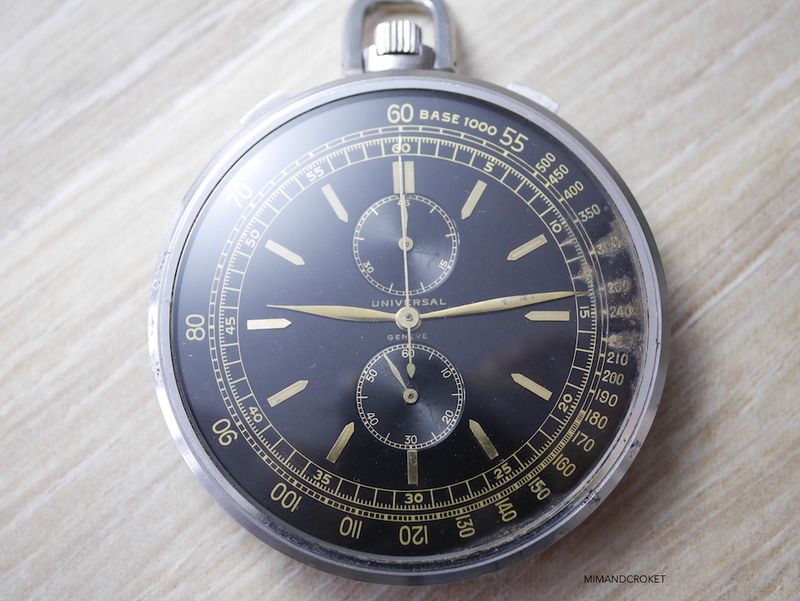 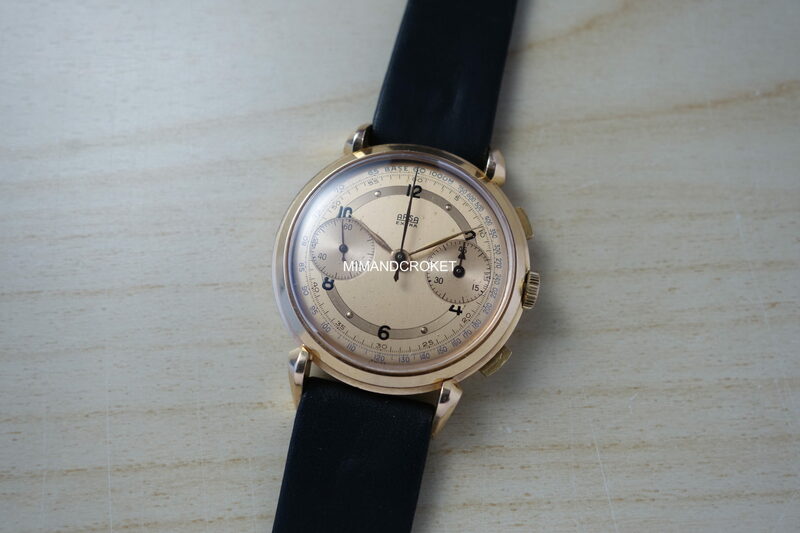 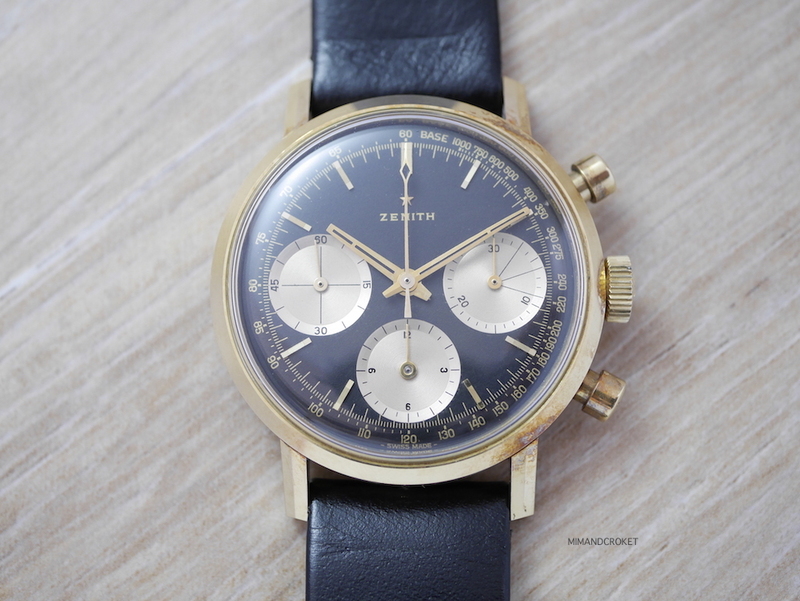 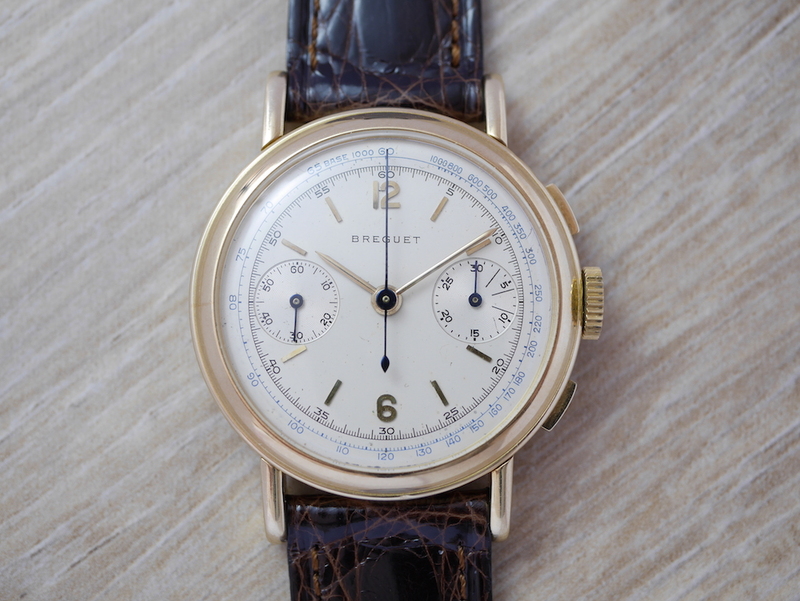 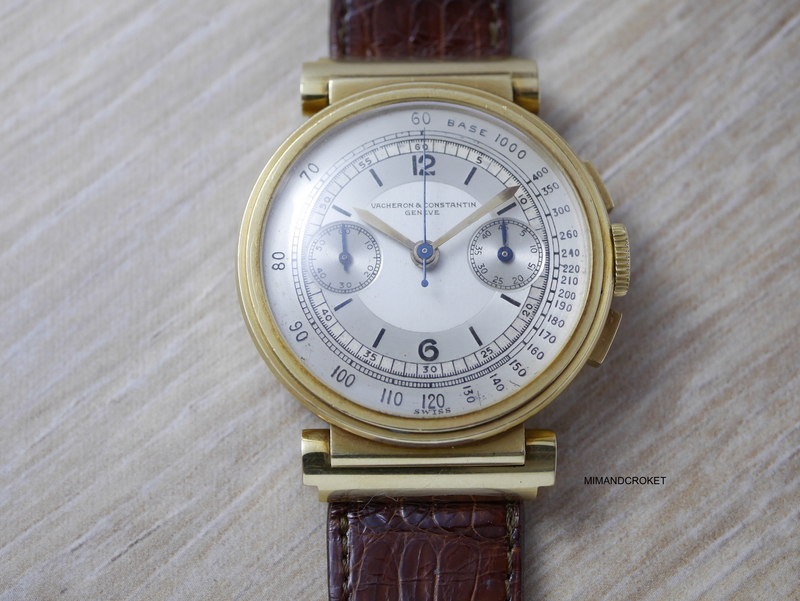 Extremely rare Breguet 4808 two registers chronograph in 18k yellow gold with ” Cannelée” case, silvered dial with blue tachymeter scale, calibre 13”’, in excepcional condition. 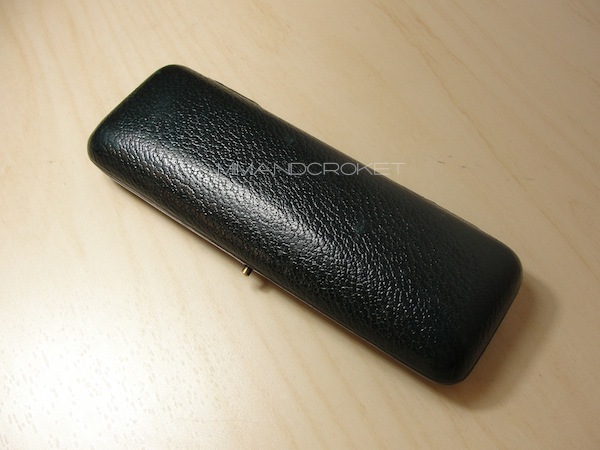 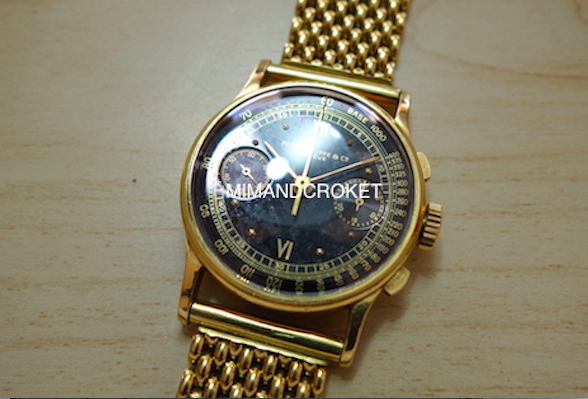 In this section you can check a small selection of some timepieces we have sold. 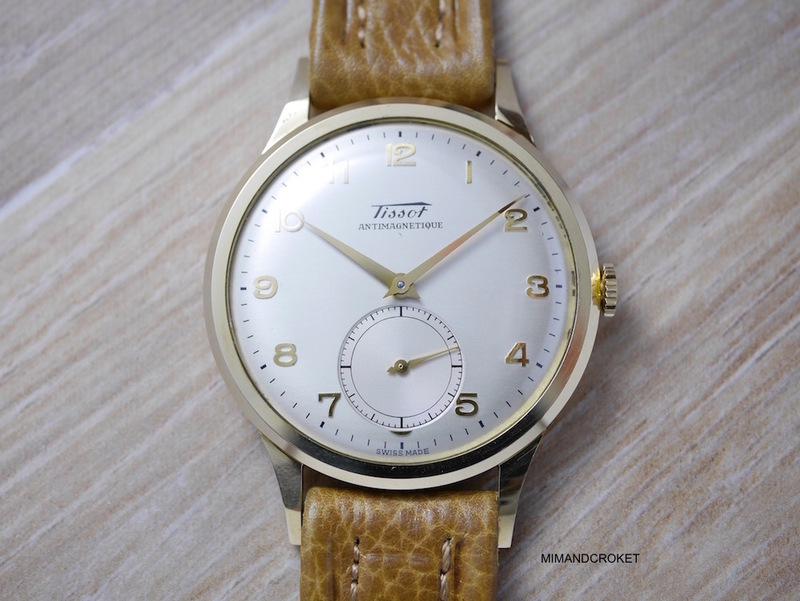 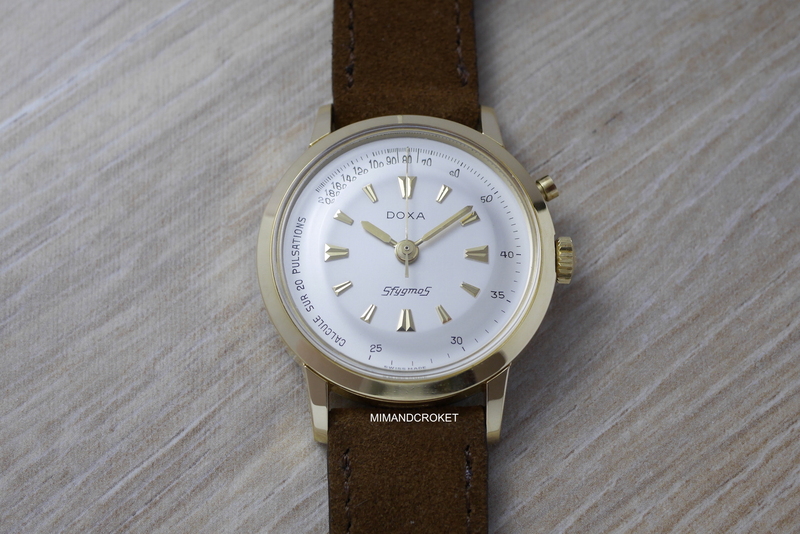 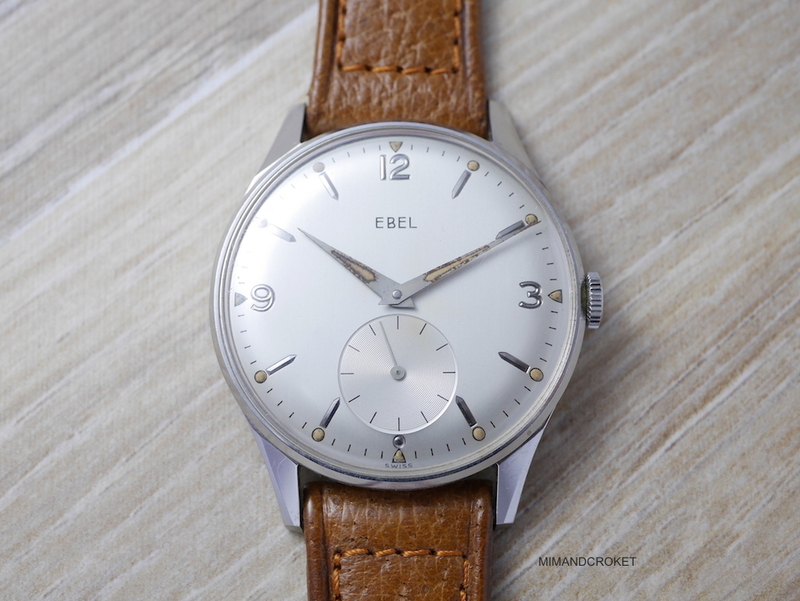 All them are very special watches that will be forever in our memories because of their rarity, quality, beauty and of course, an amazing super condition. 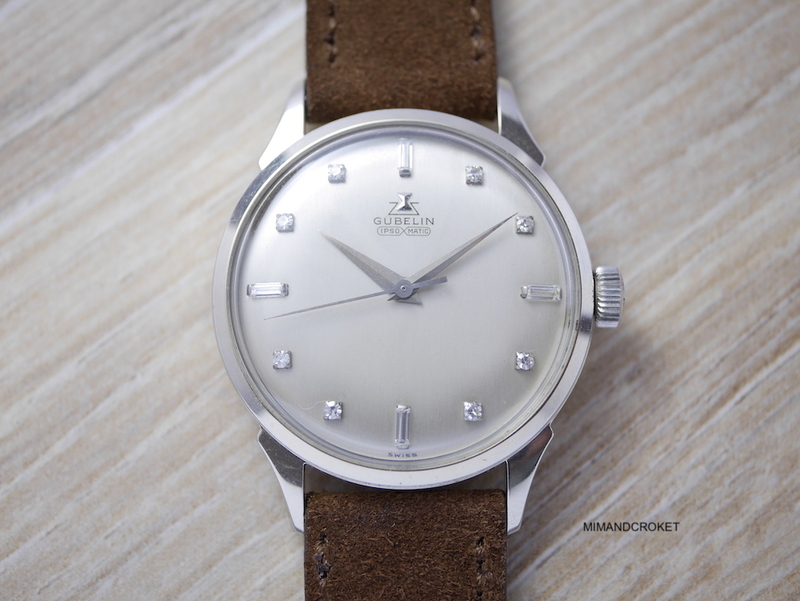 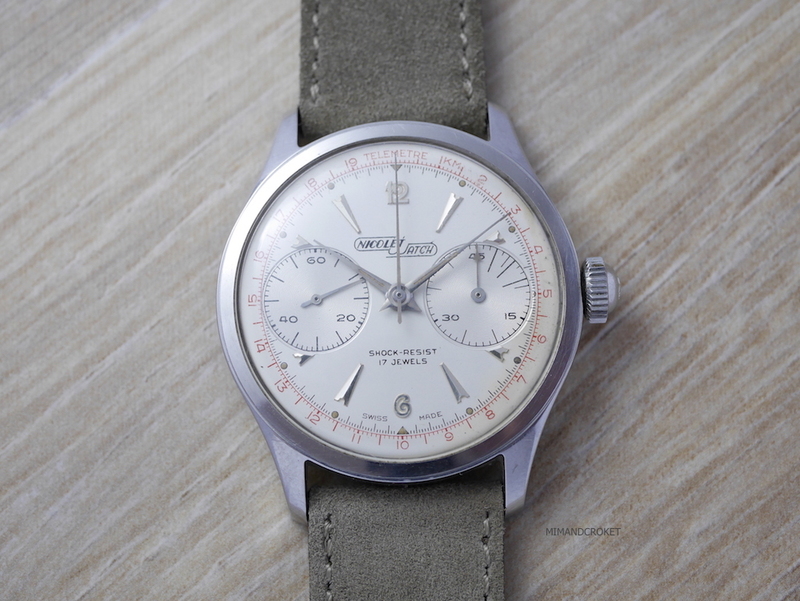 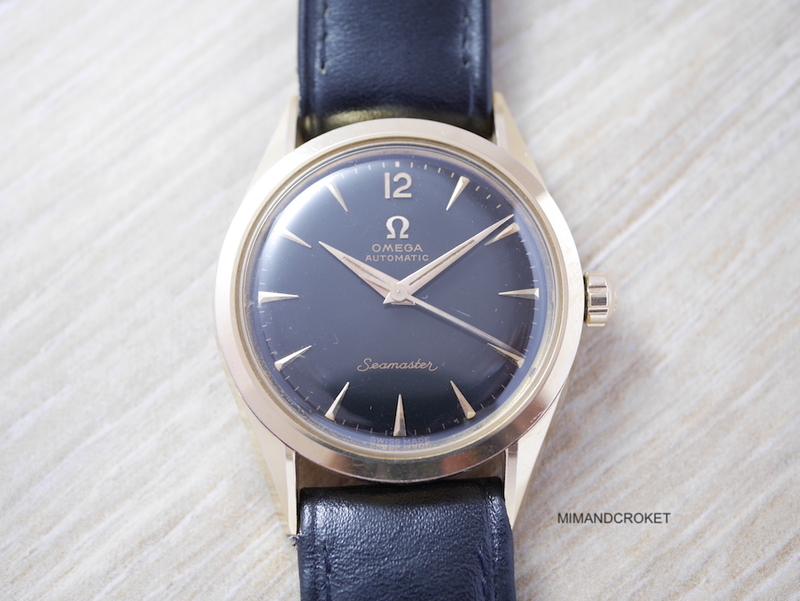 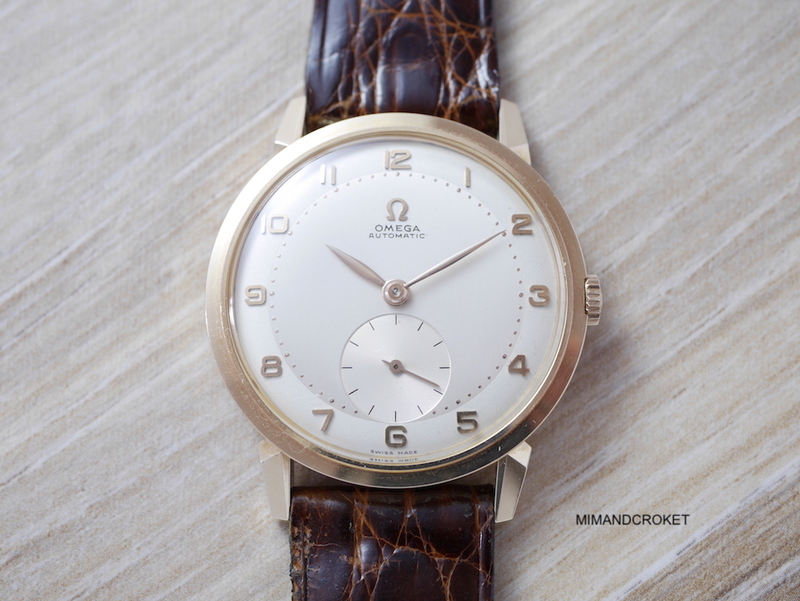 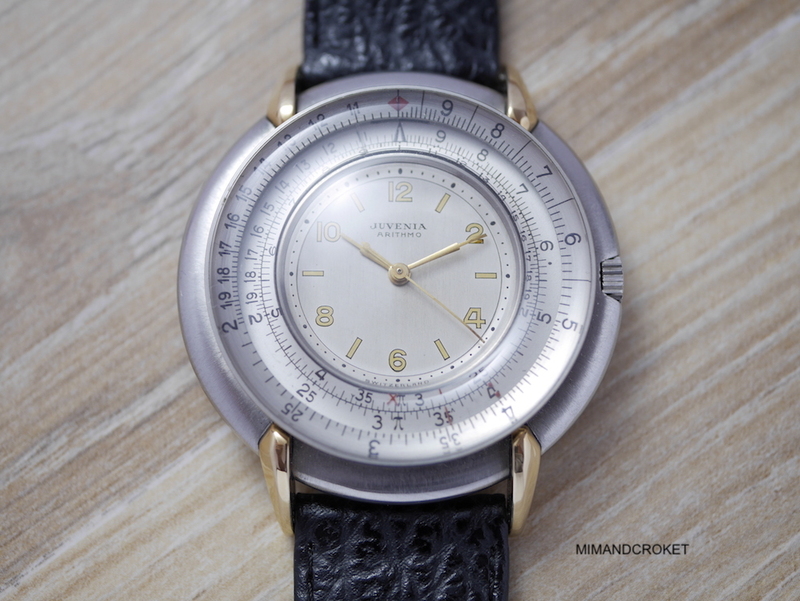 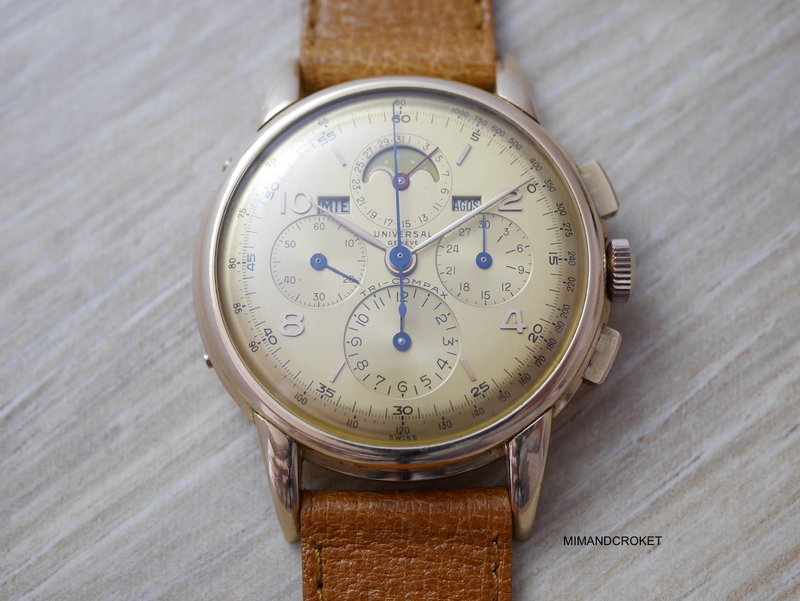 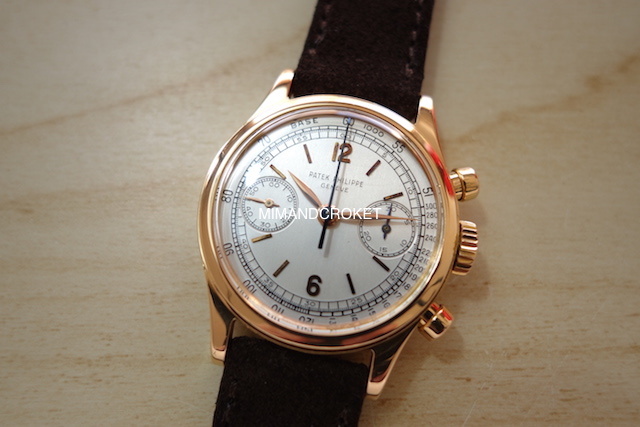 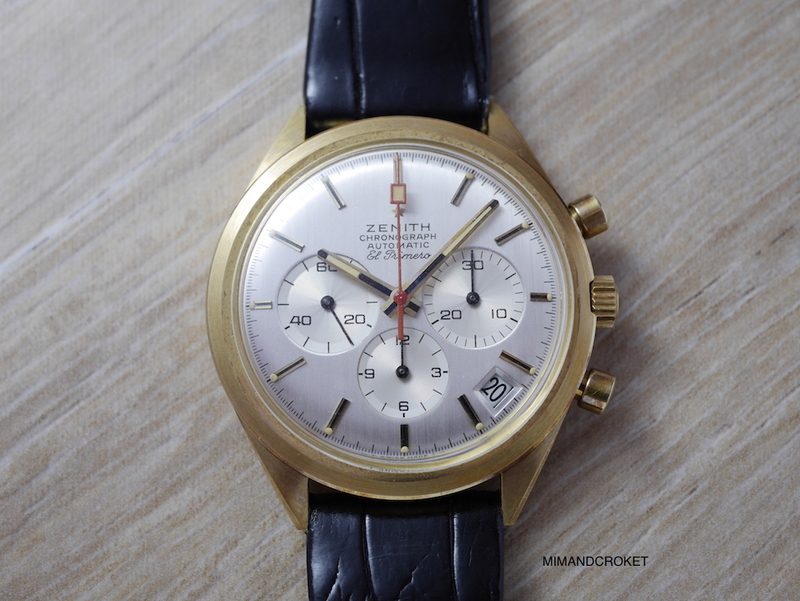 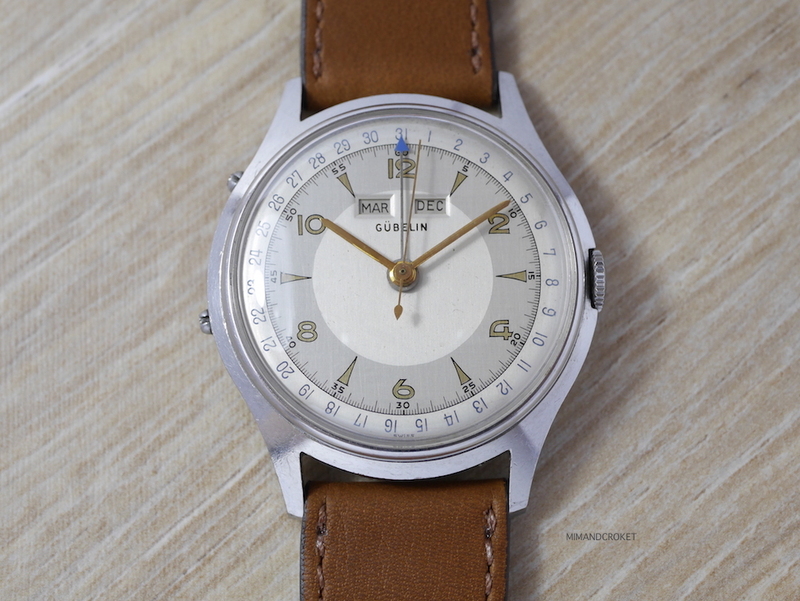 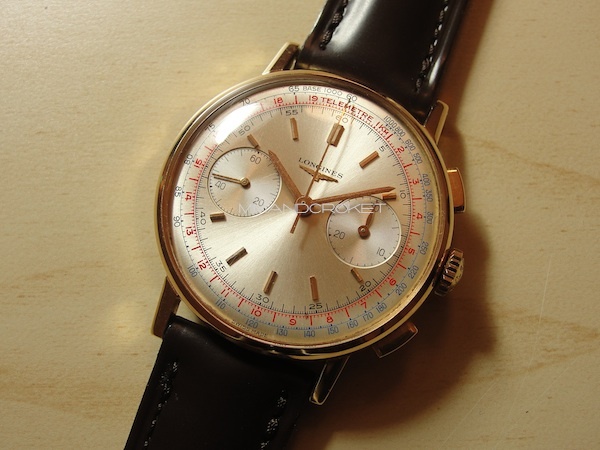 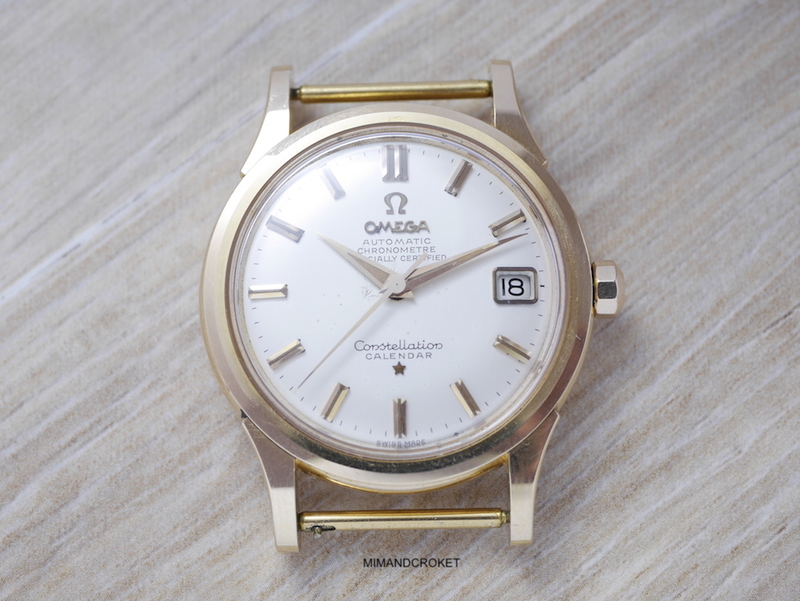 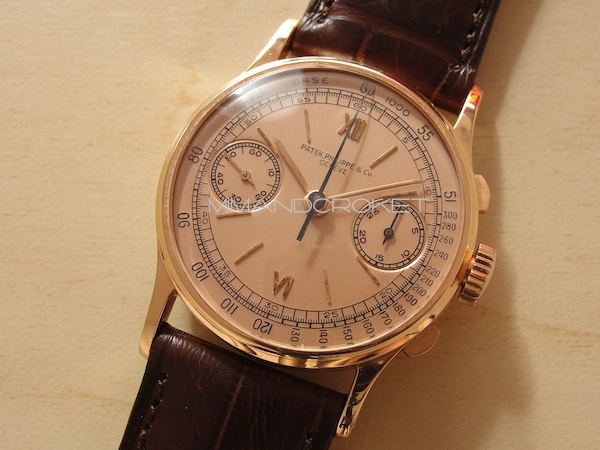 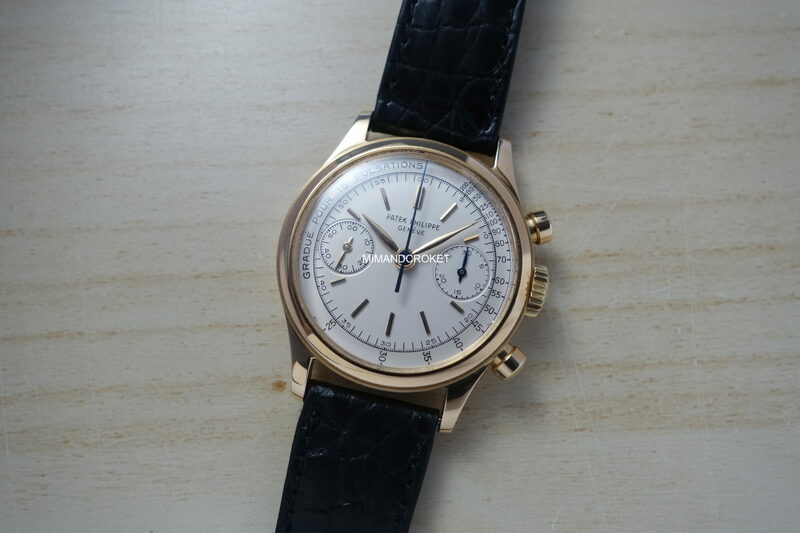 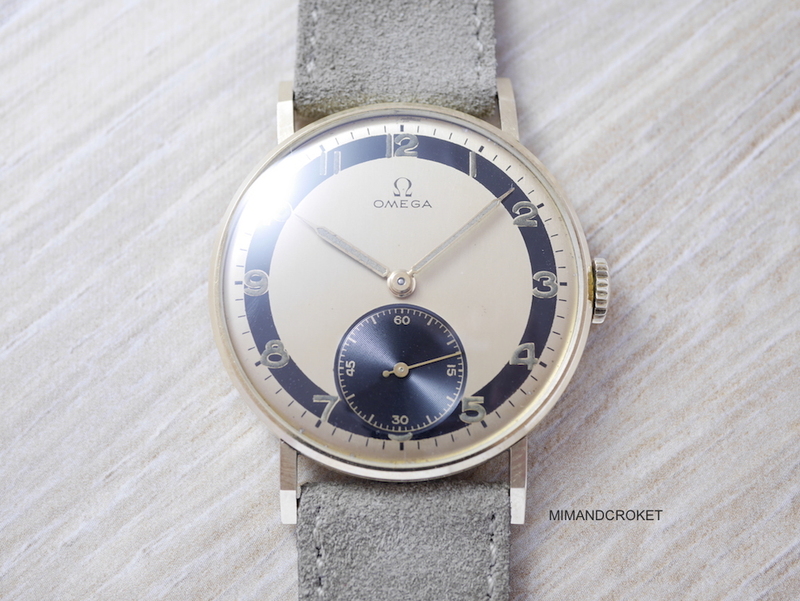 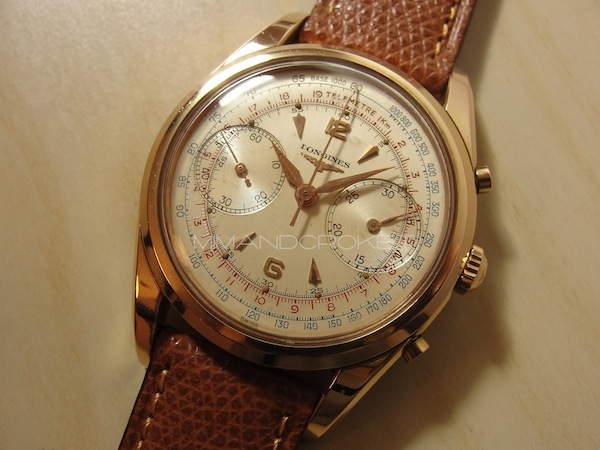 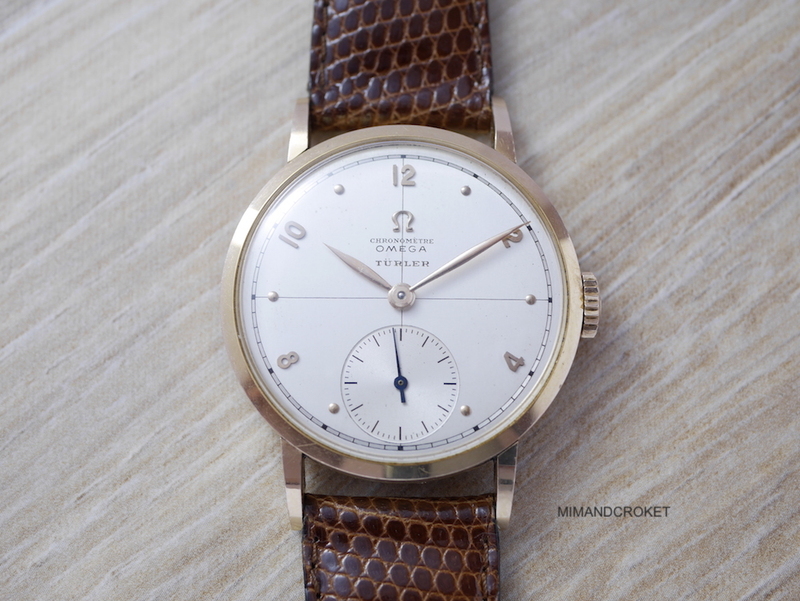 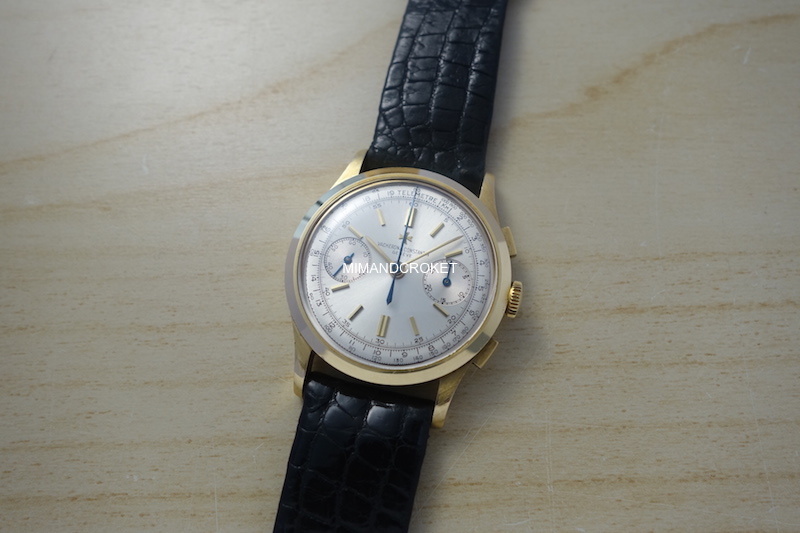 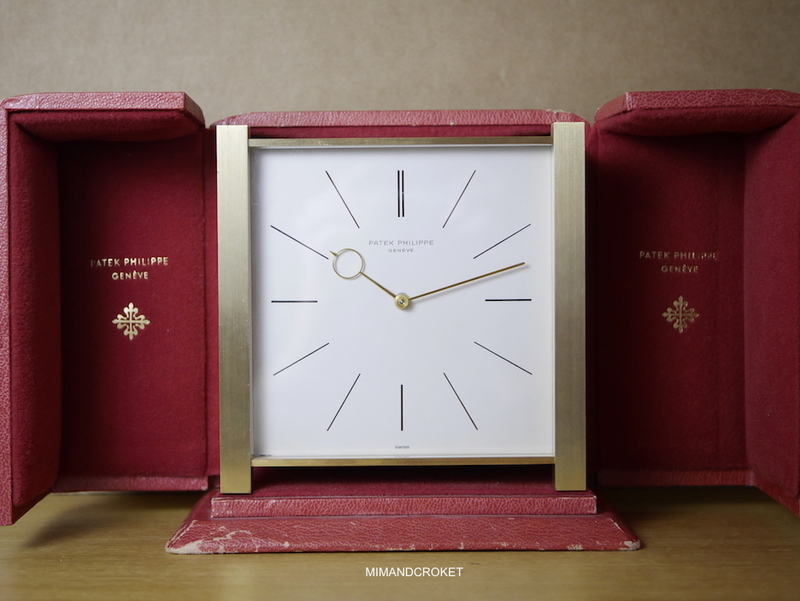 Rare NOS Omega Geneve Calendar "Clerc"
NOS oversize Universal G. "Vanguard 1200"
Patek ref 591 "pink on pink"
Contact. 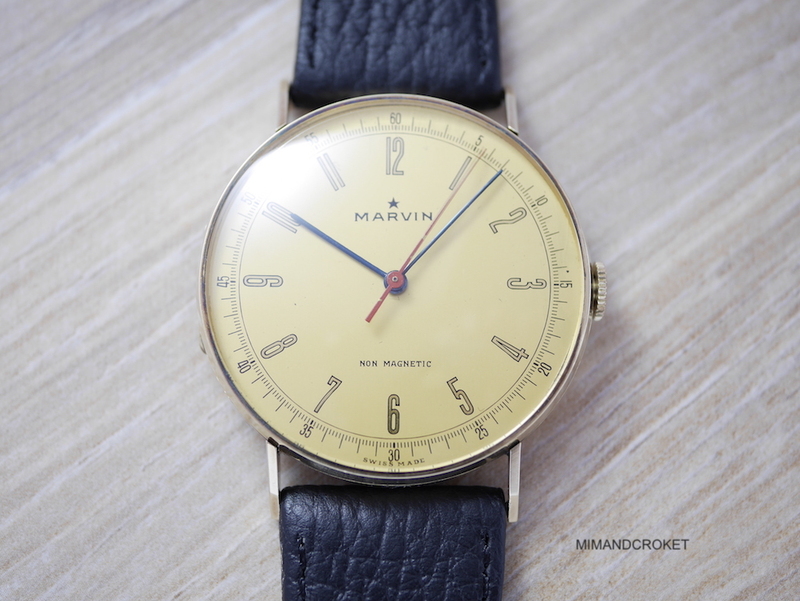 We will be happy to answer all your questions.